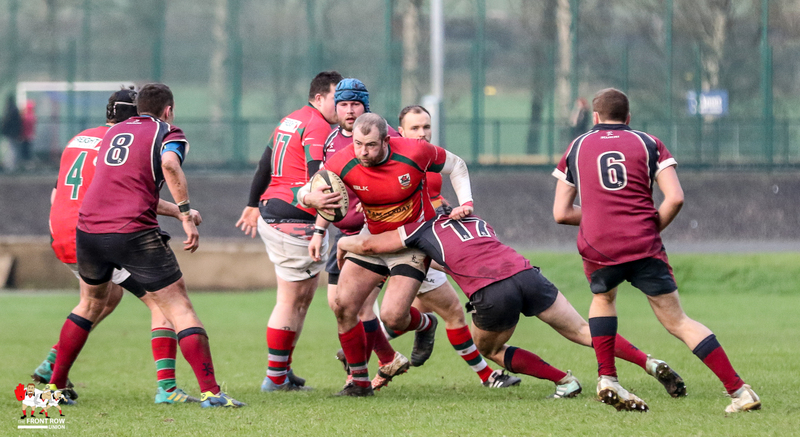 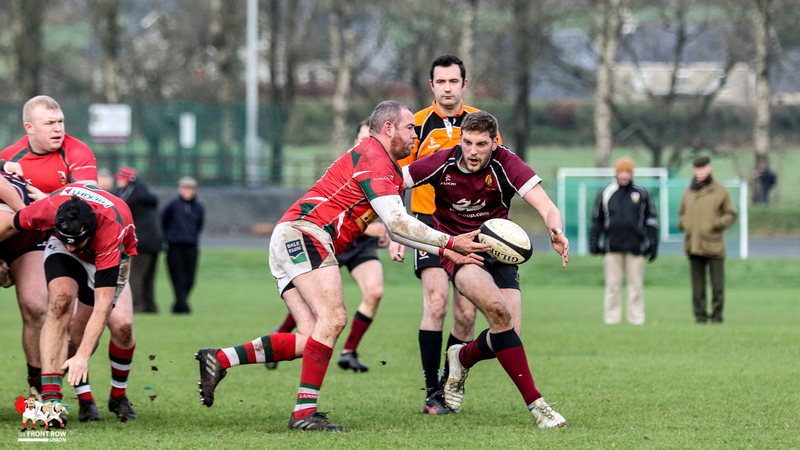 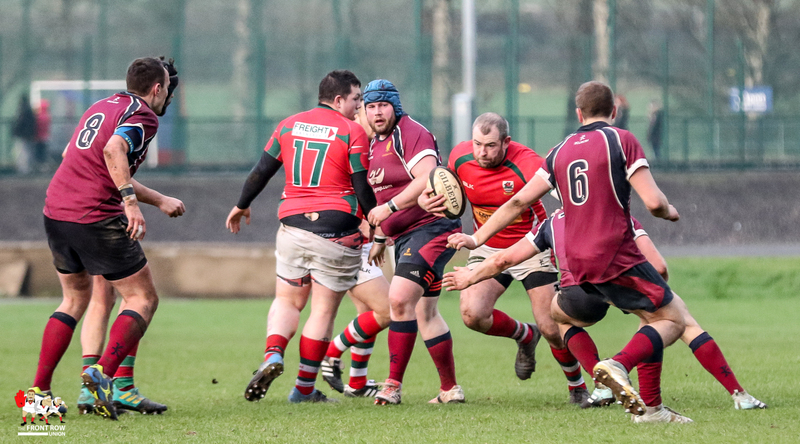 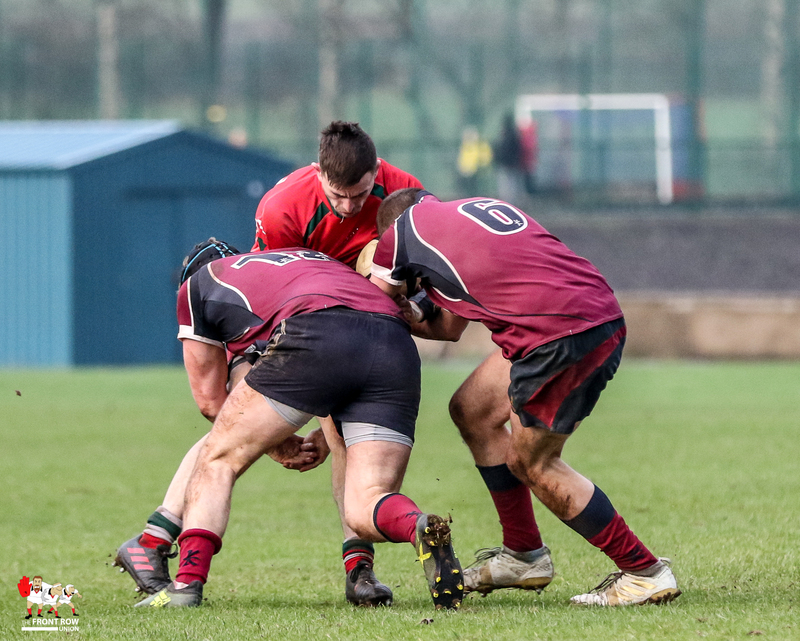 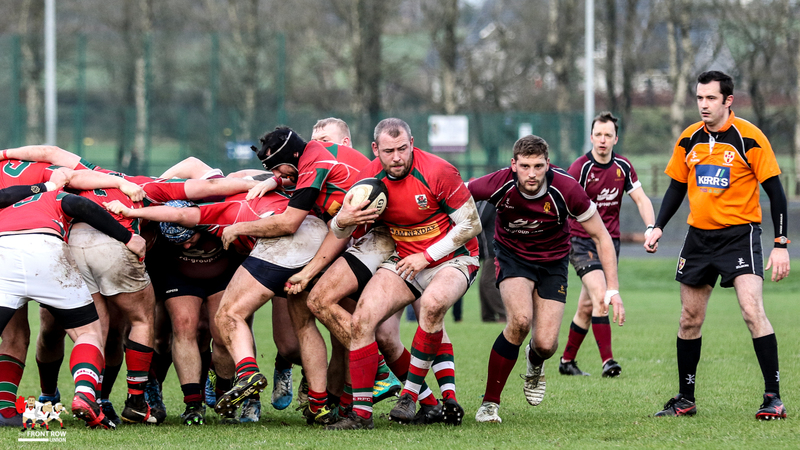 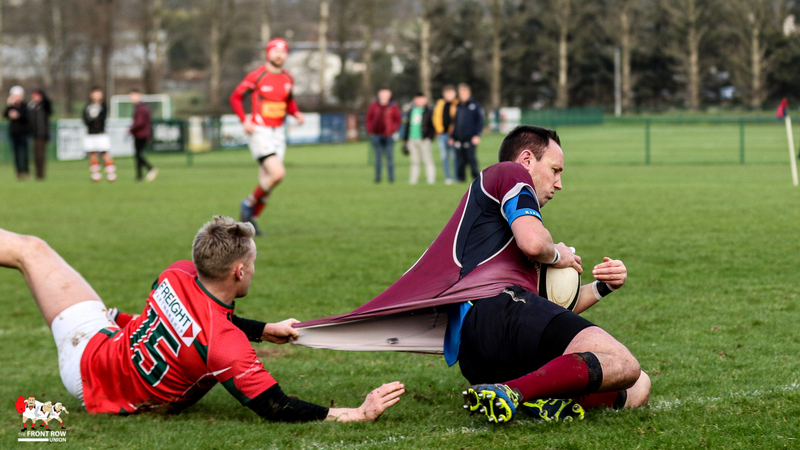 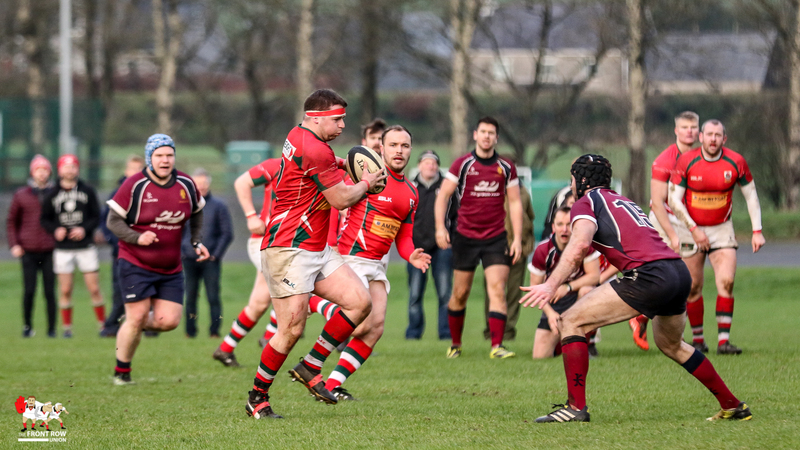 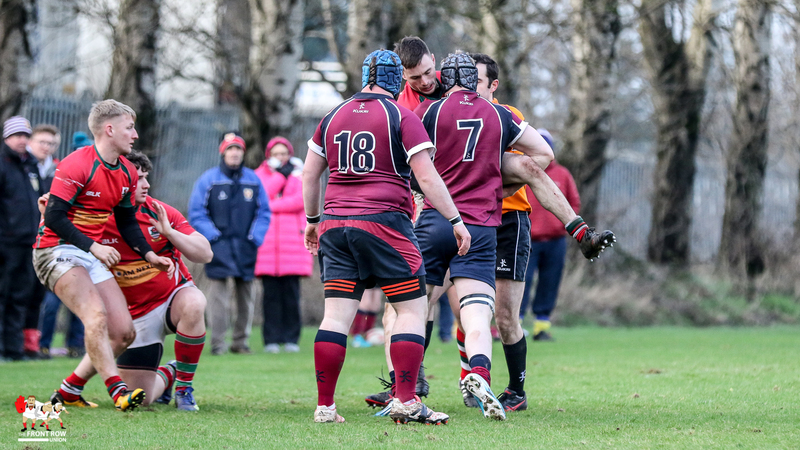 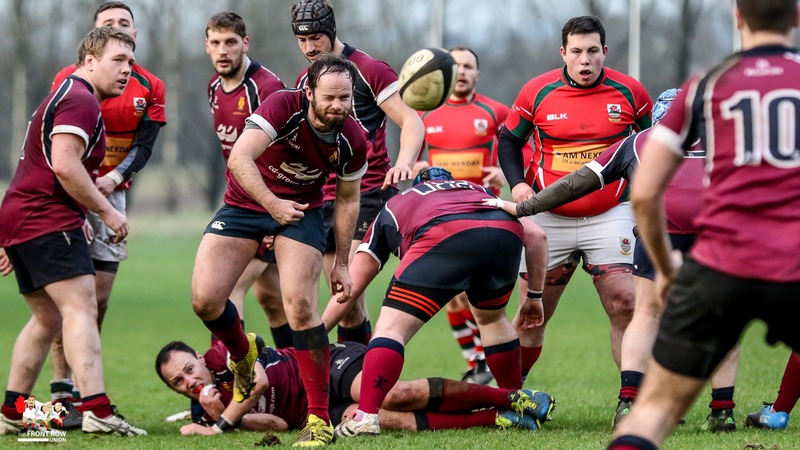 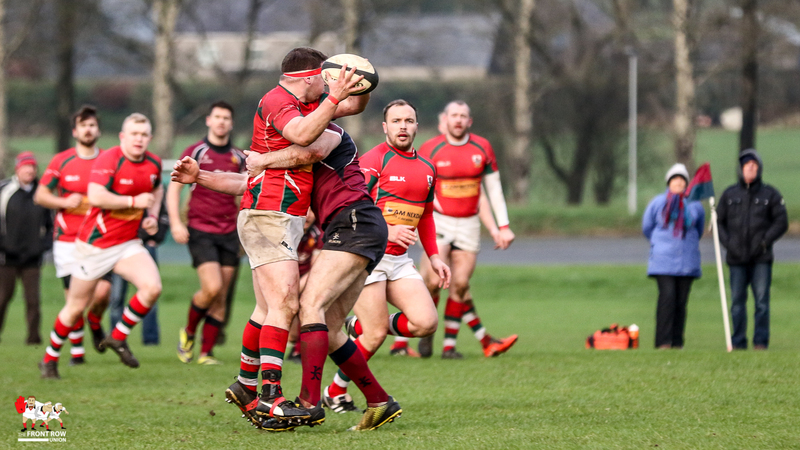 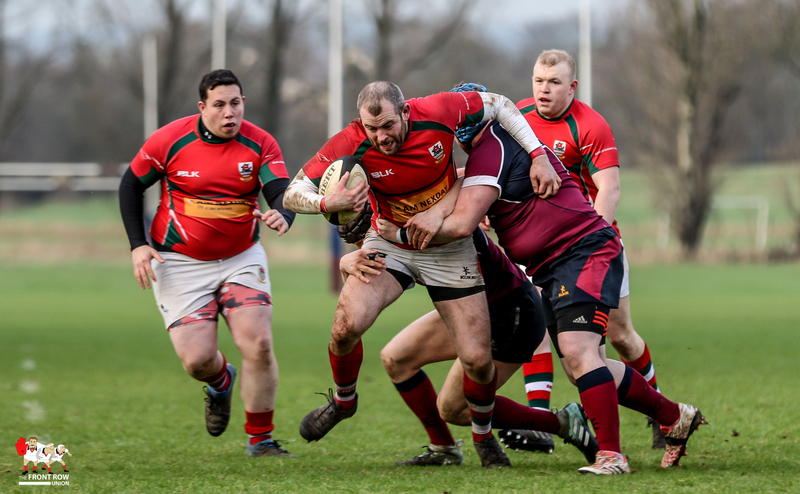 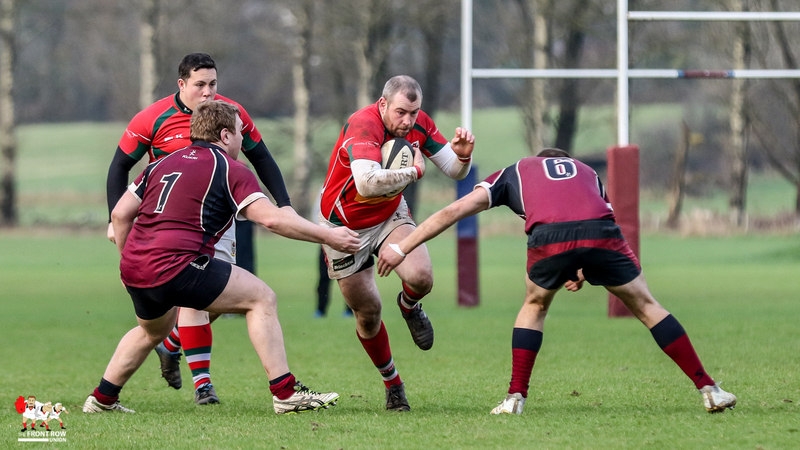 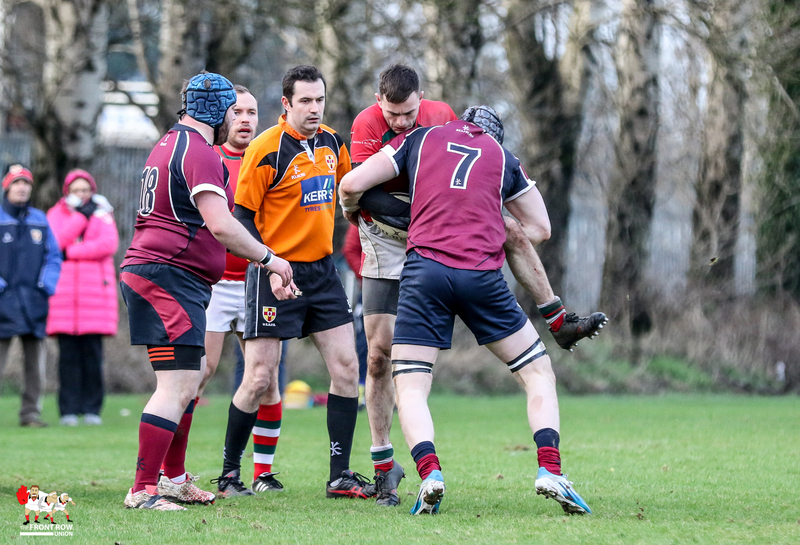 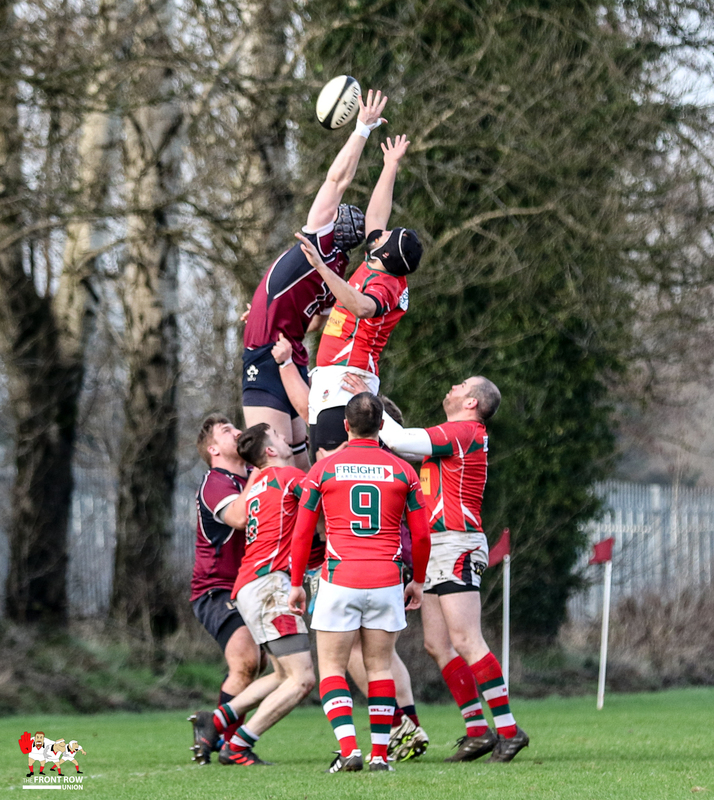 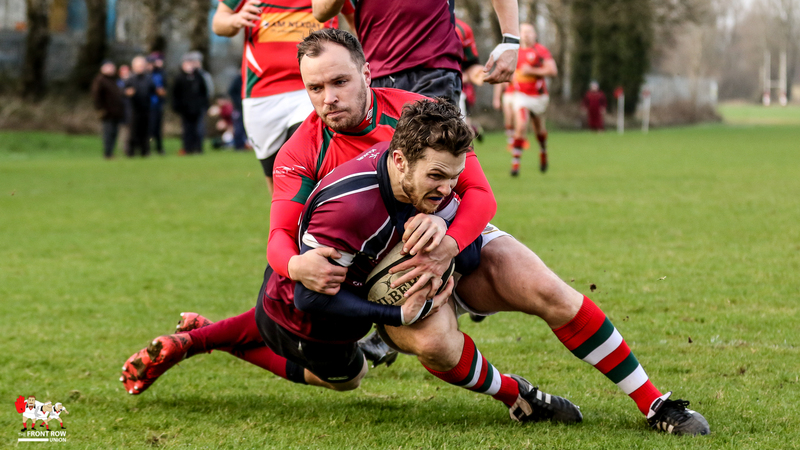 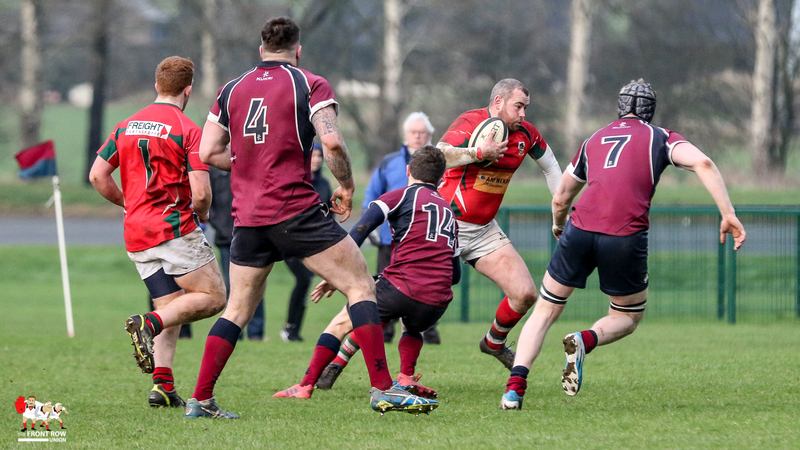 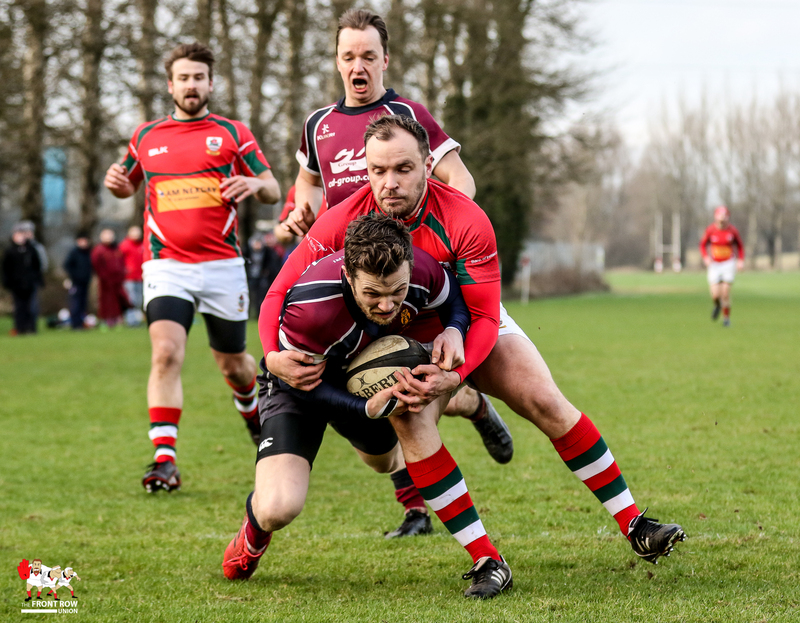 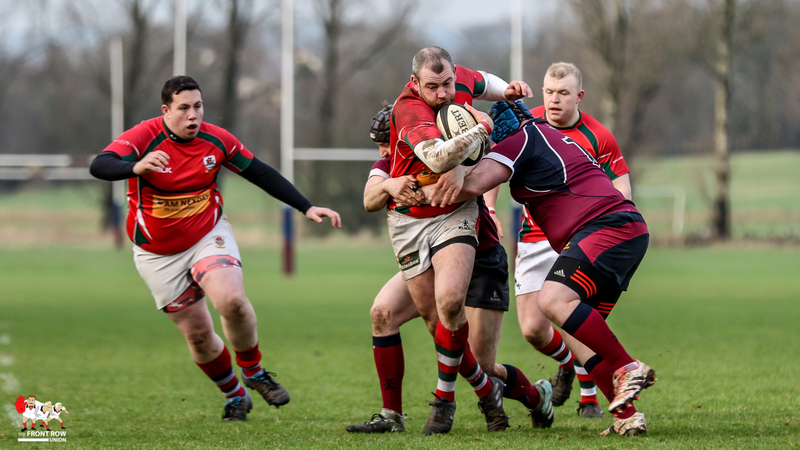 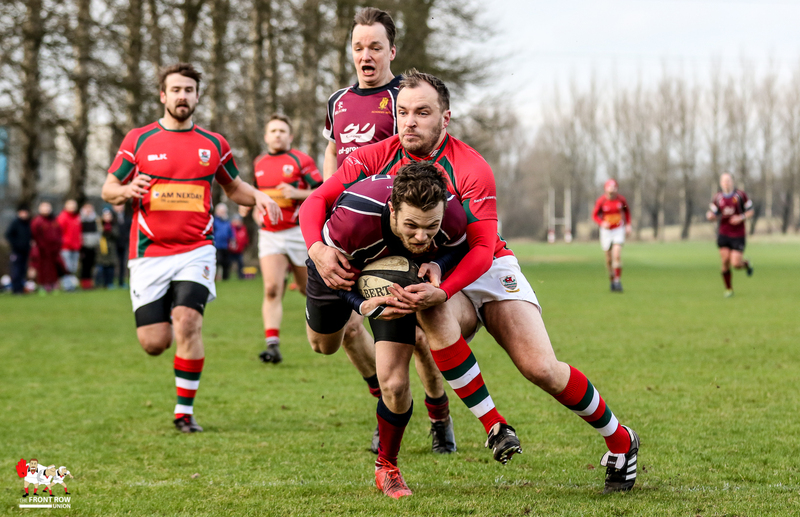 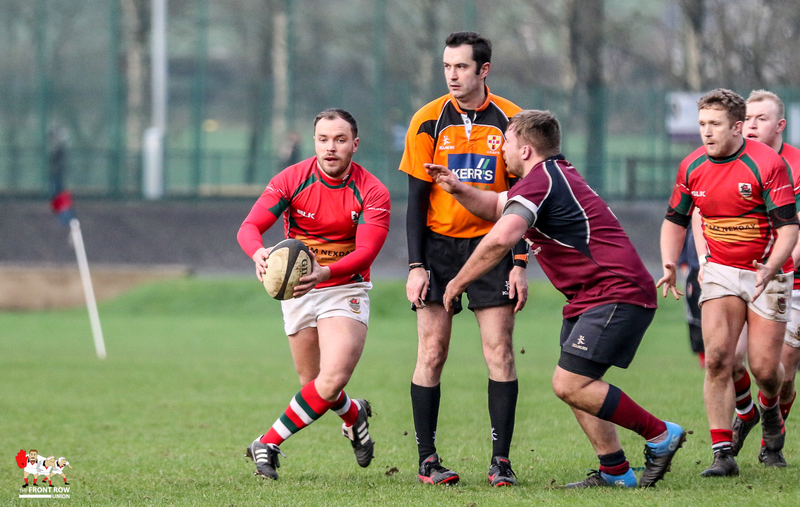 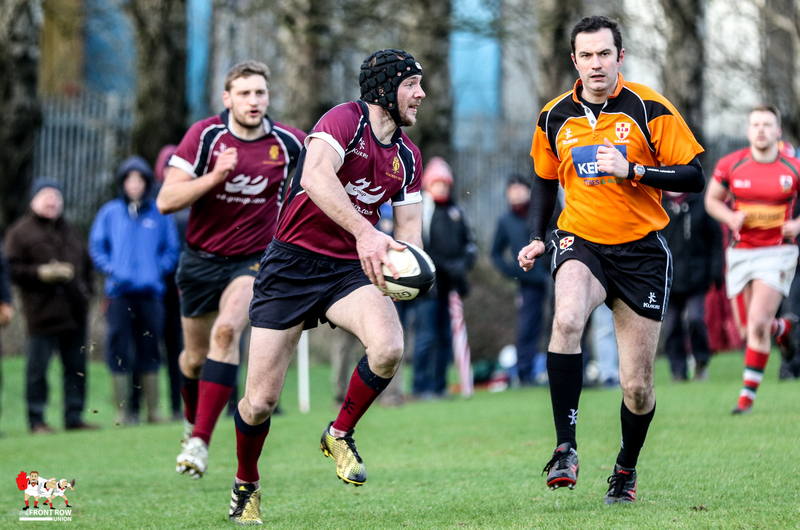 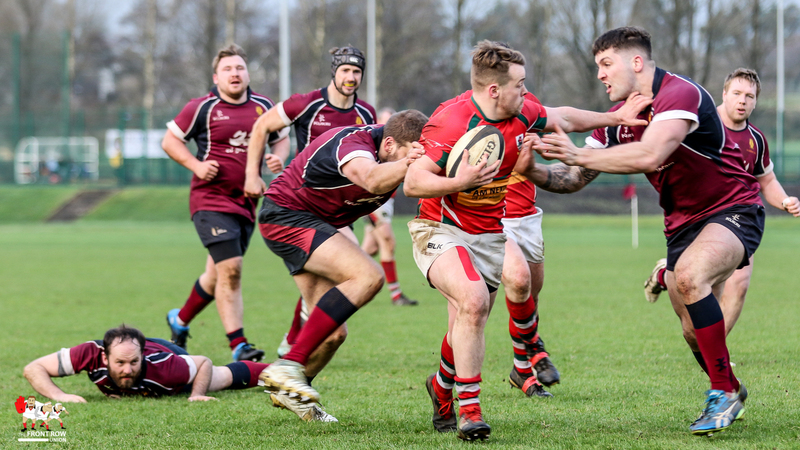 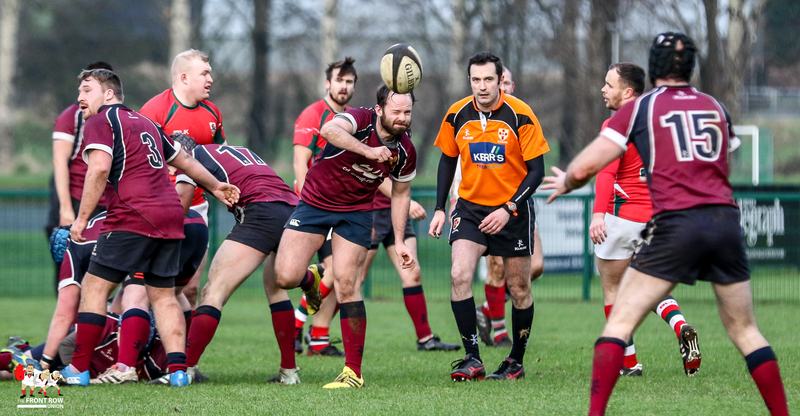 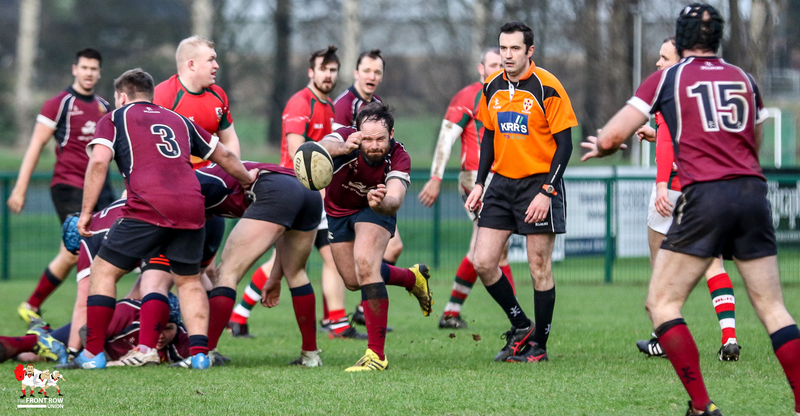 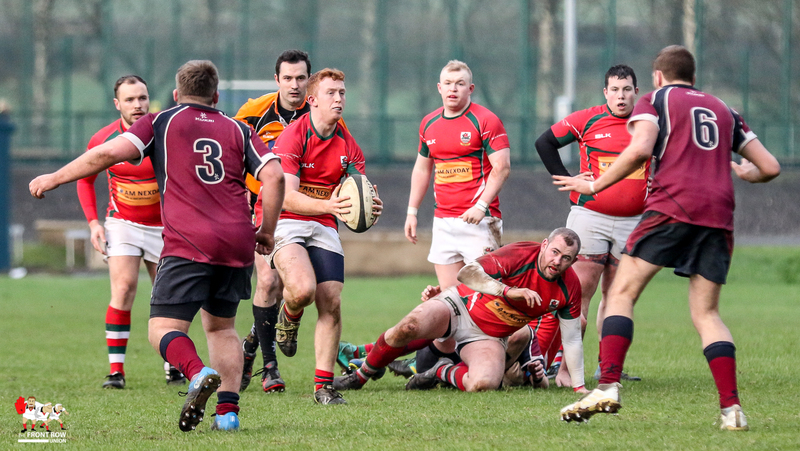 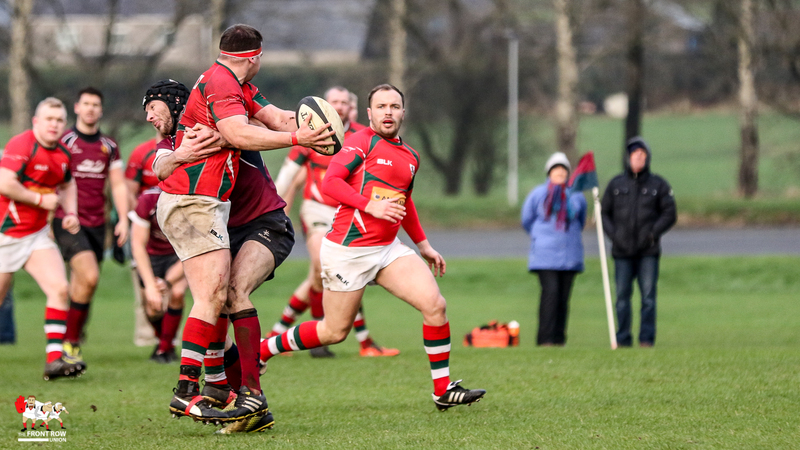 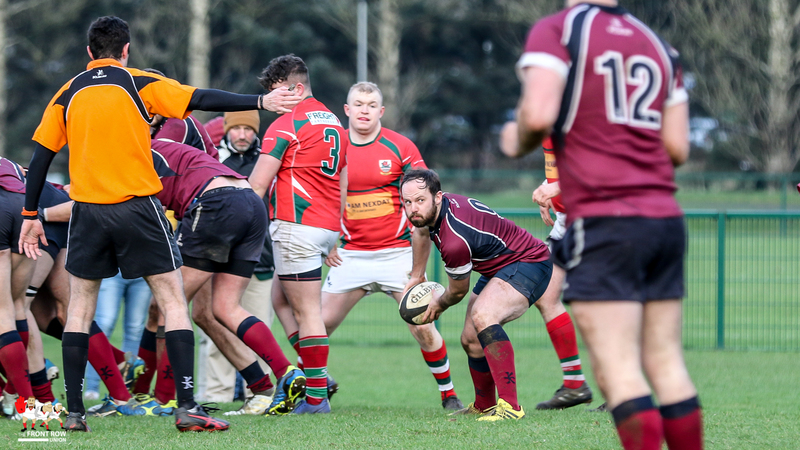 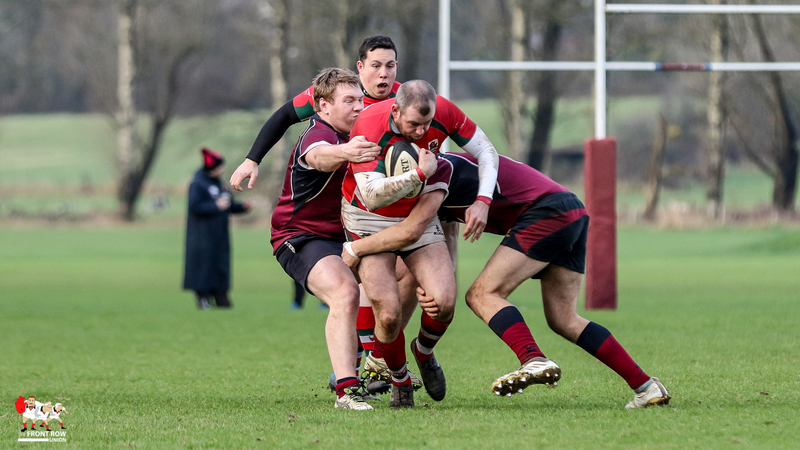 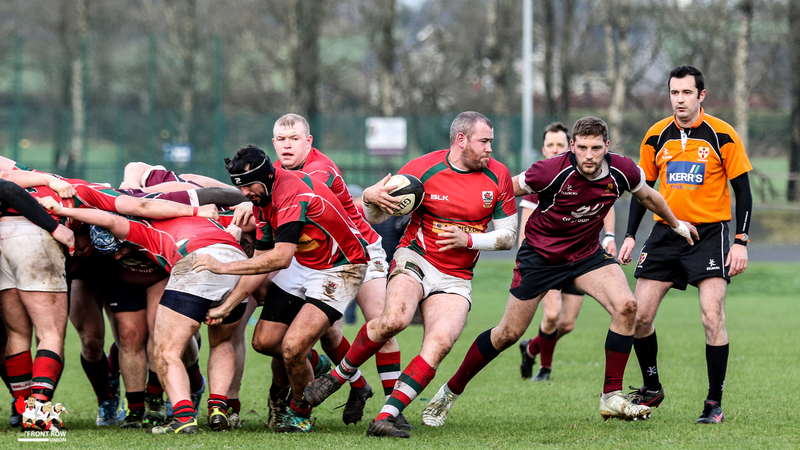 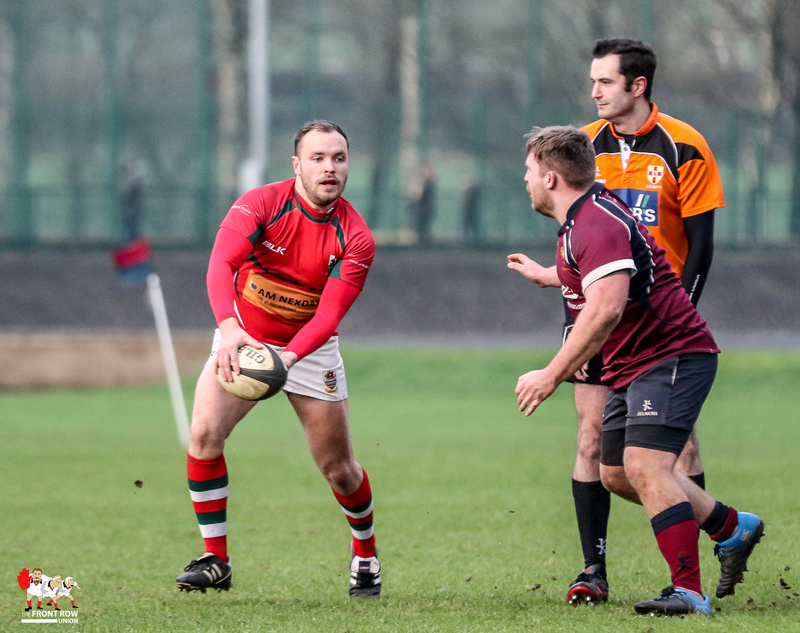 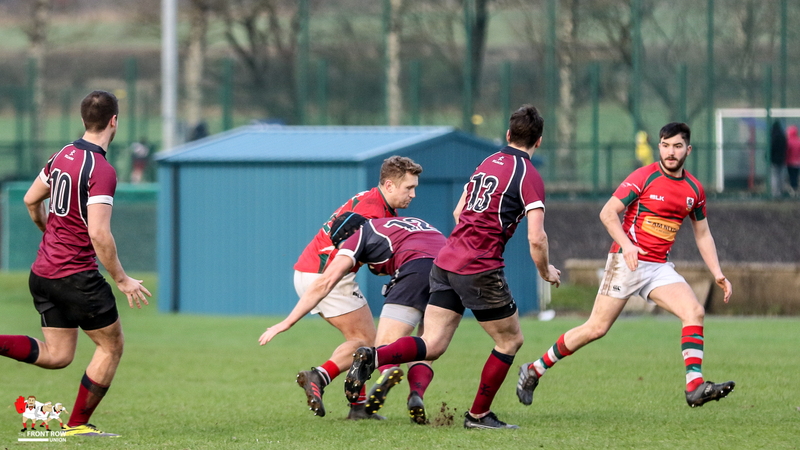 Saturday 19th January 2019.Larne were out played this afternoon at Roughfort Road as Academy ran in seven tries without reply in this Ulster Rugby Championship D2 match. 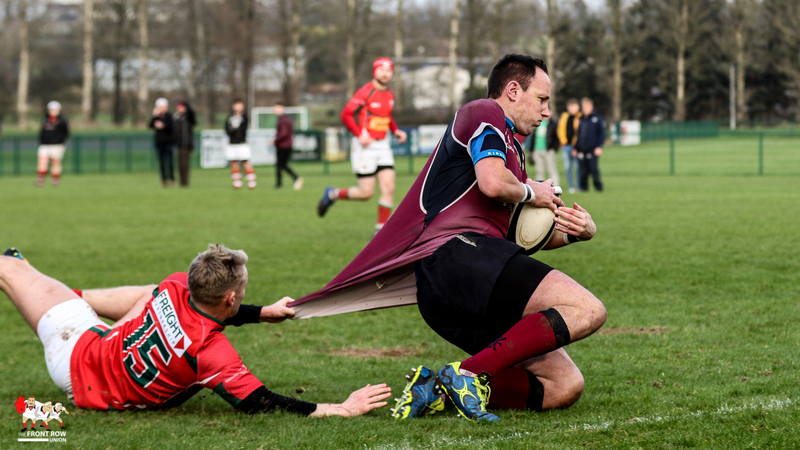 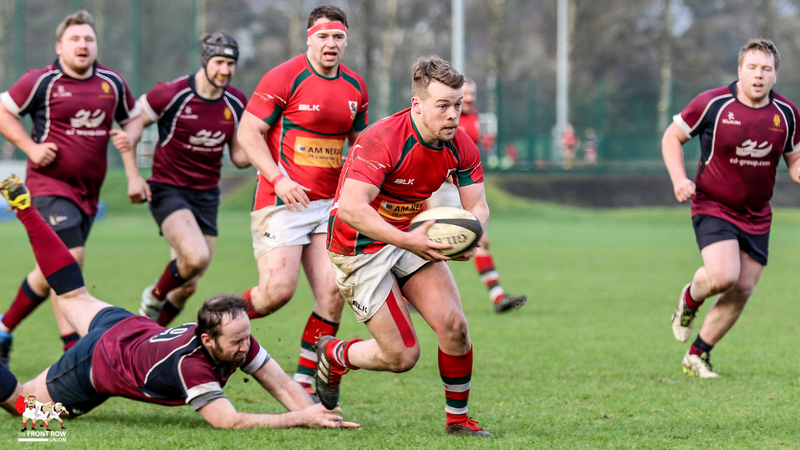 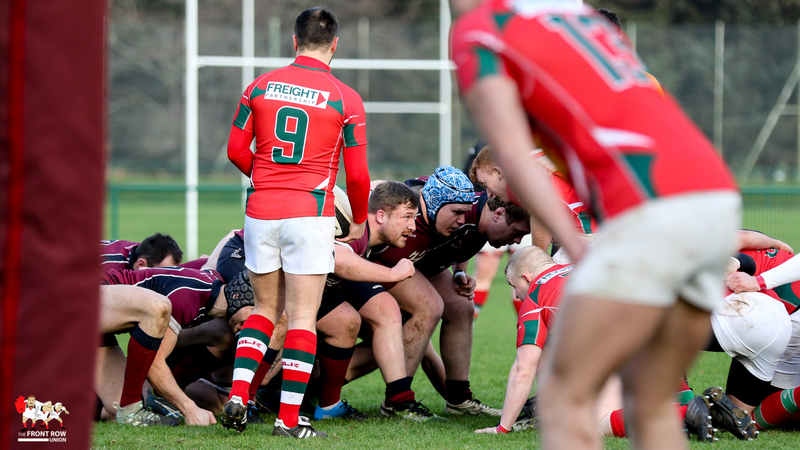 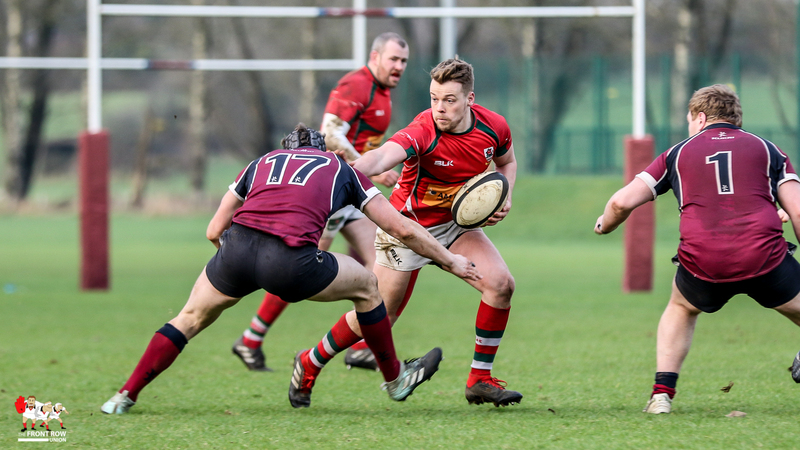 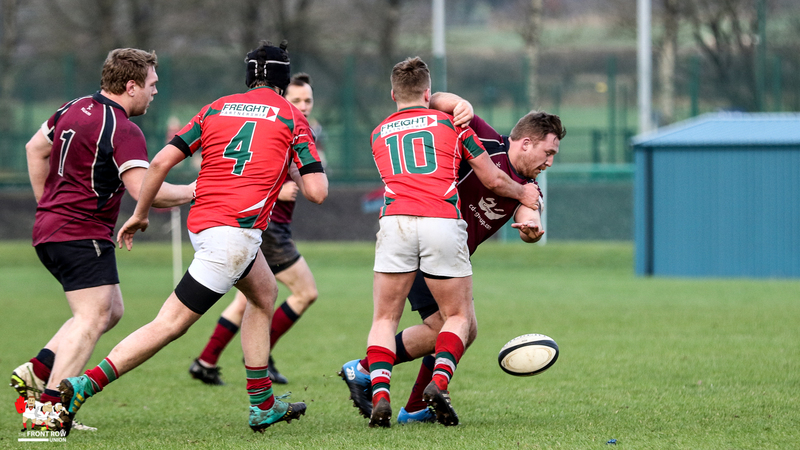 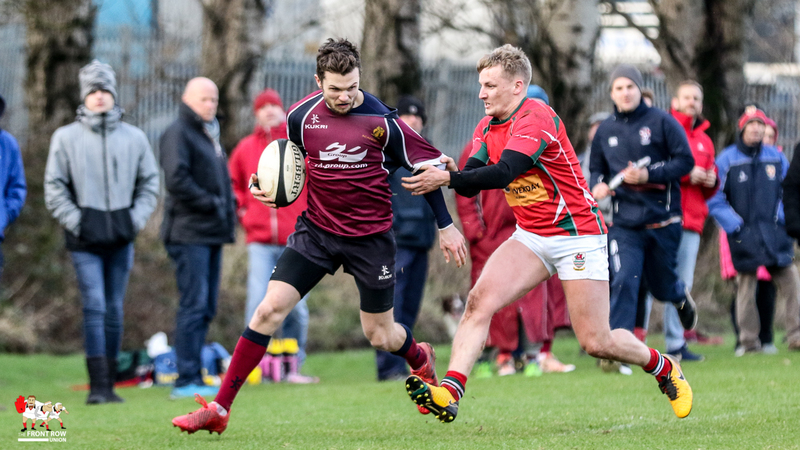 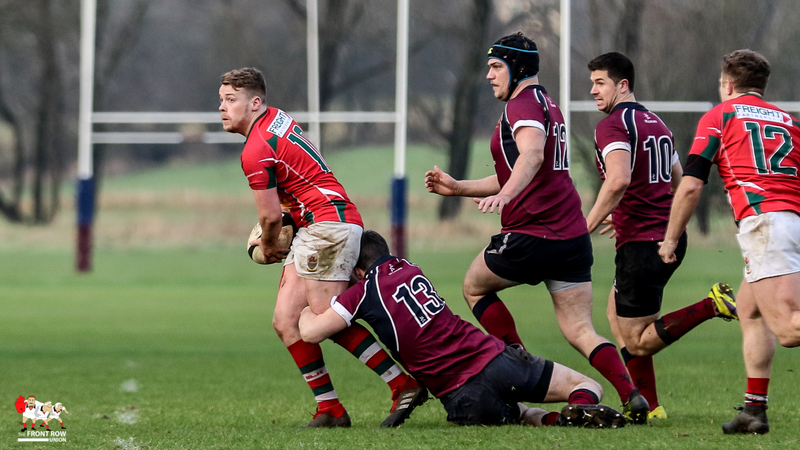 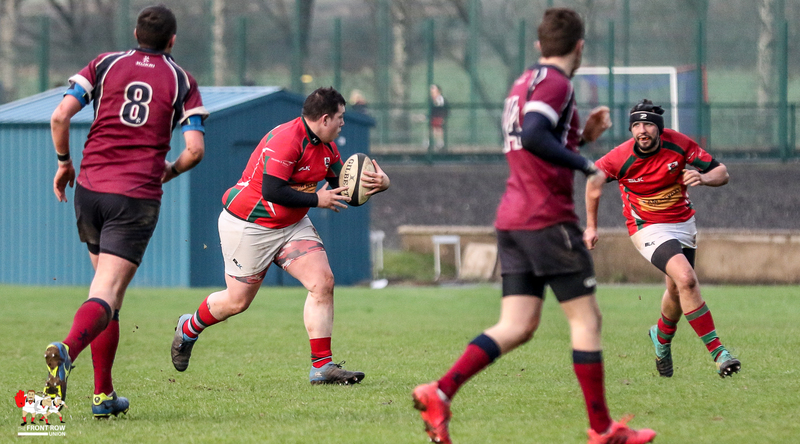 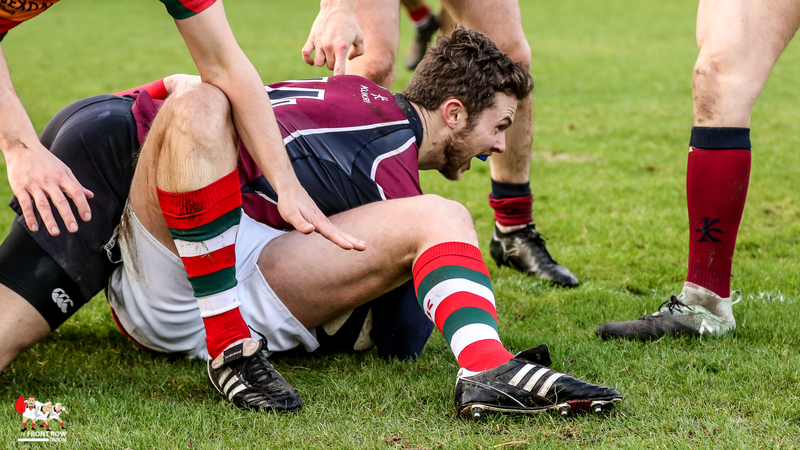 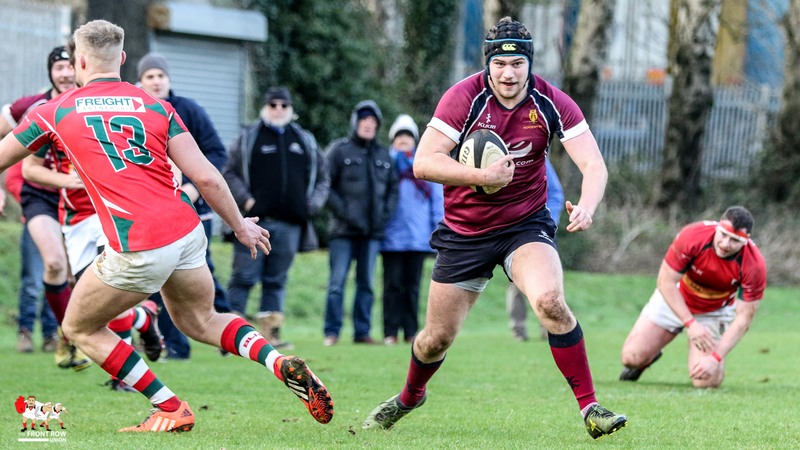 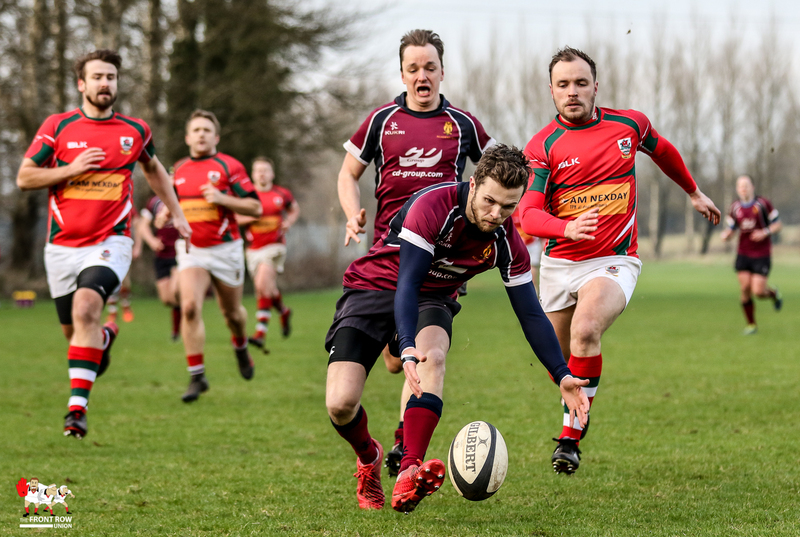 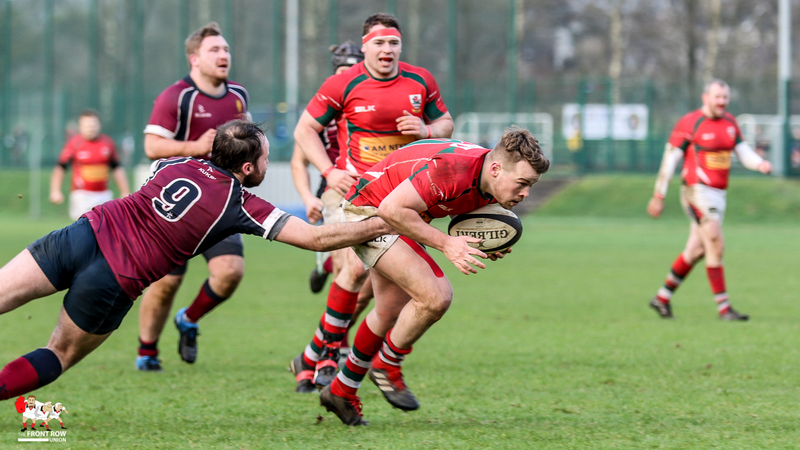 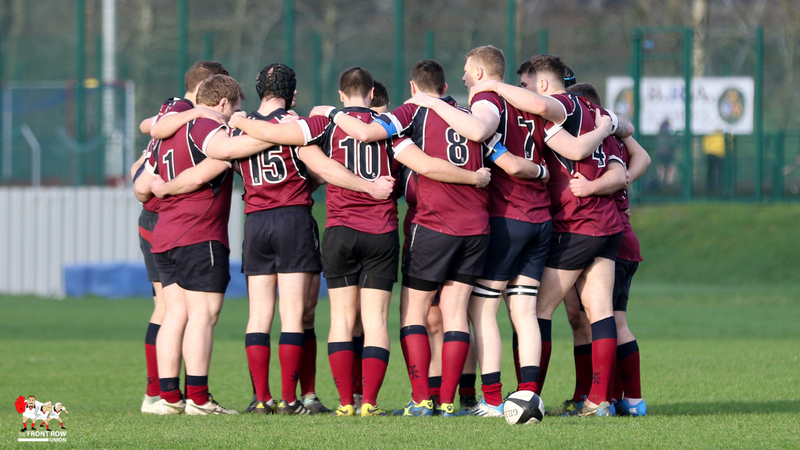 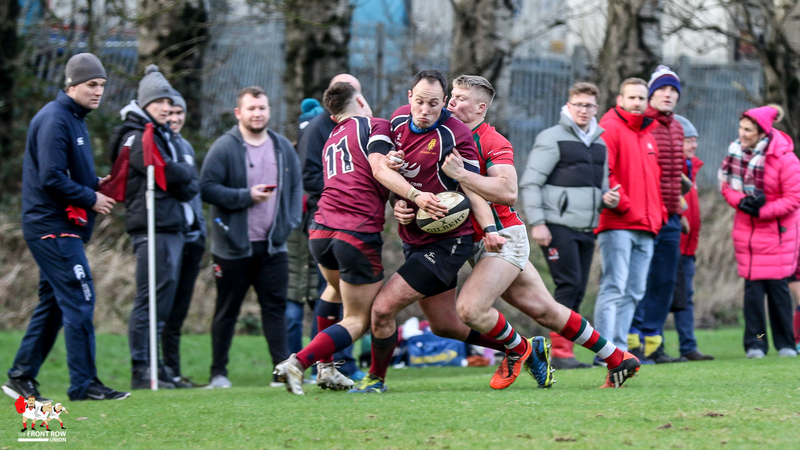 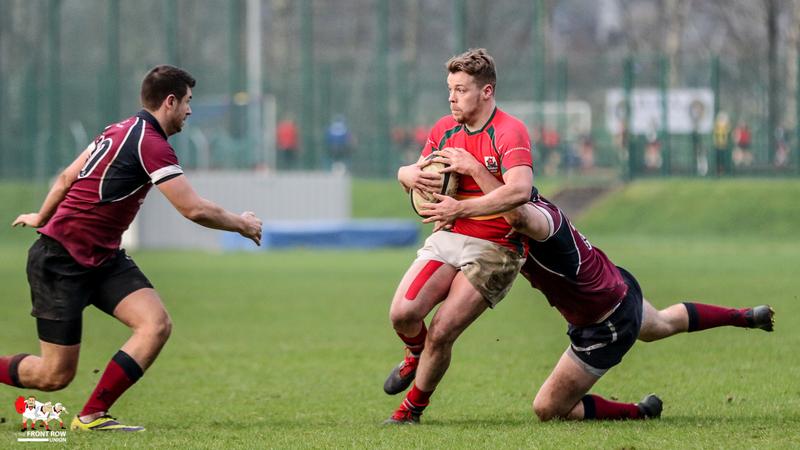 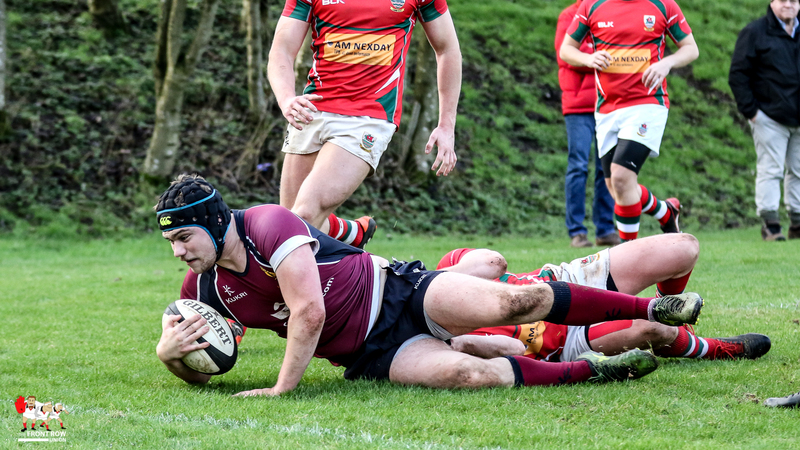 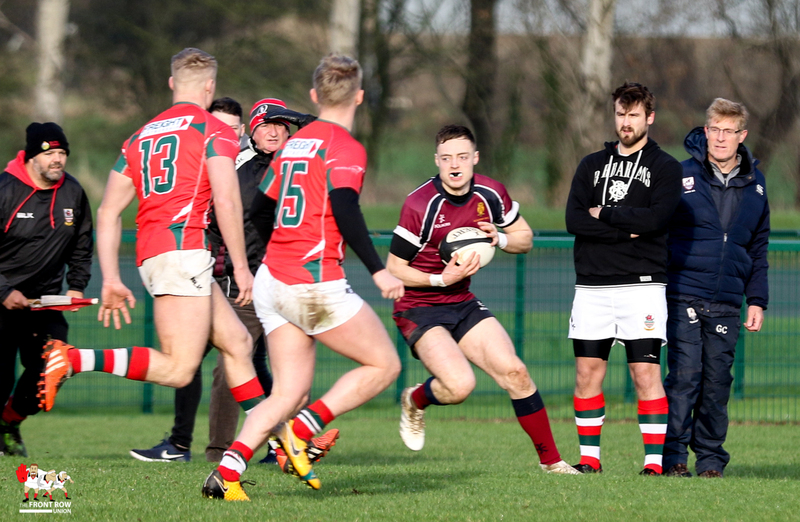 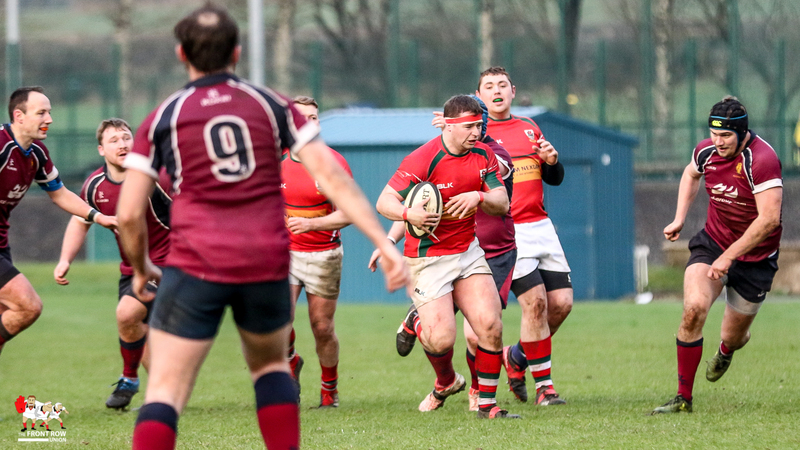 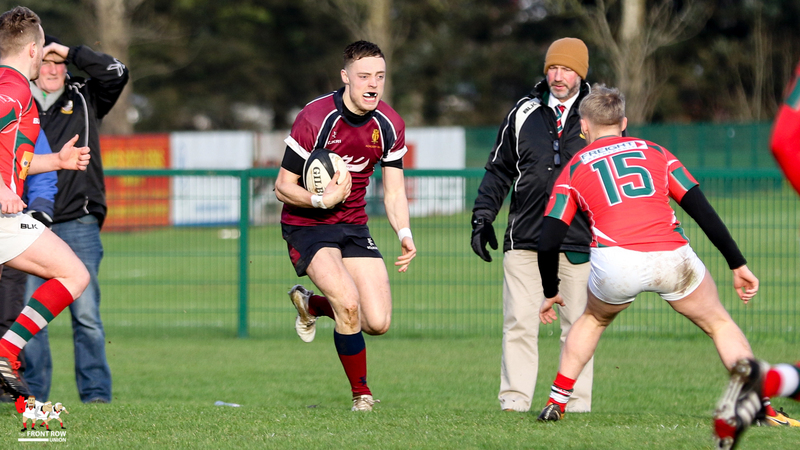 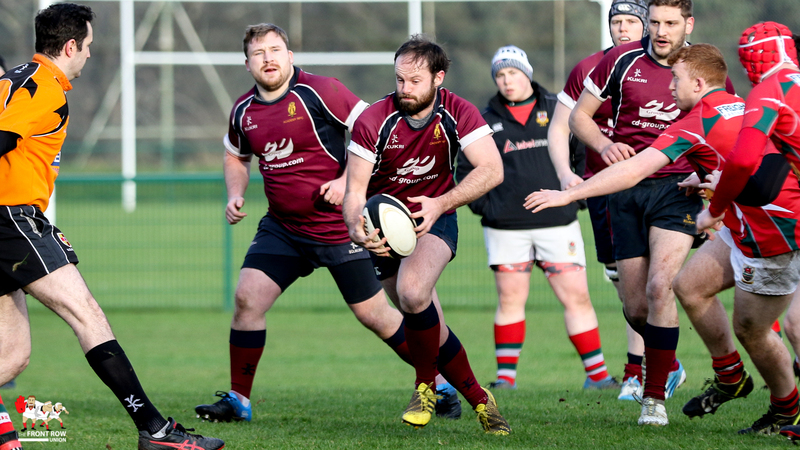 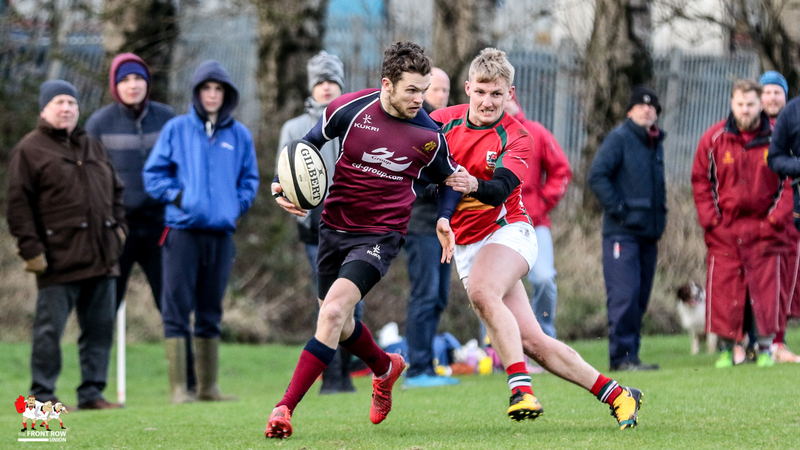 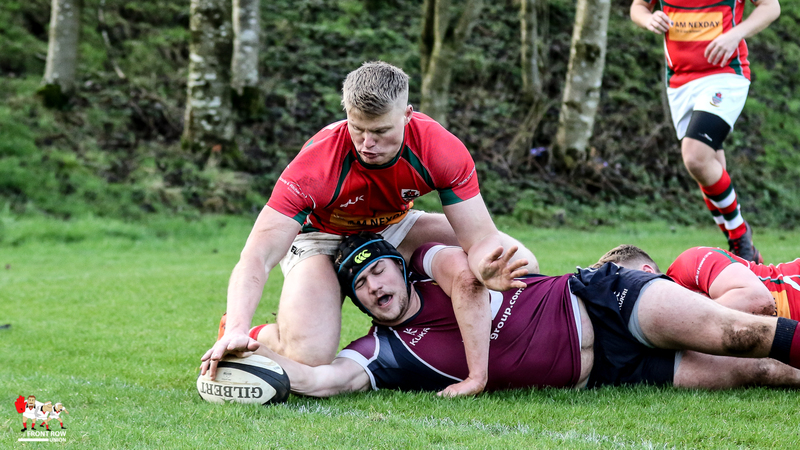 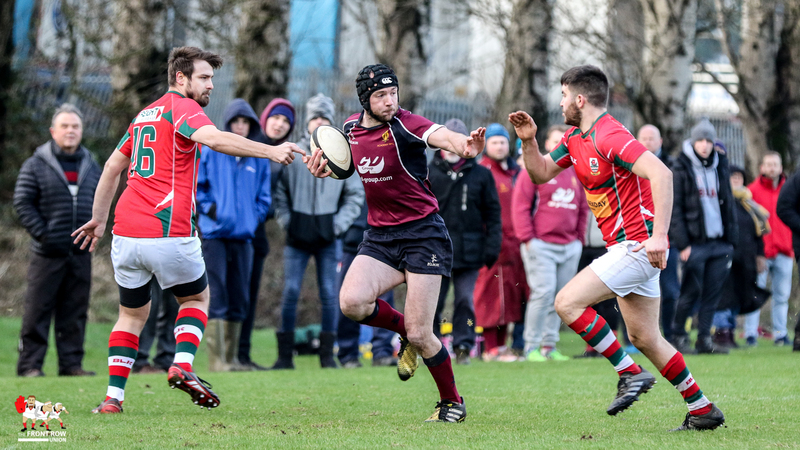 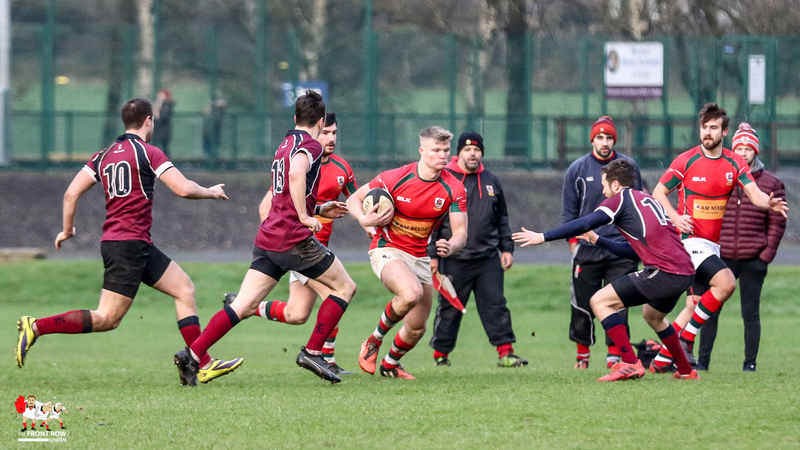 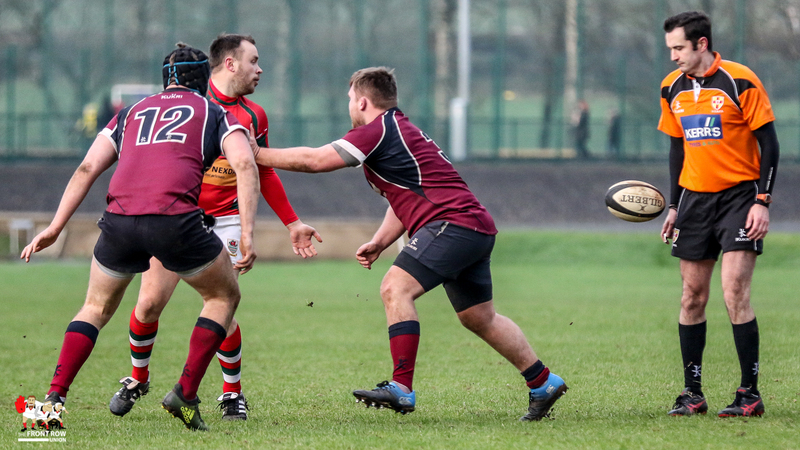 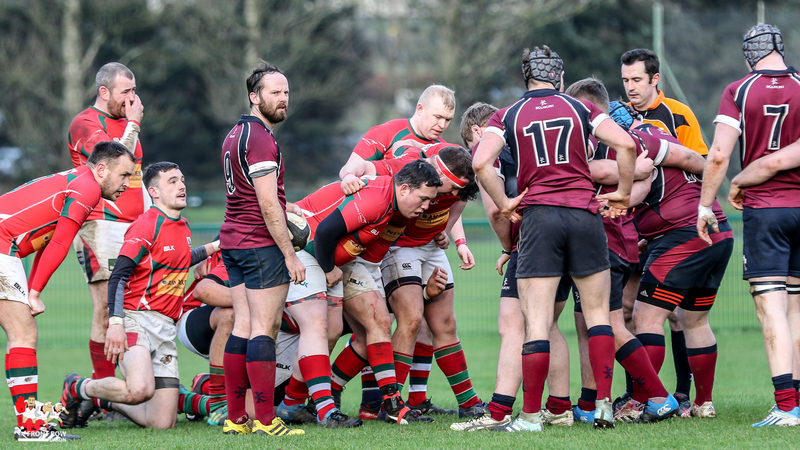 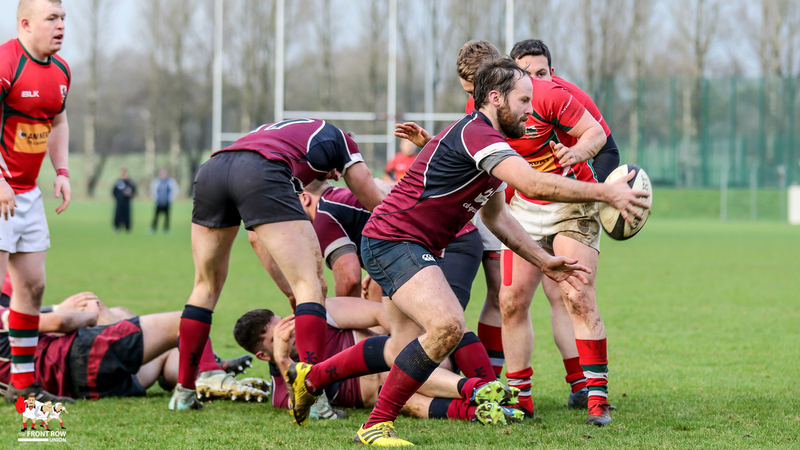 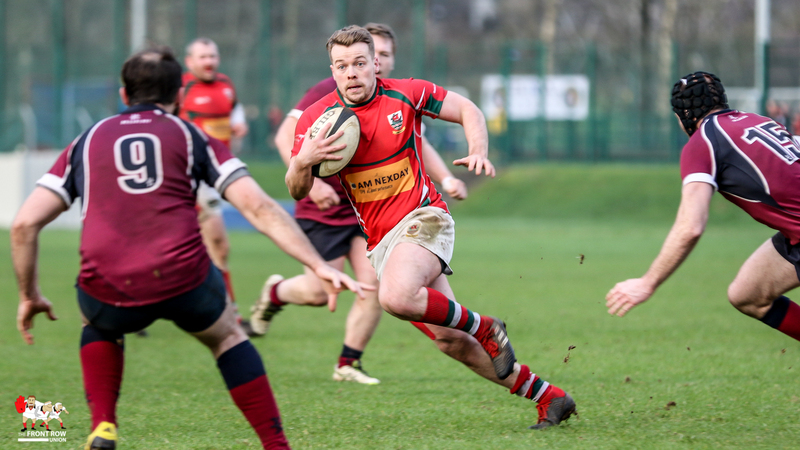 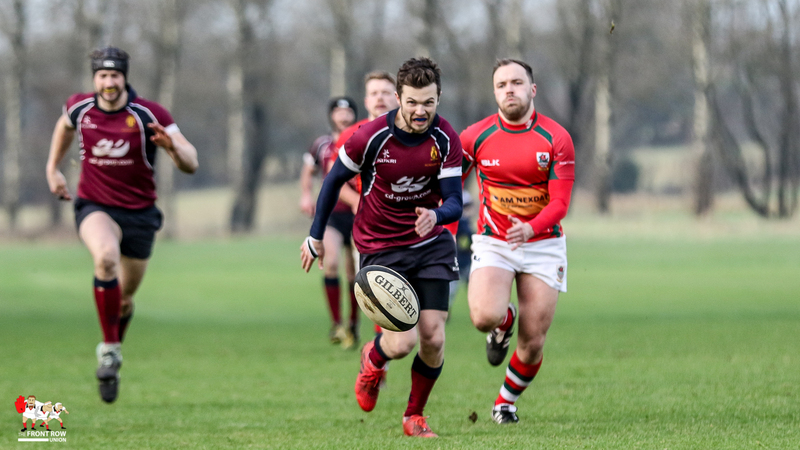 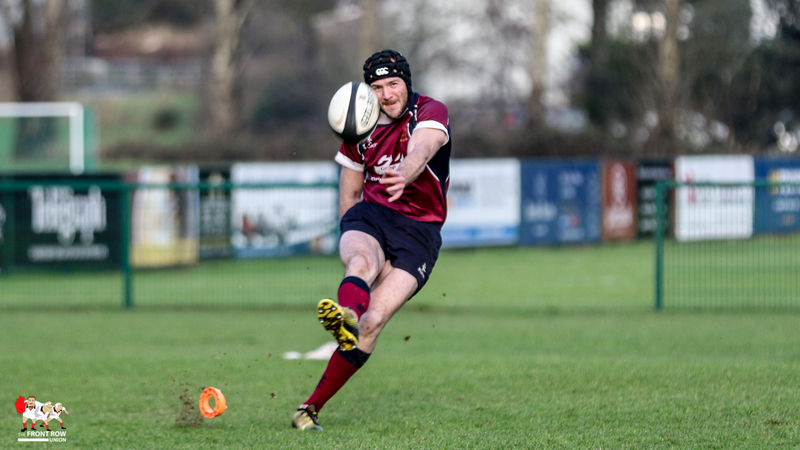 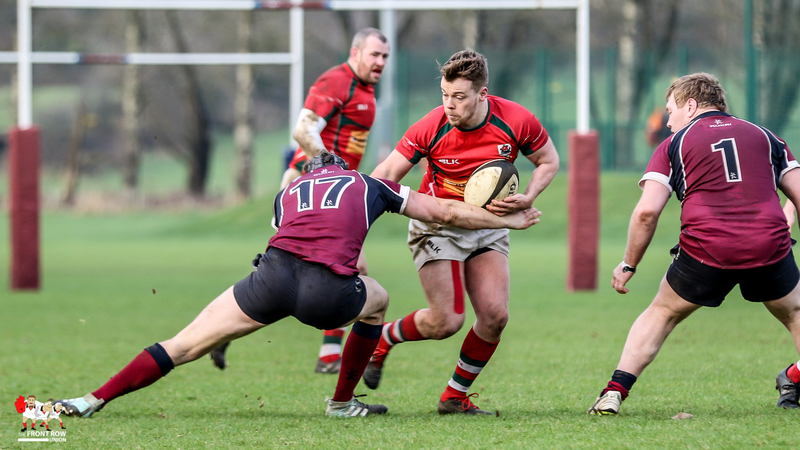 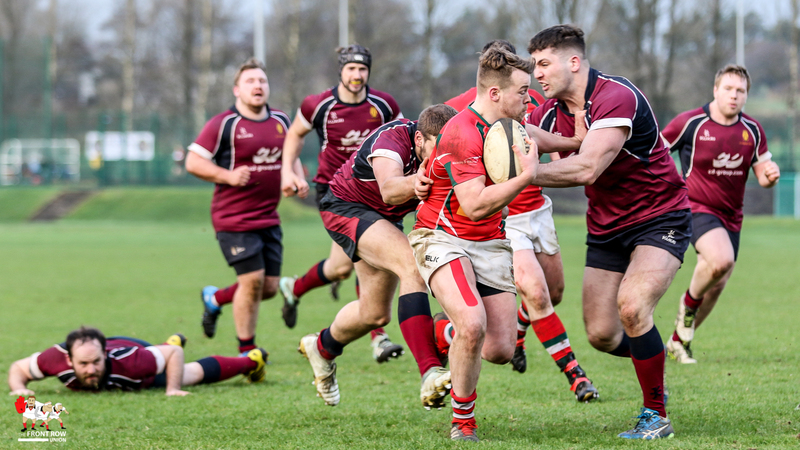 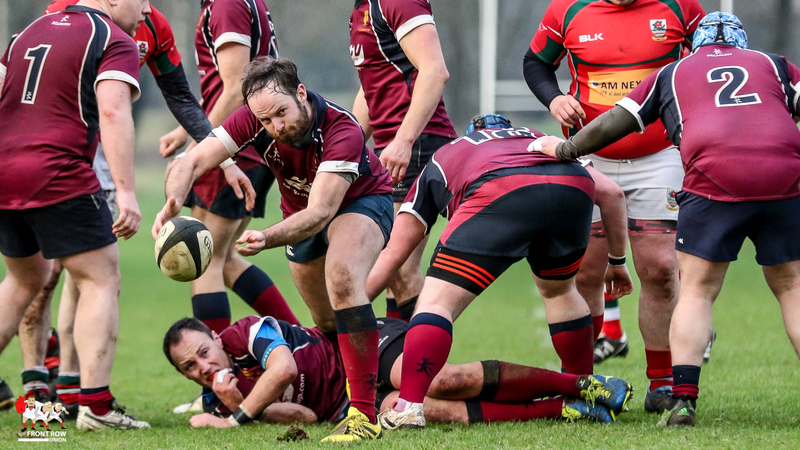 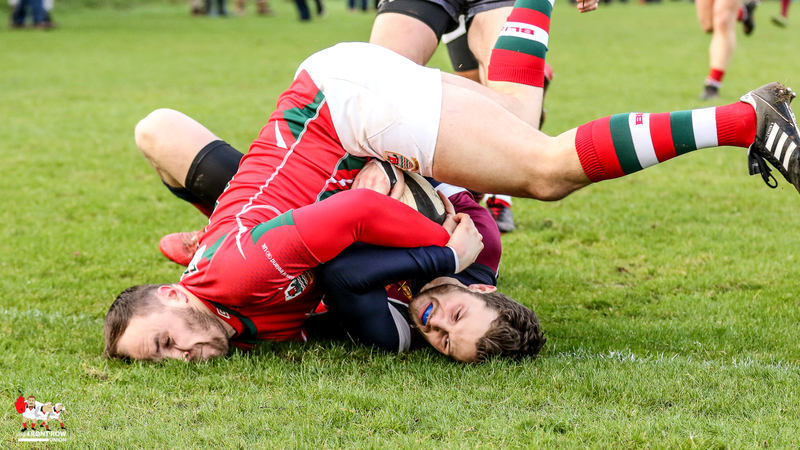 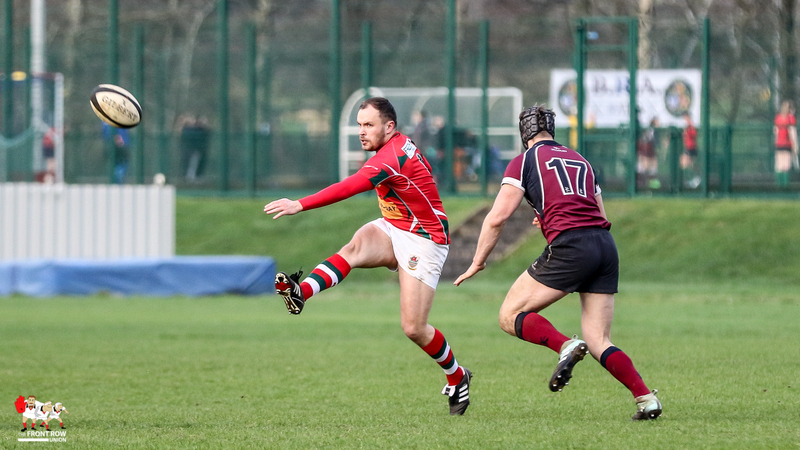 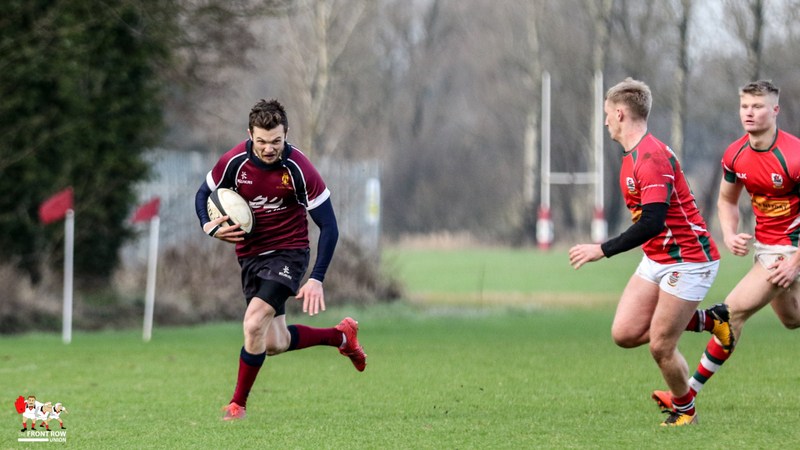 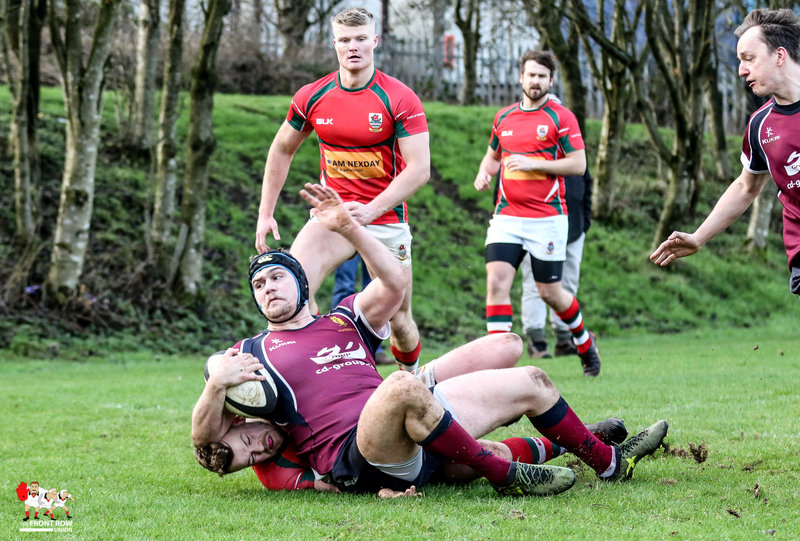 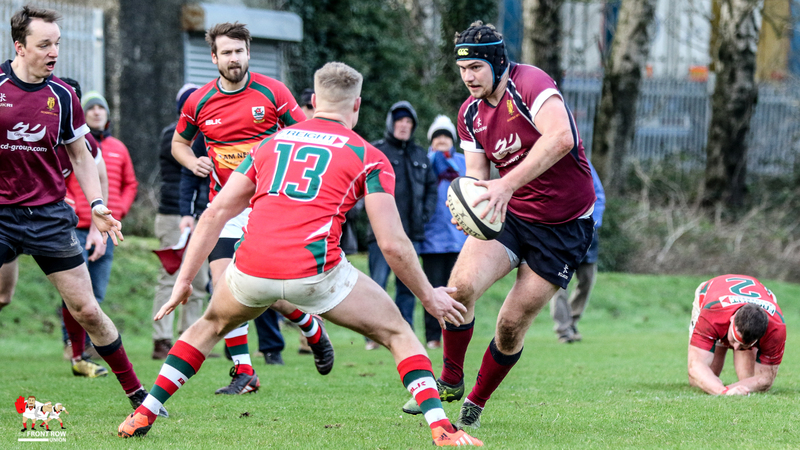 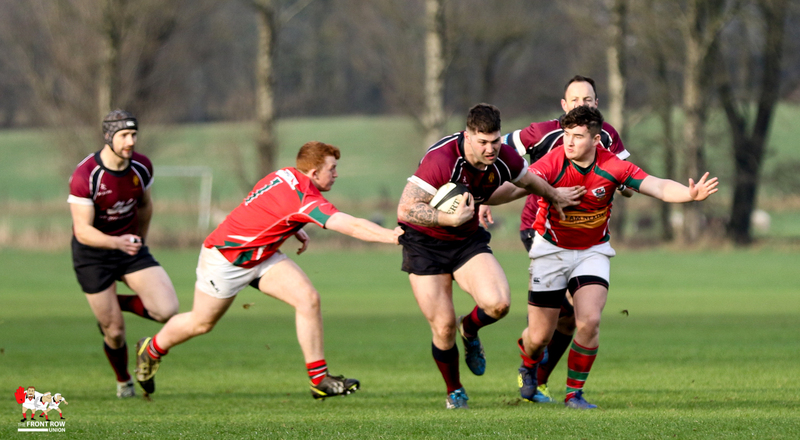 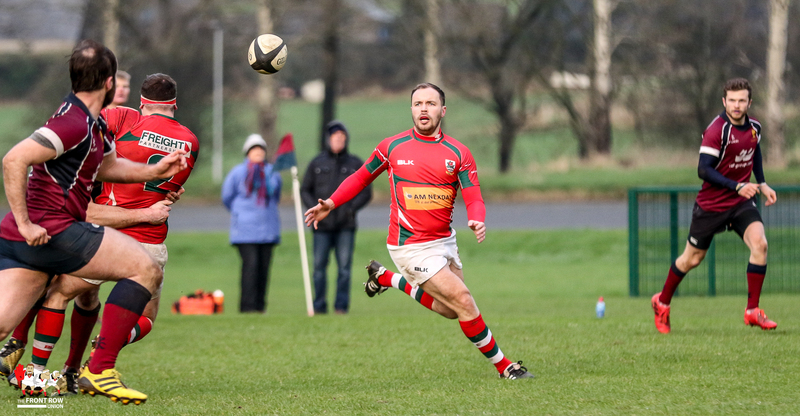 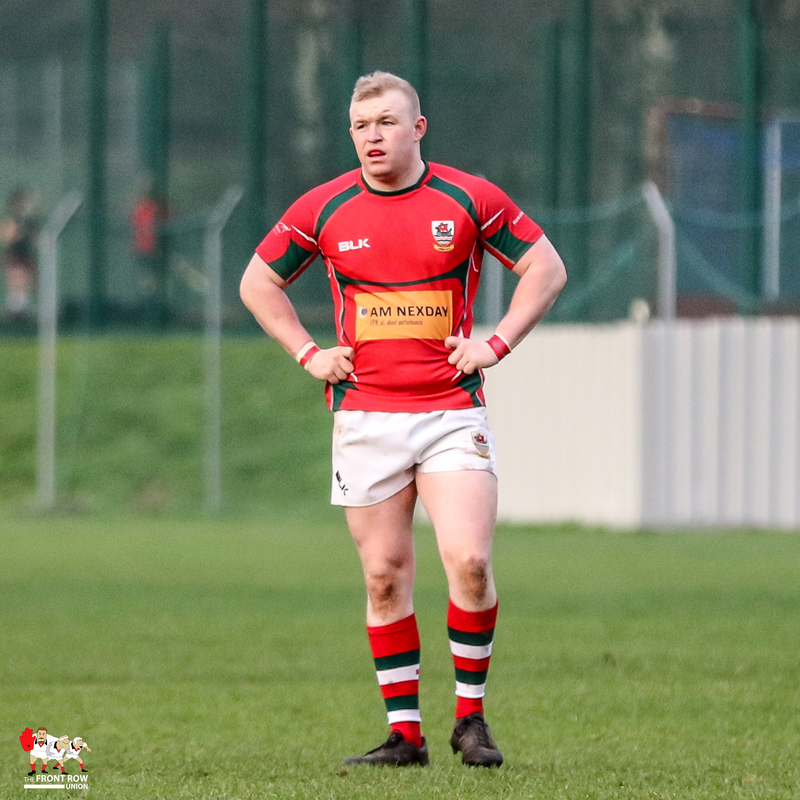 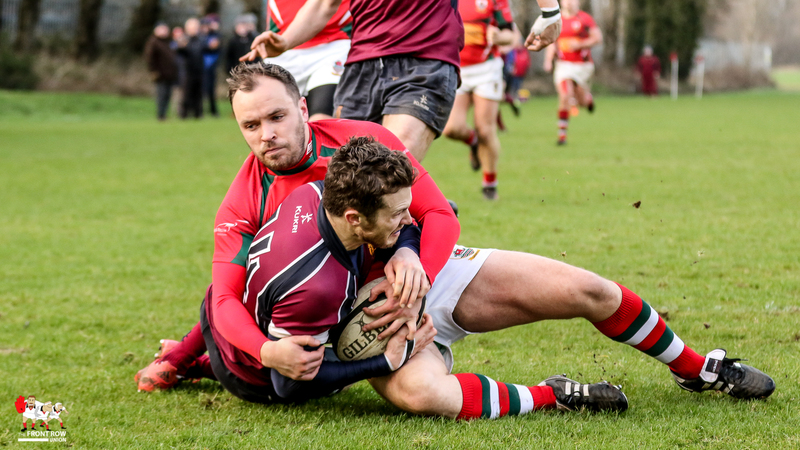 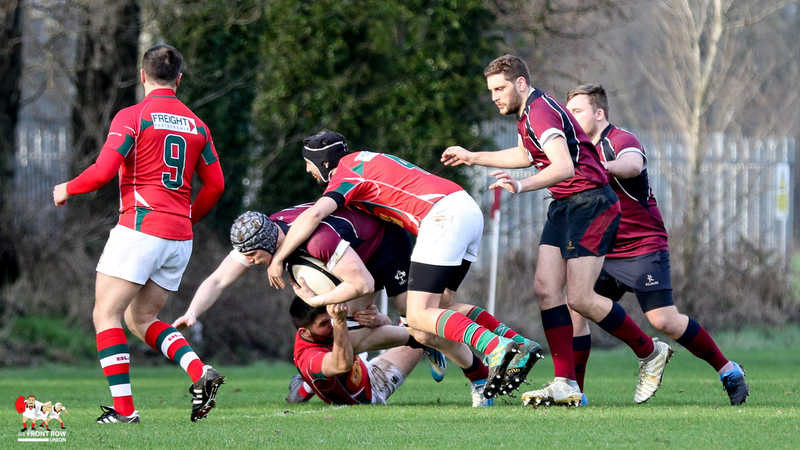 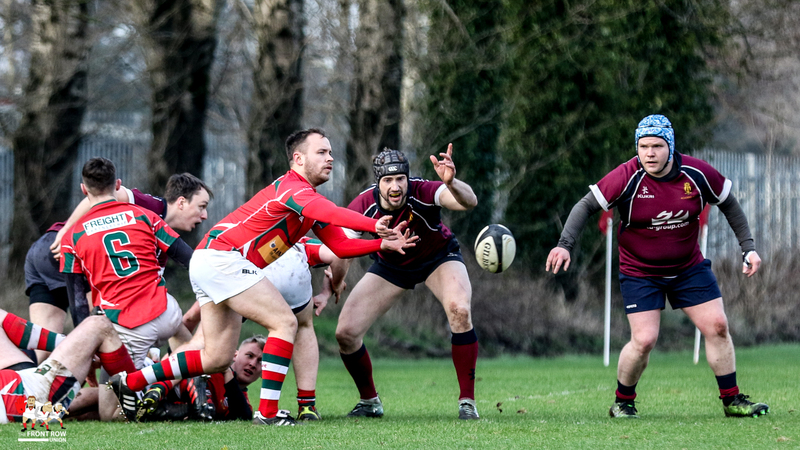 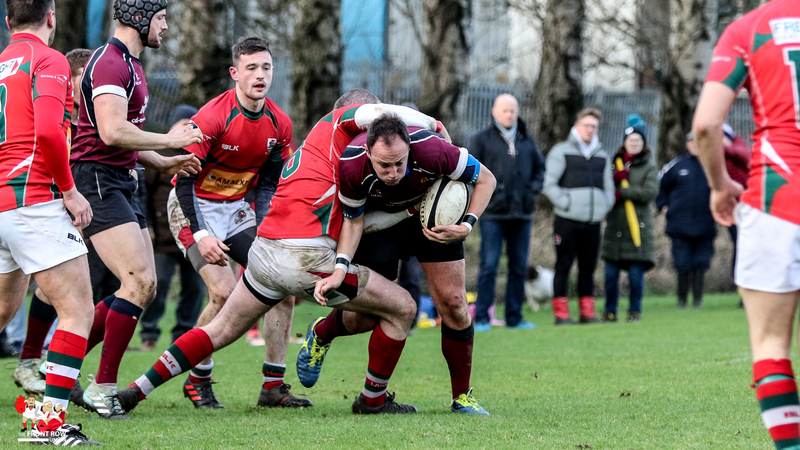 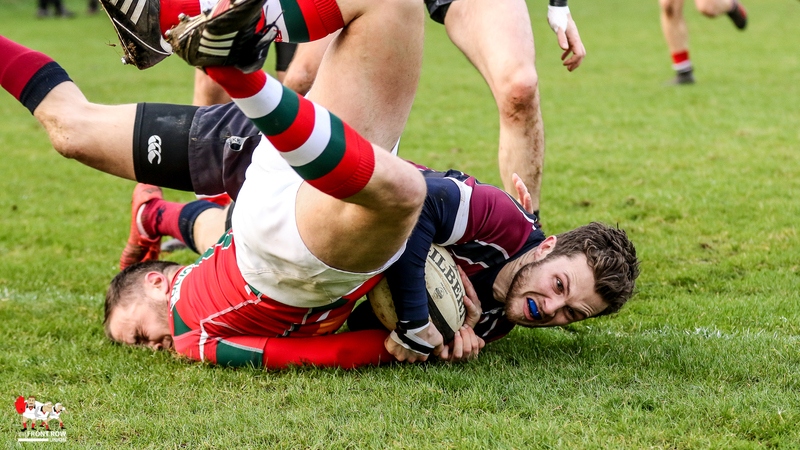 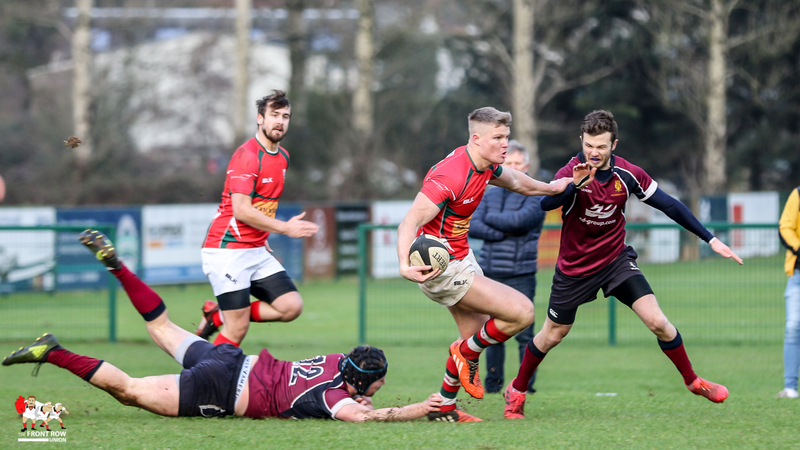 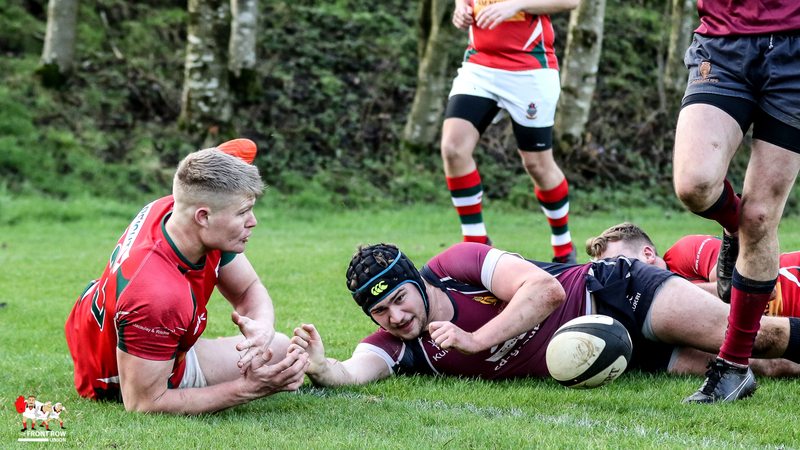 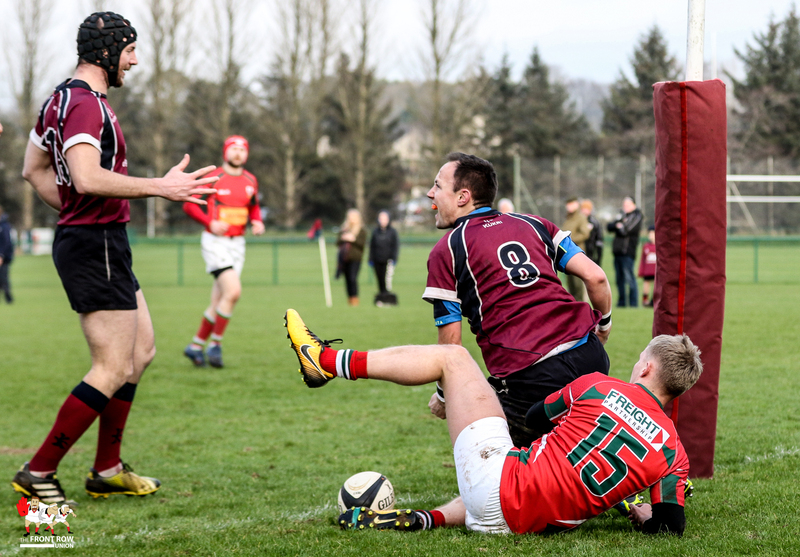 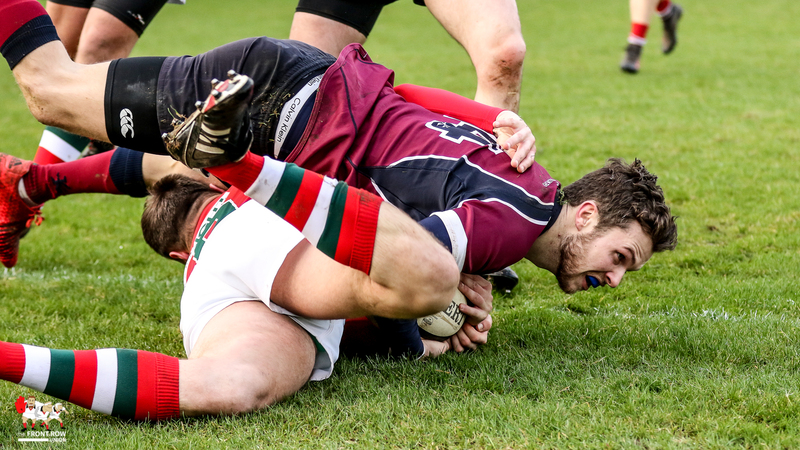 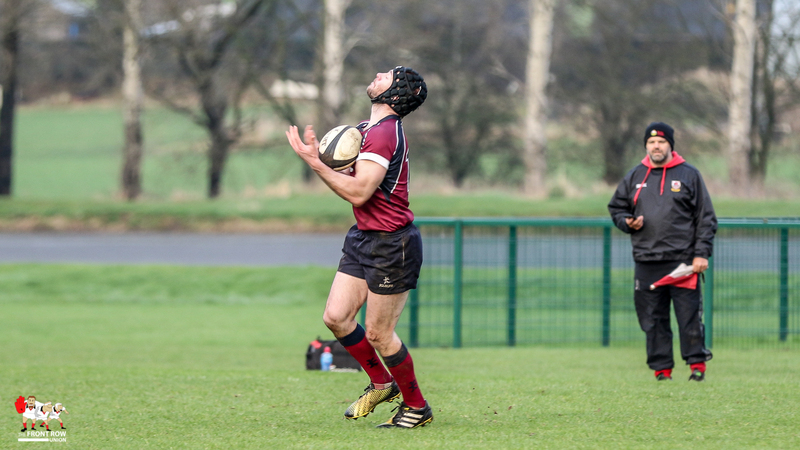 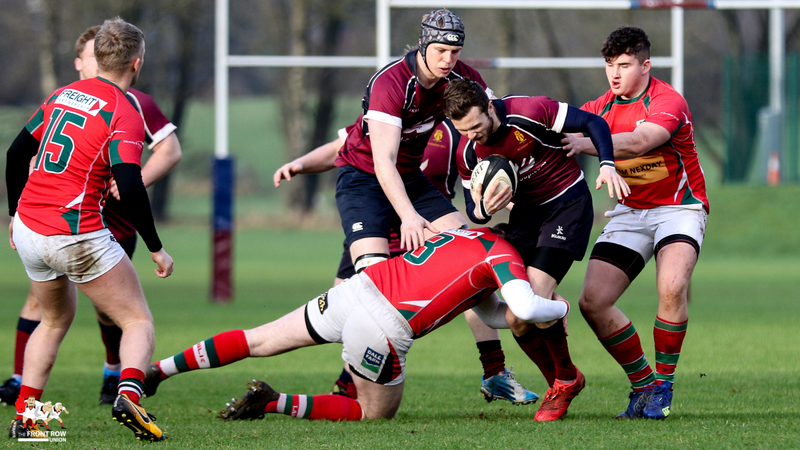 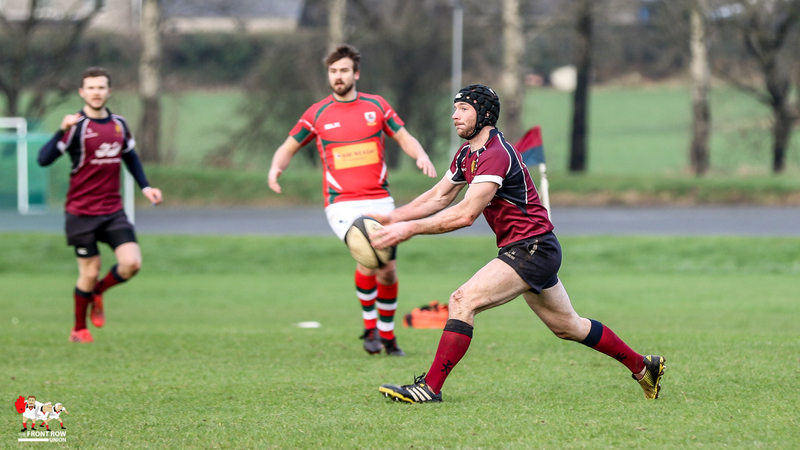 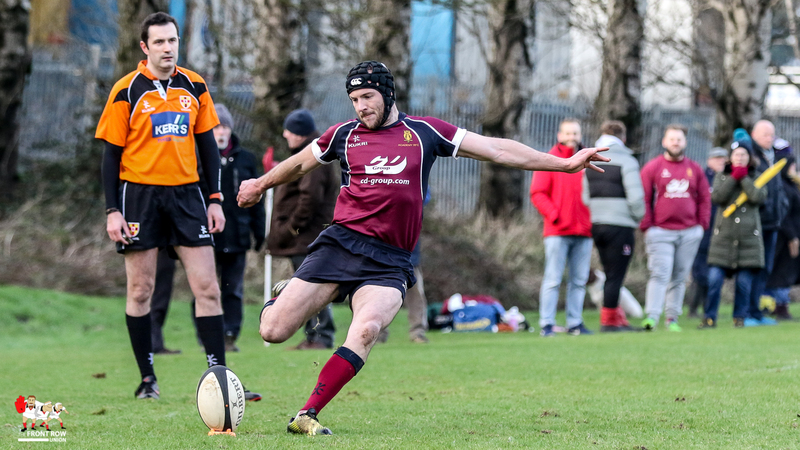 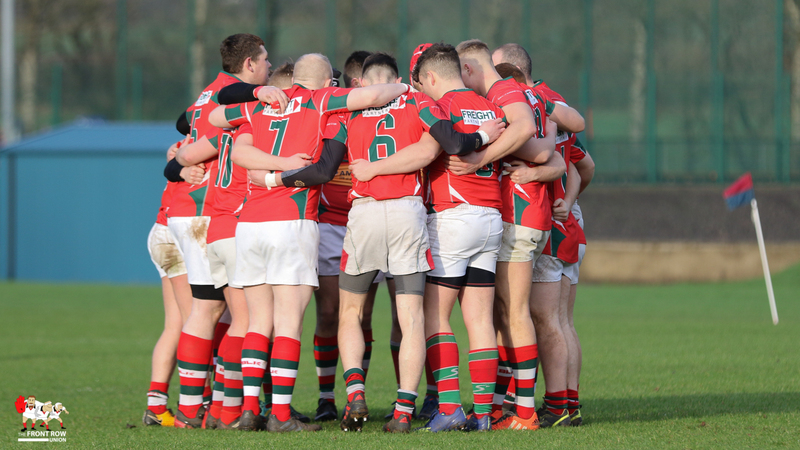 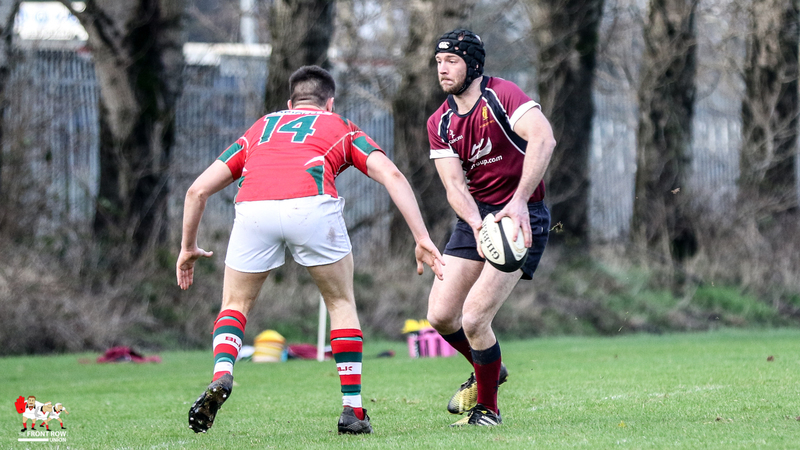 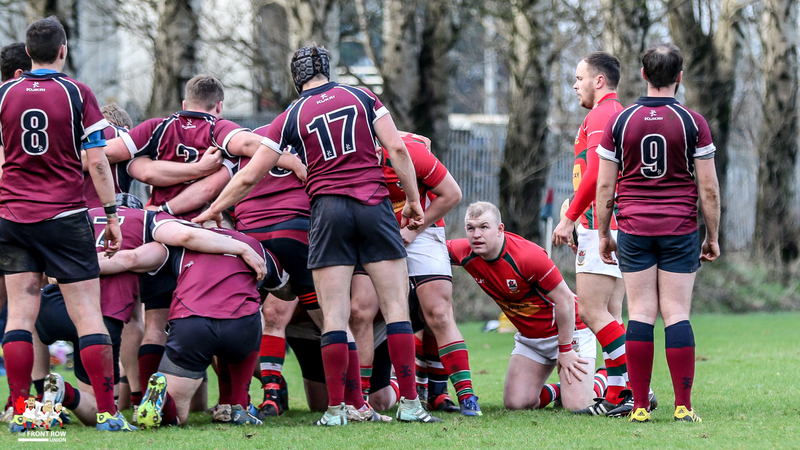 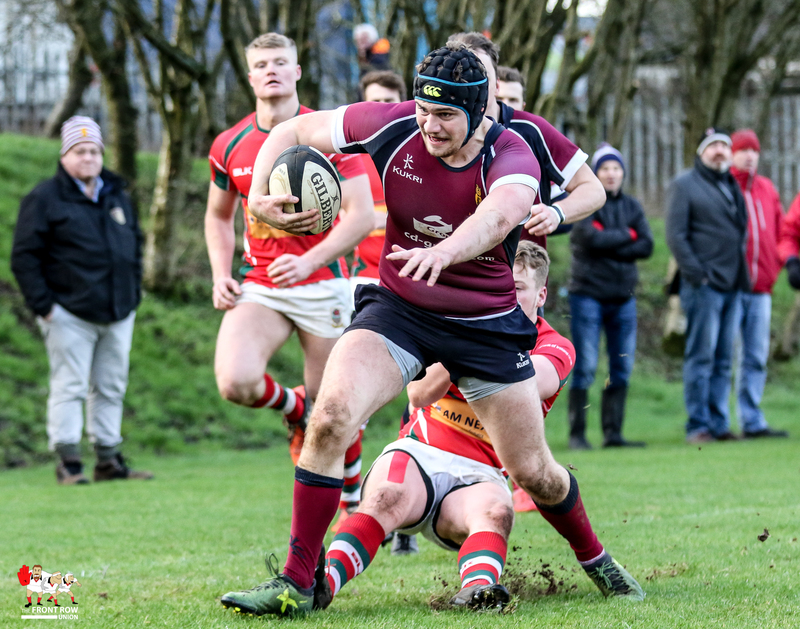 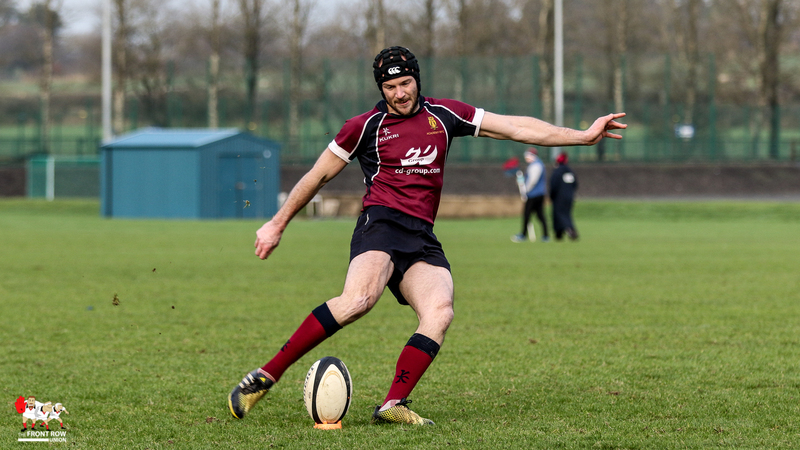 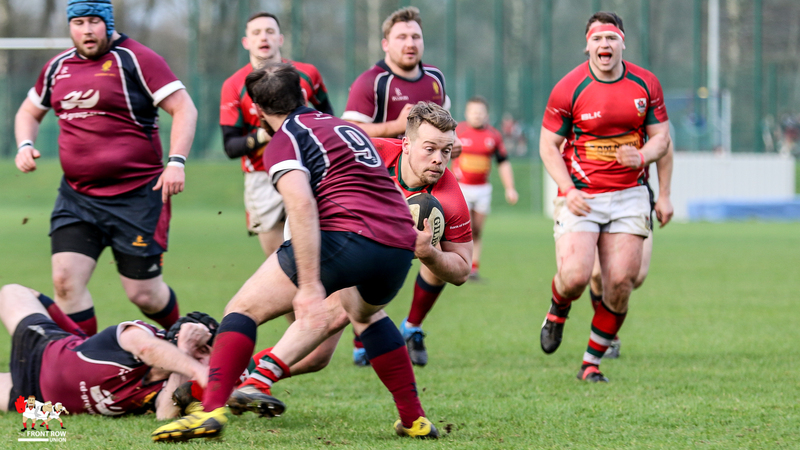 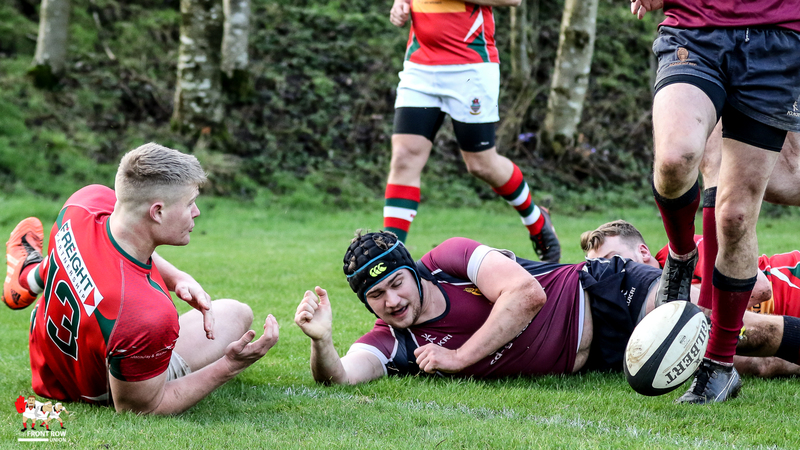 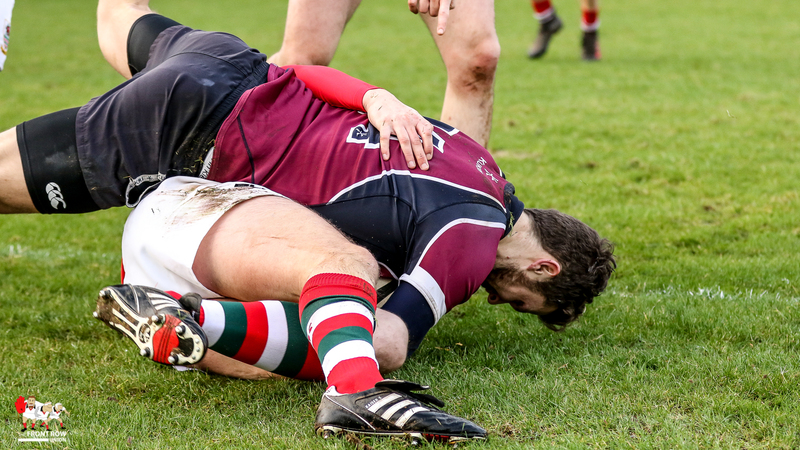 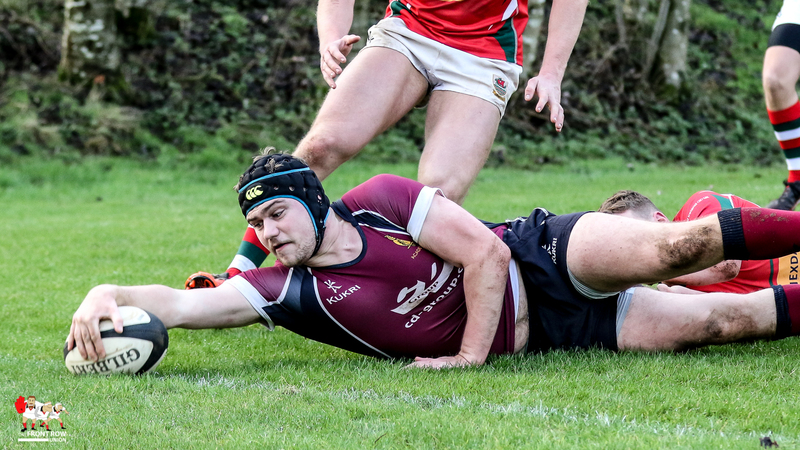 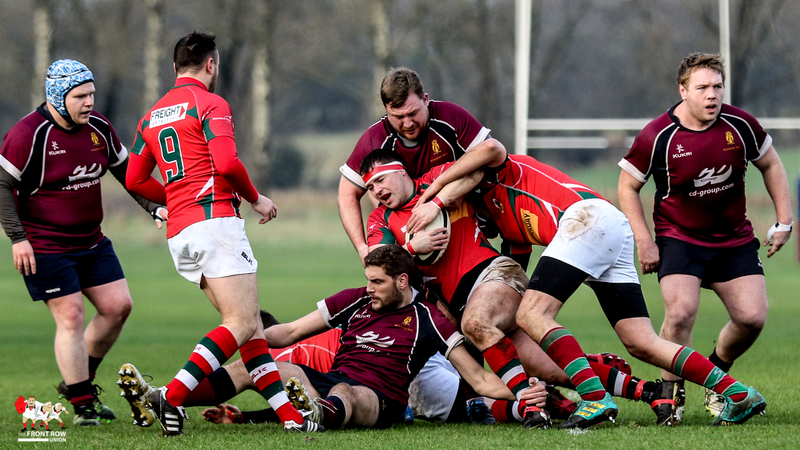 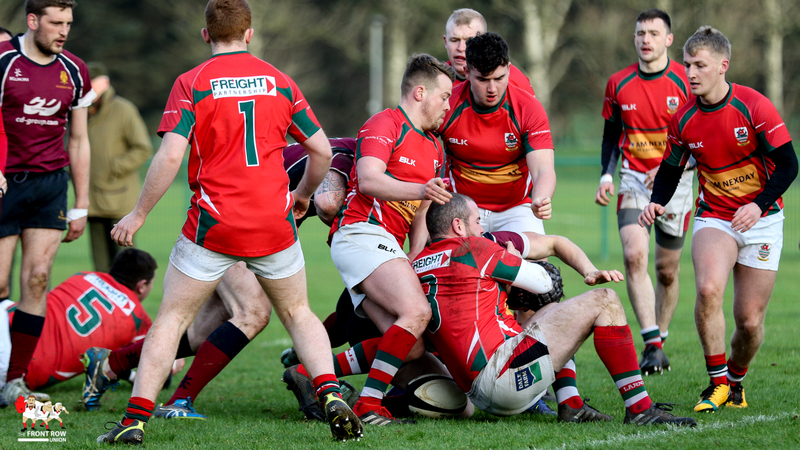 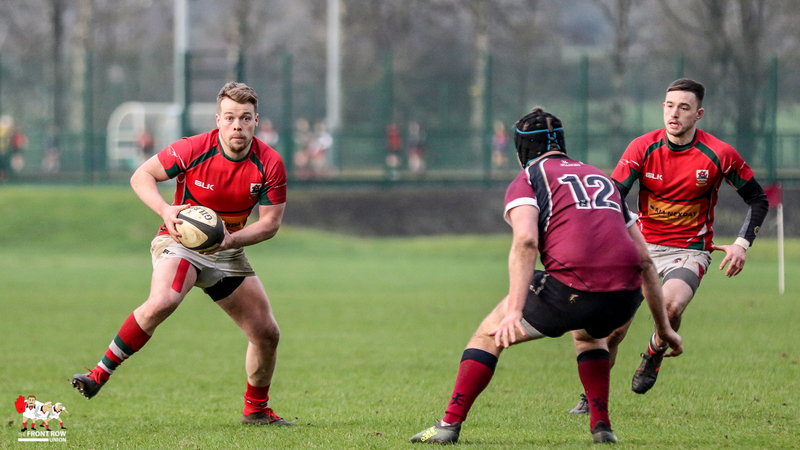 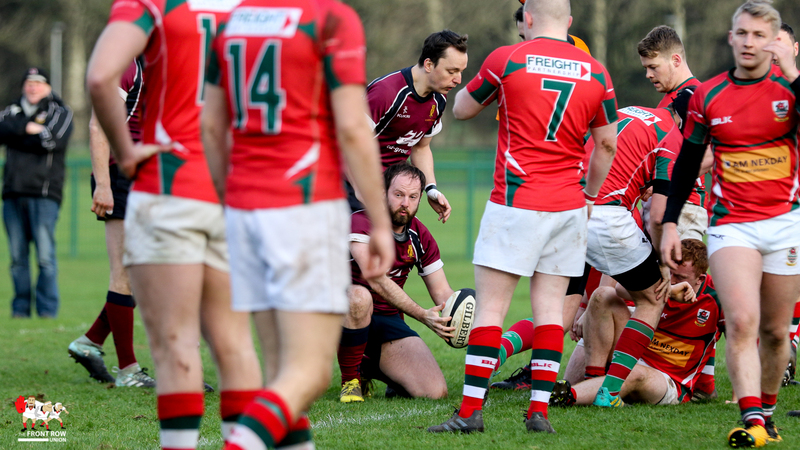 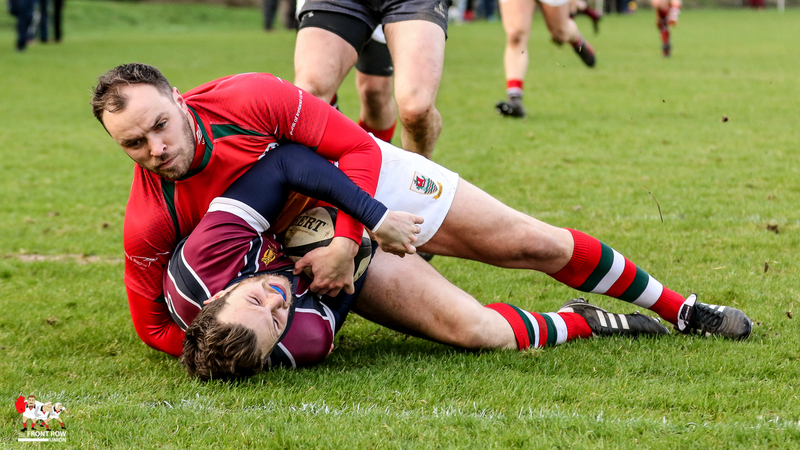 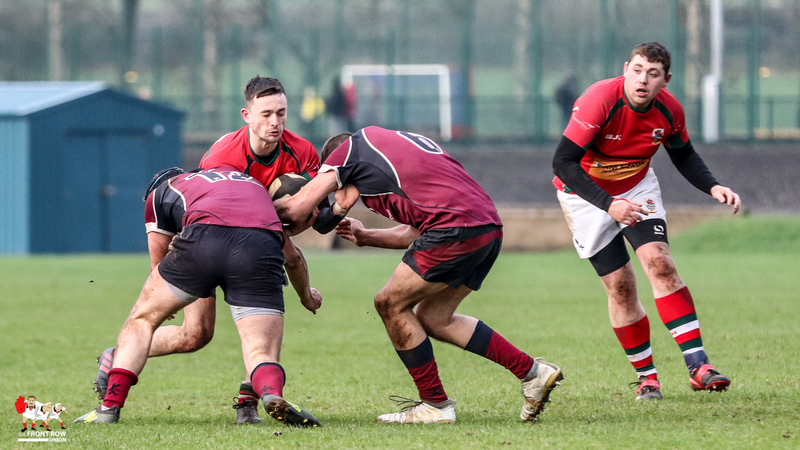 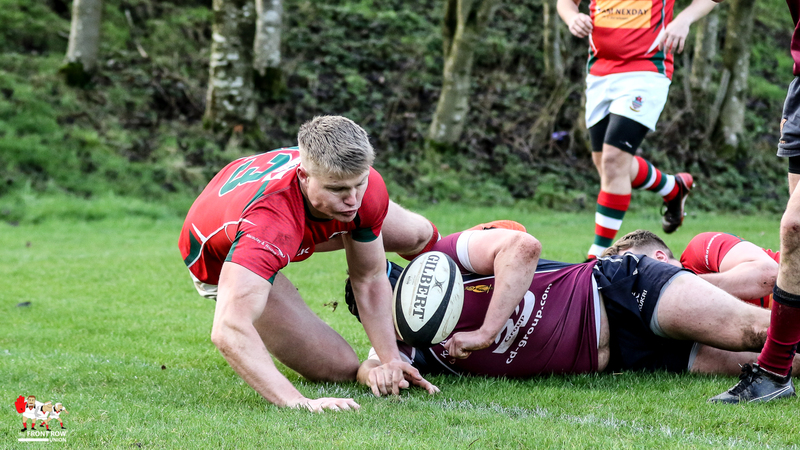 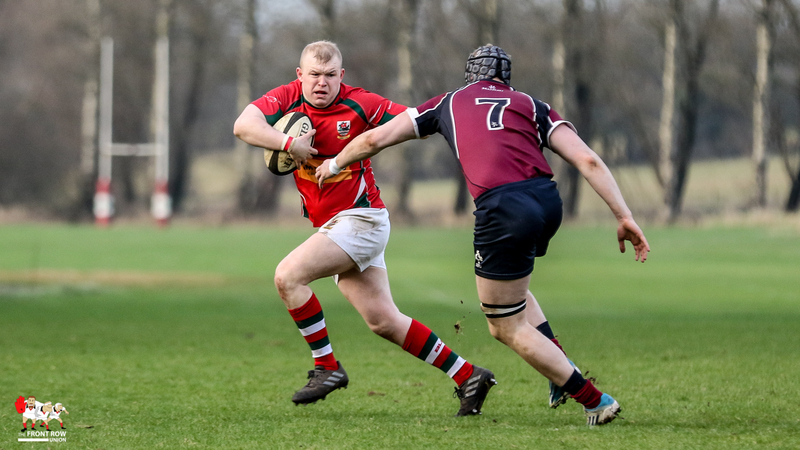 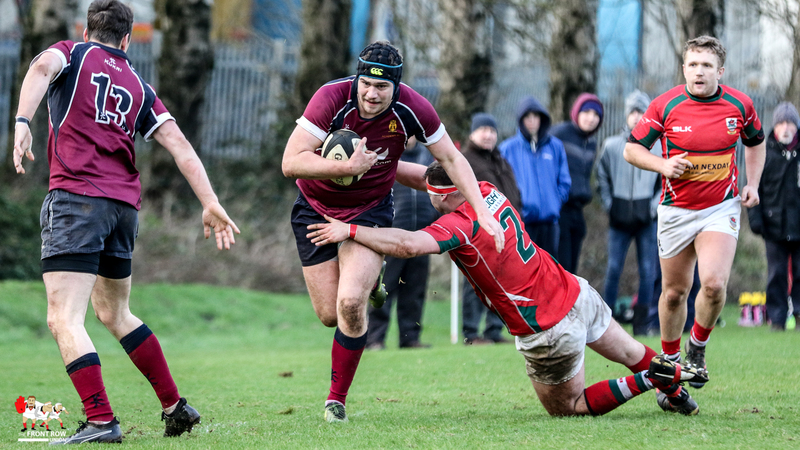 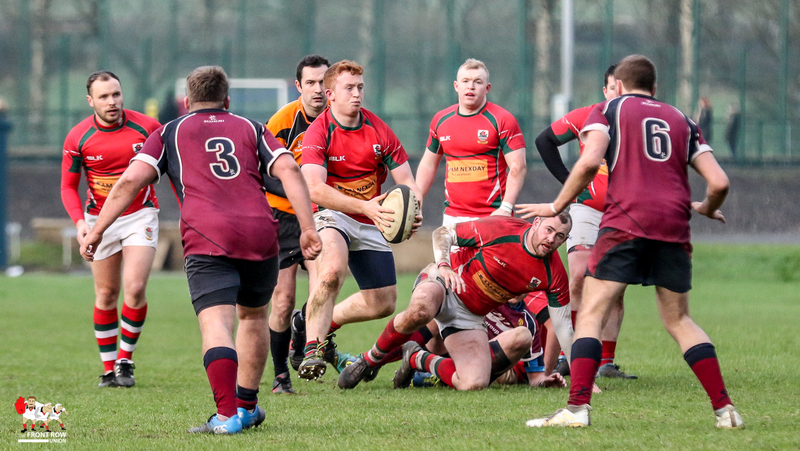 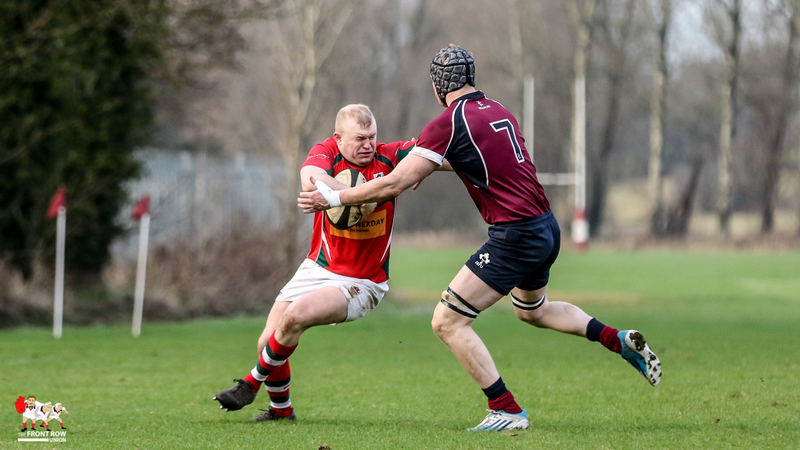 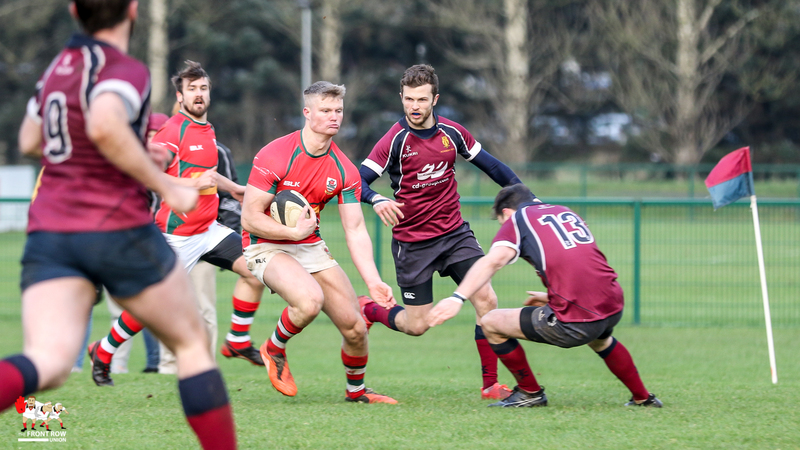 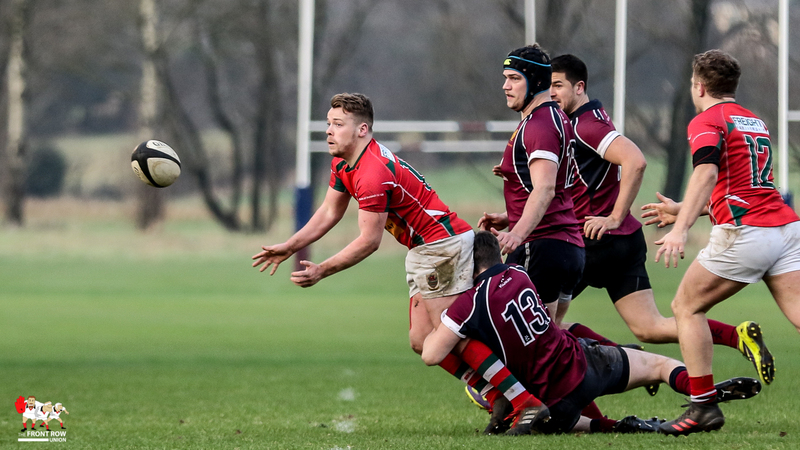 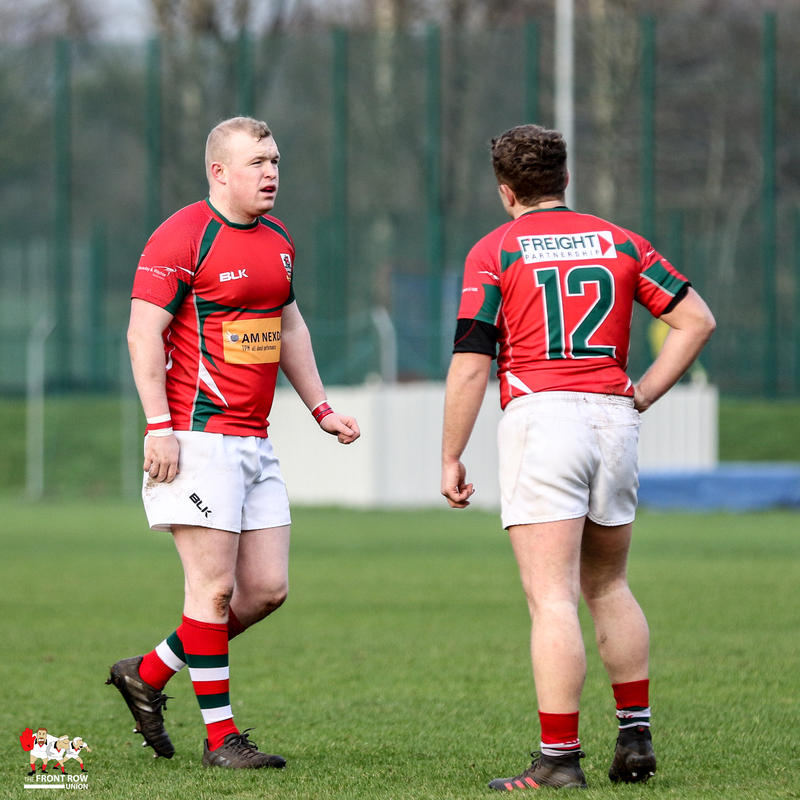 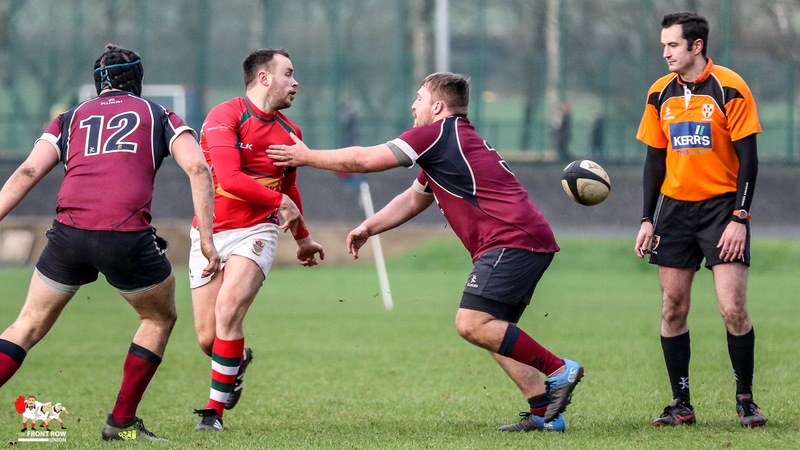 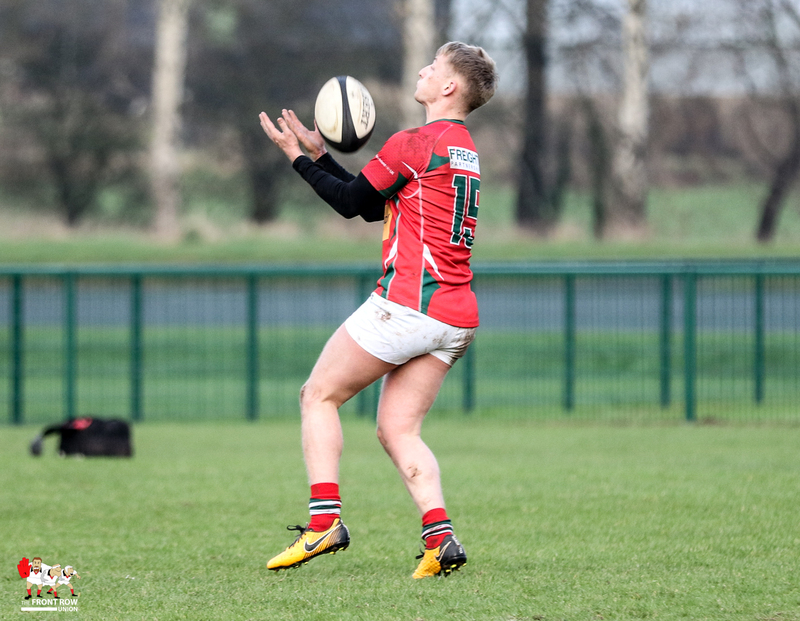 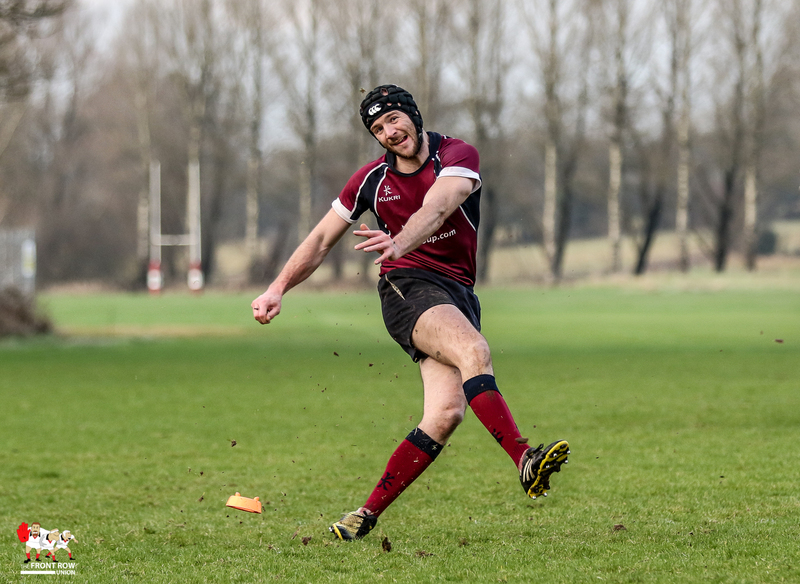 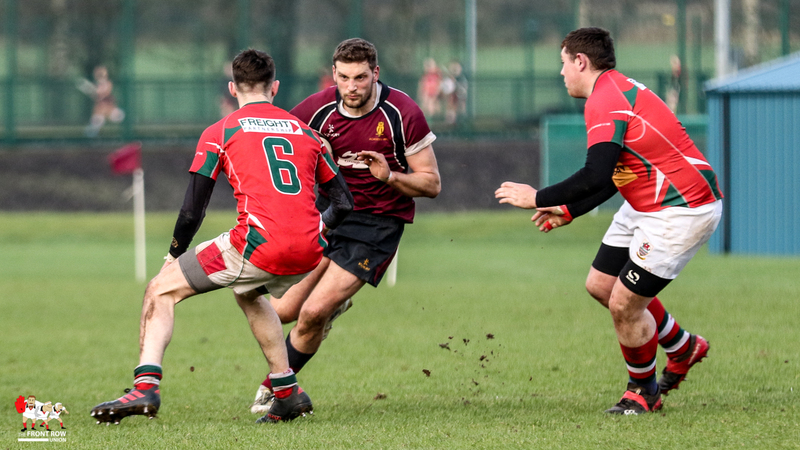 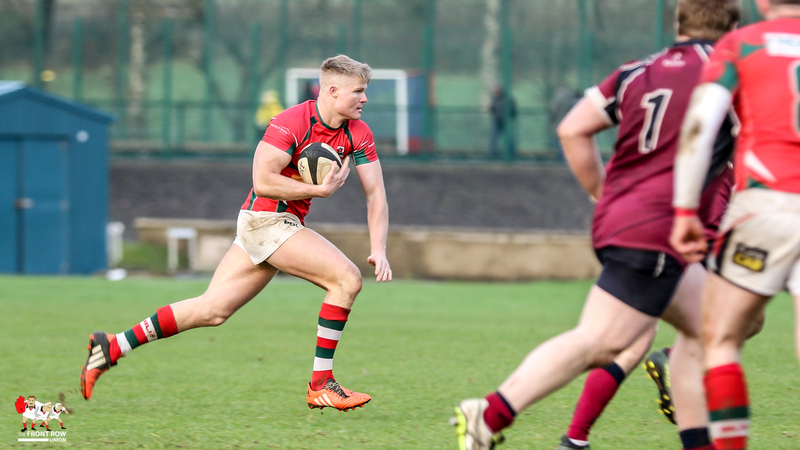 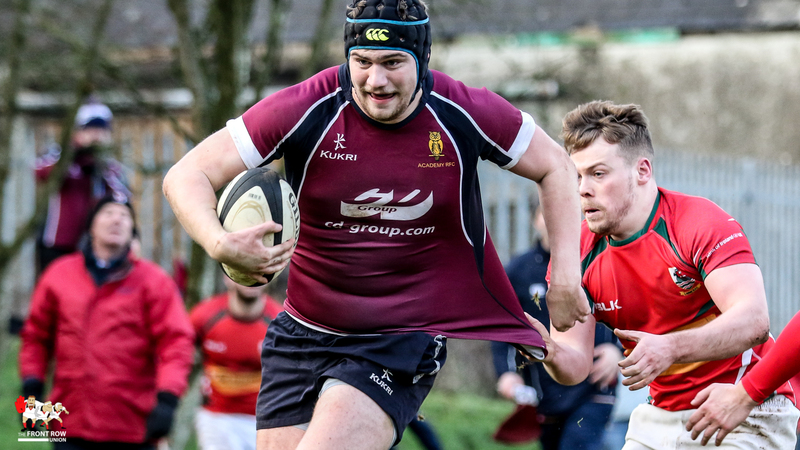 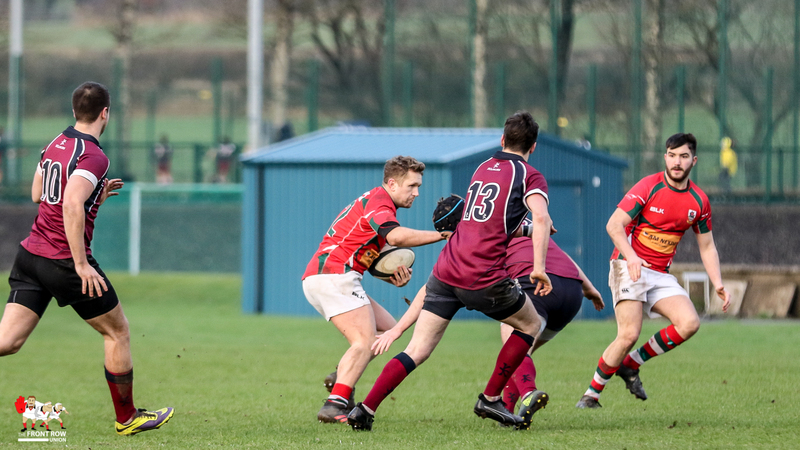 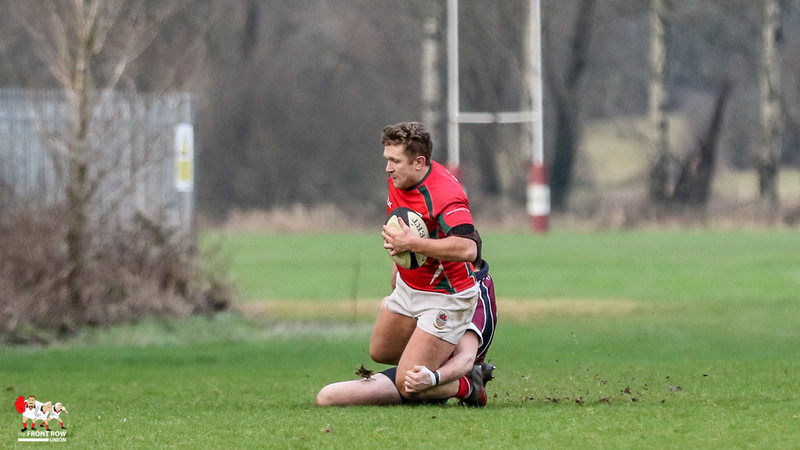 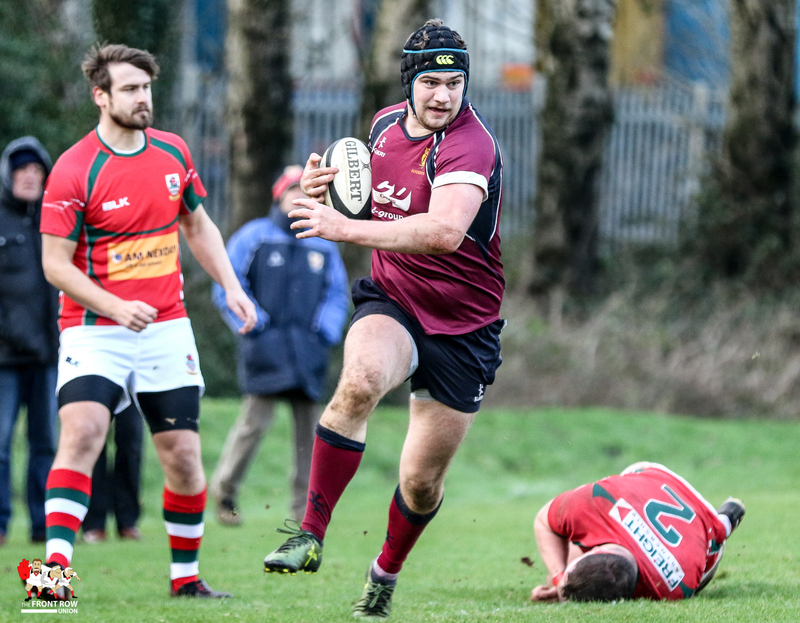 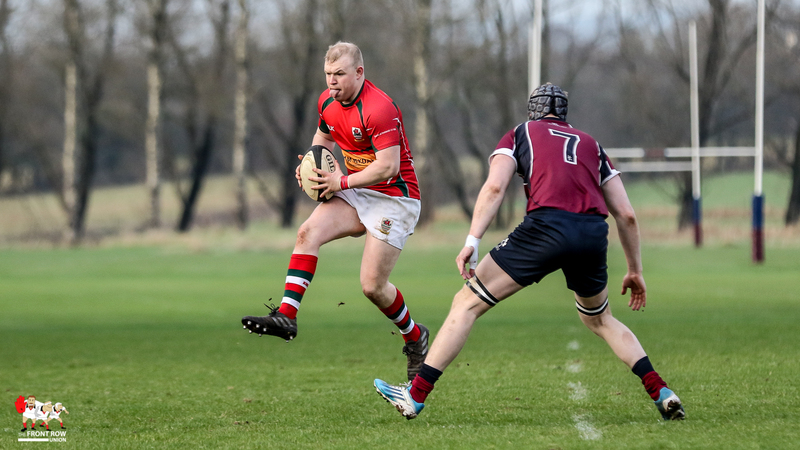 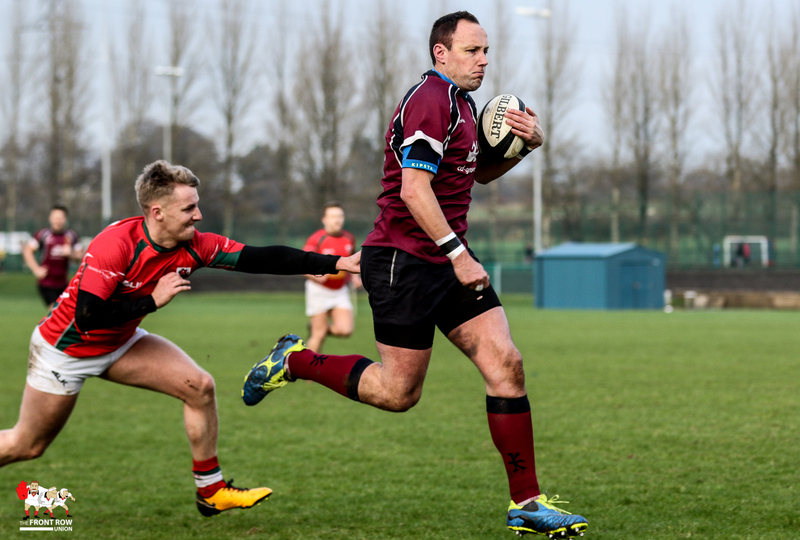 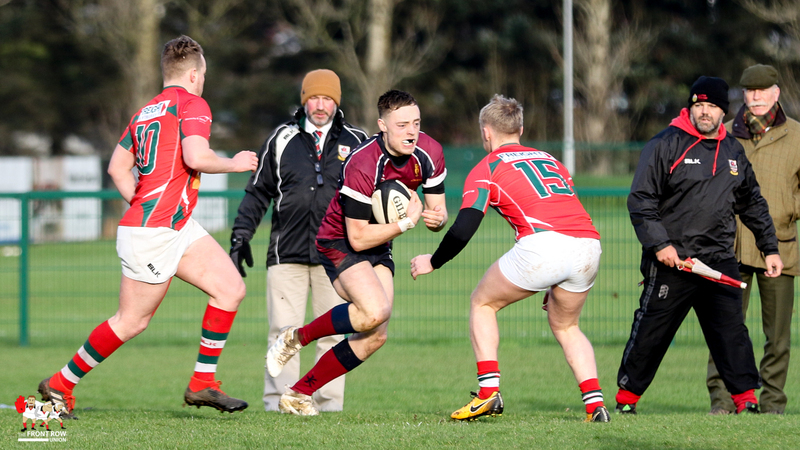 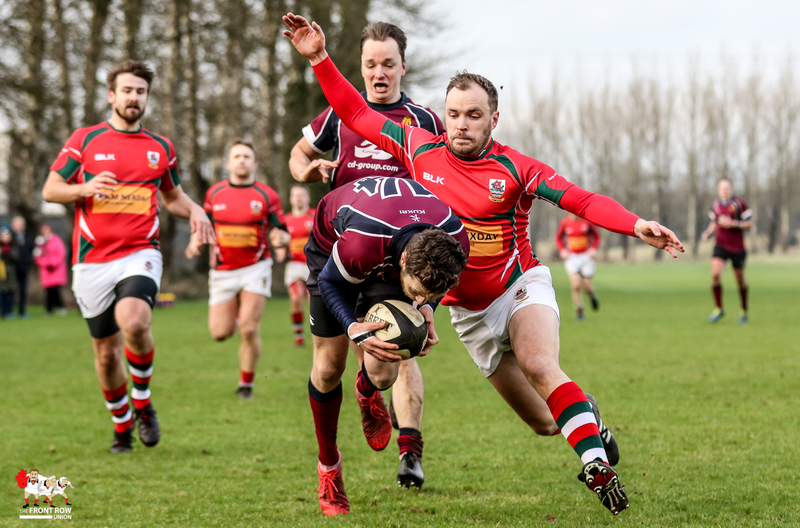 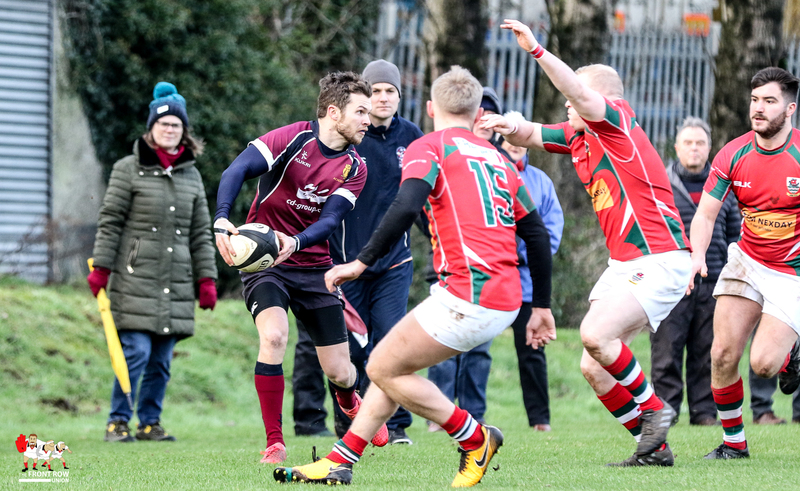 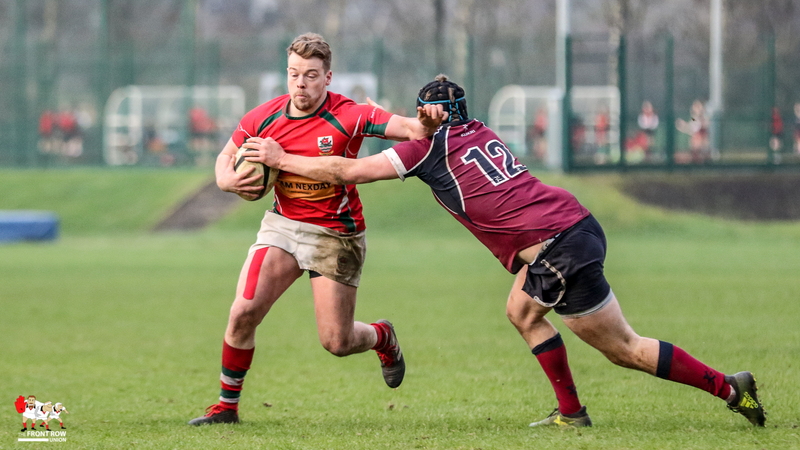 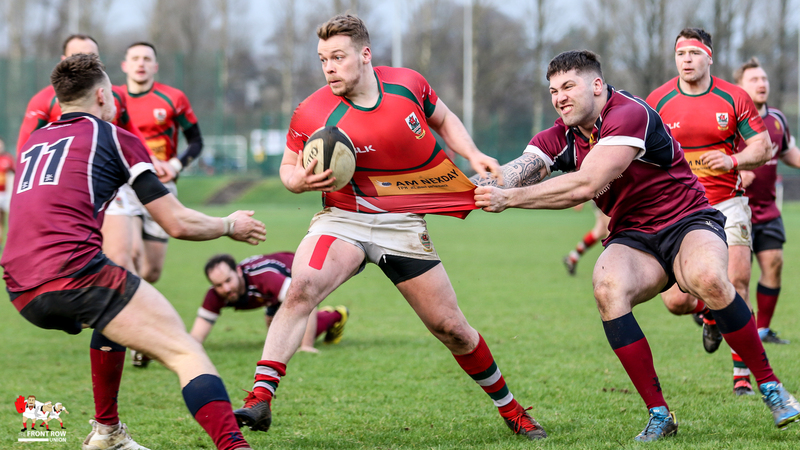 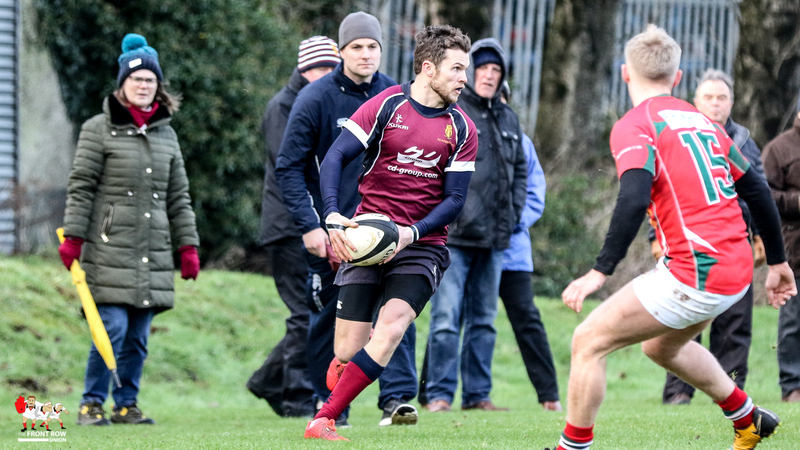 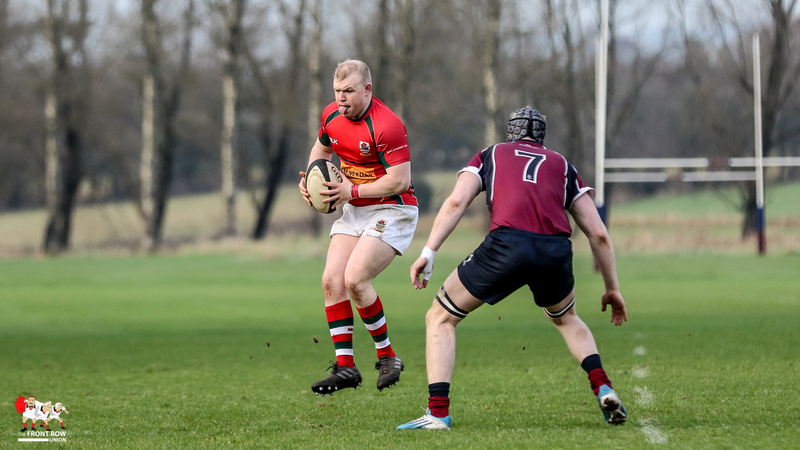 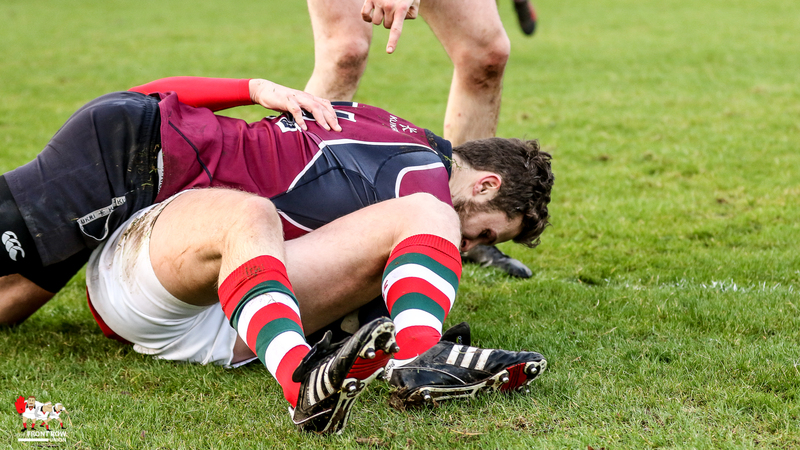 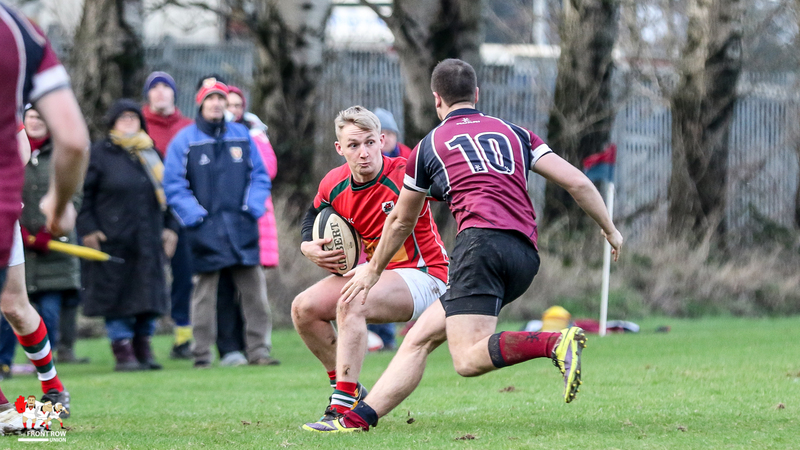 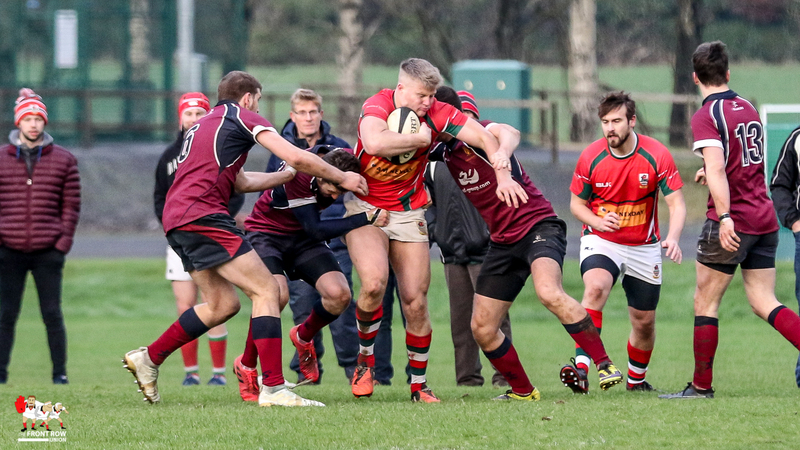 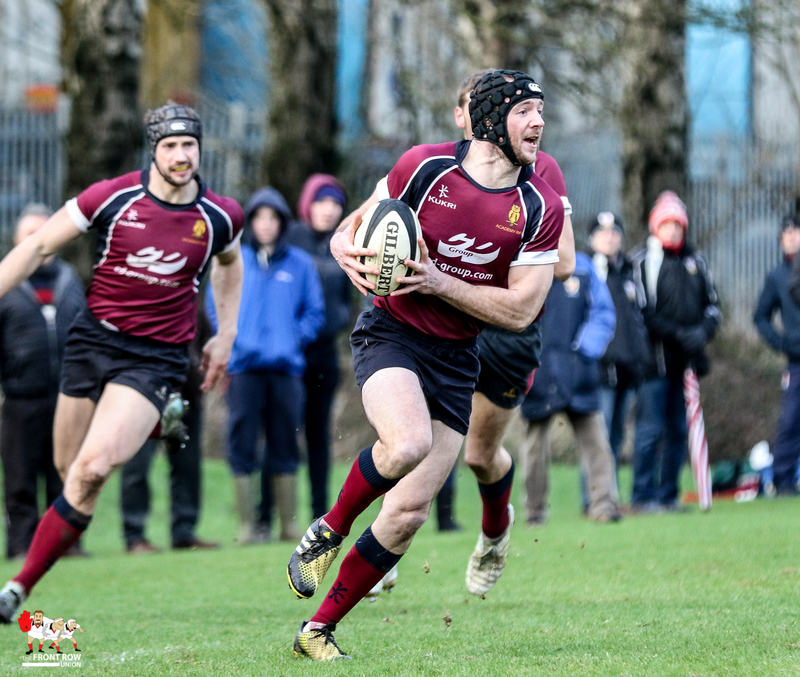 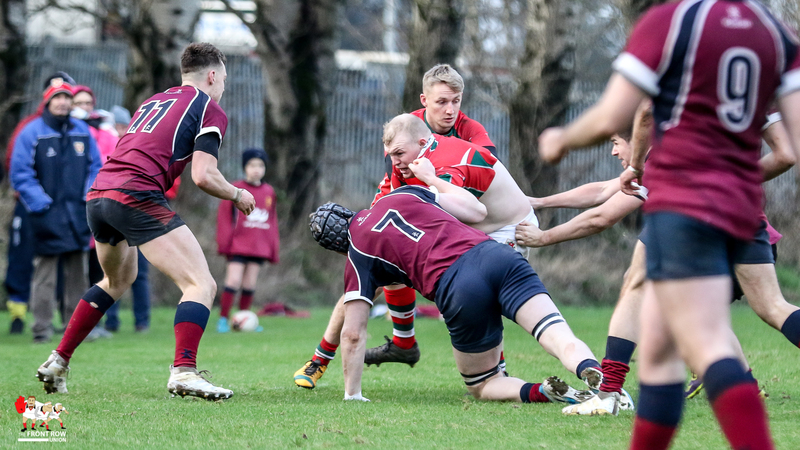 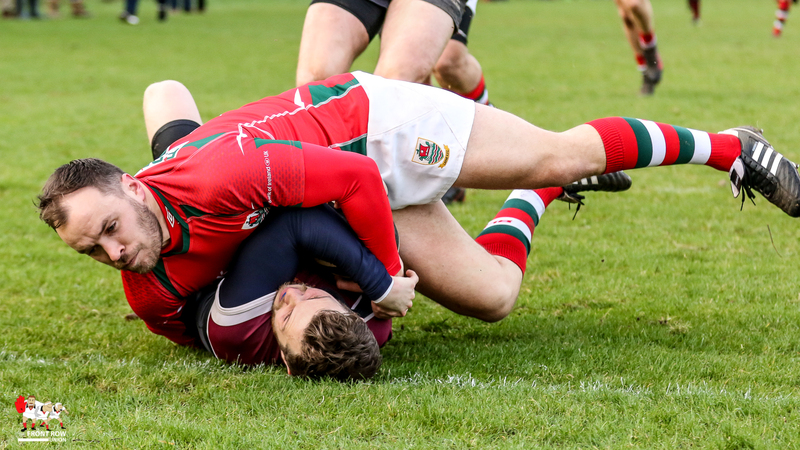 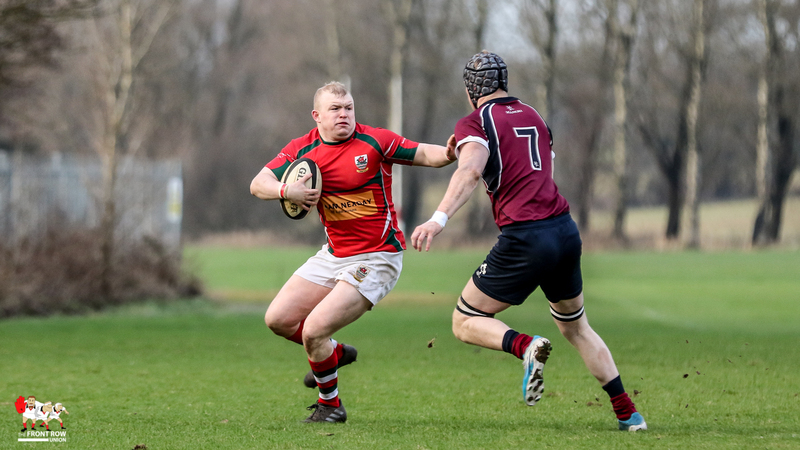 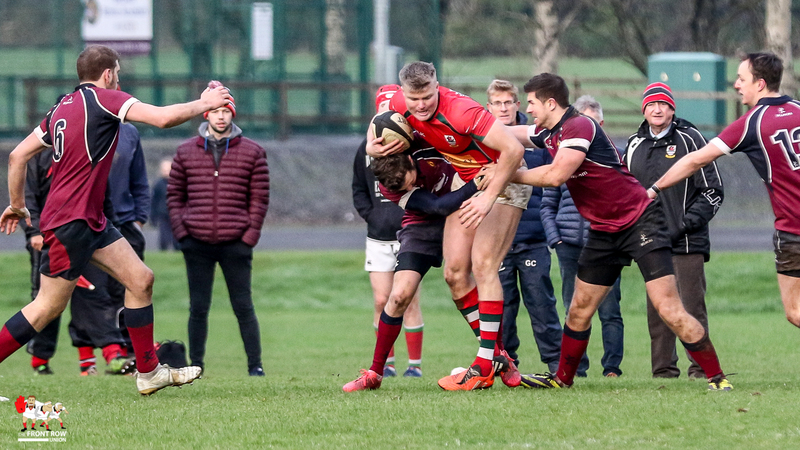 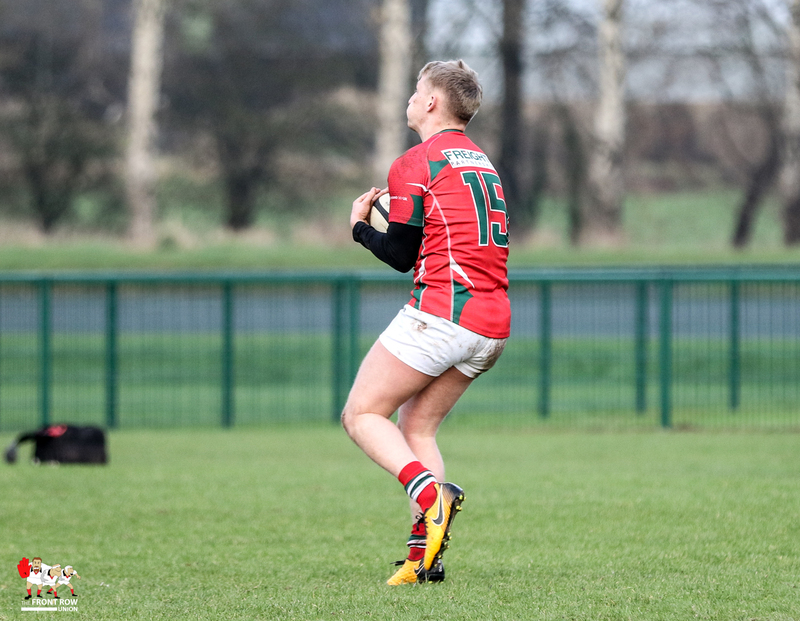 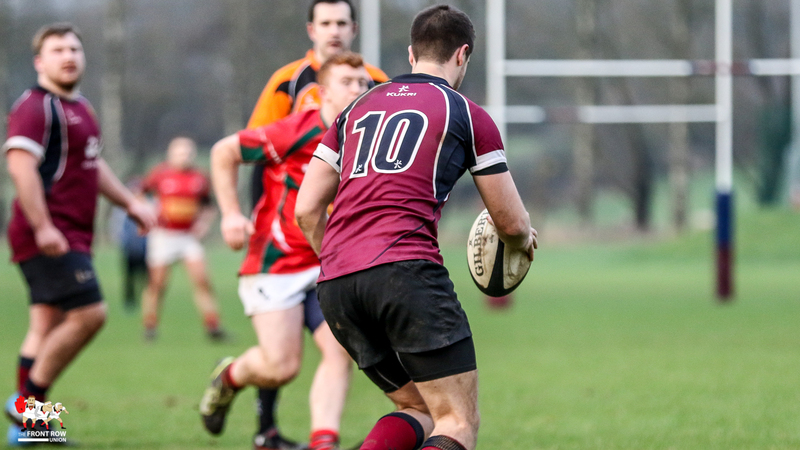 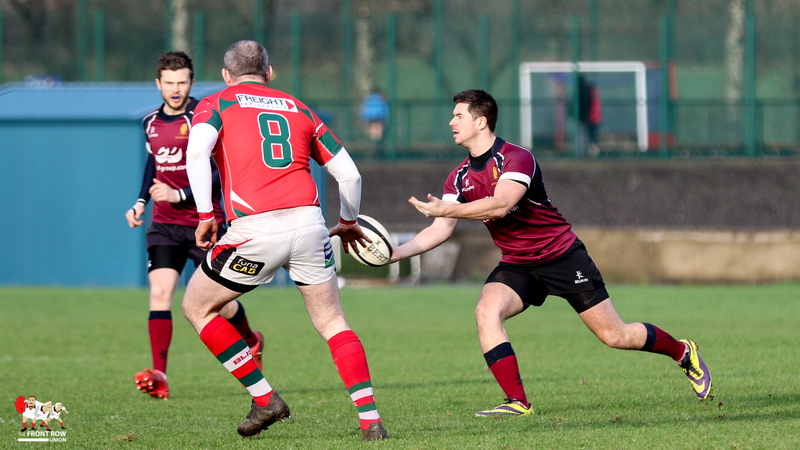 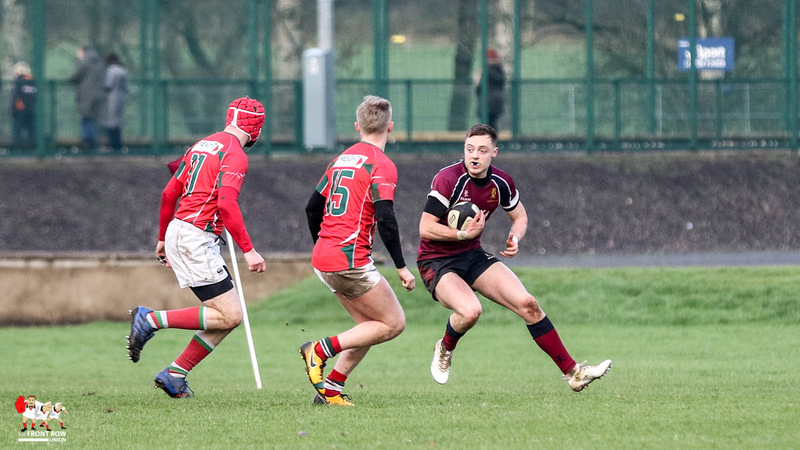 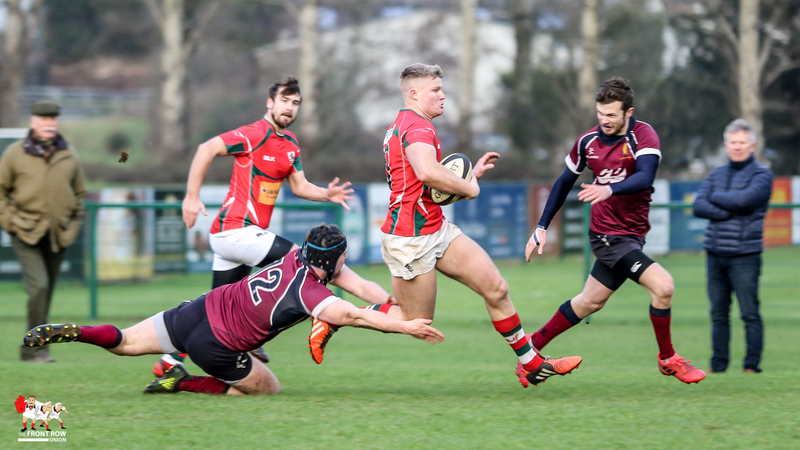 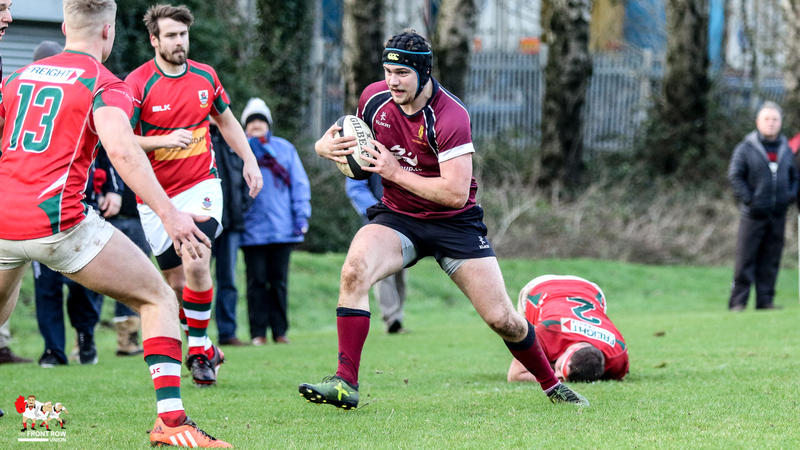 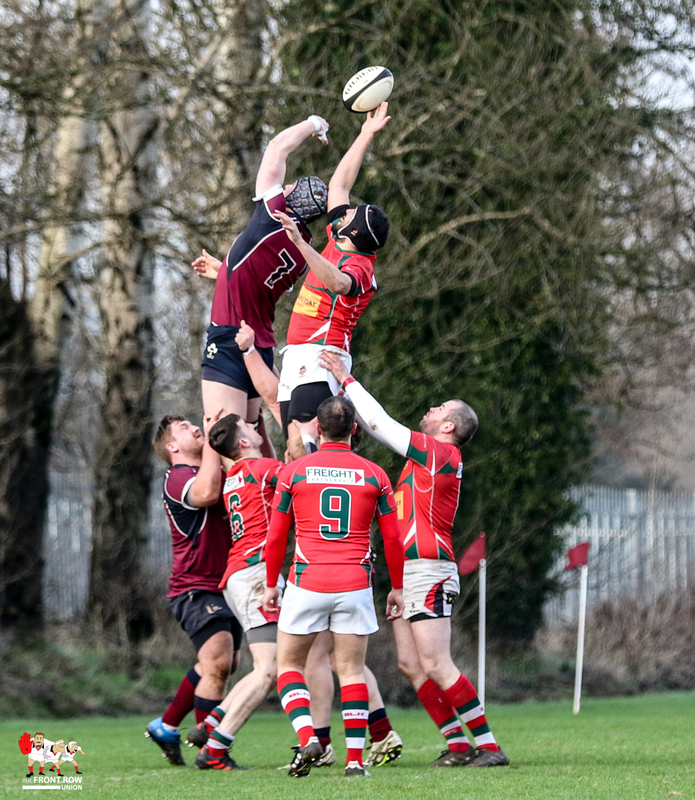 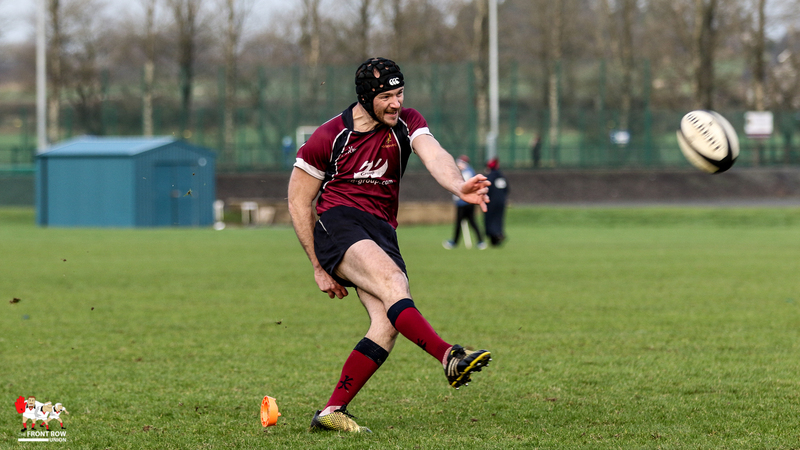 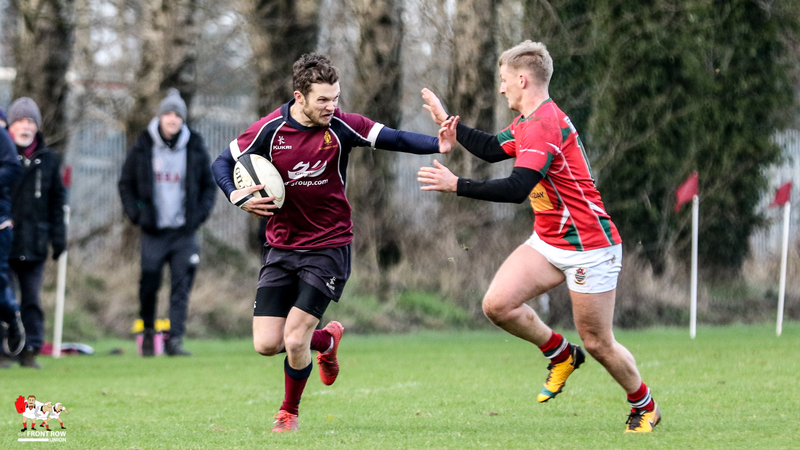 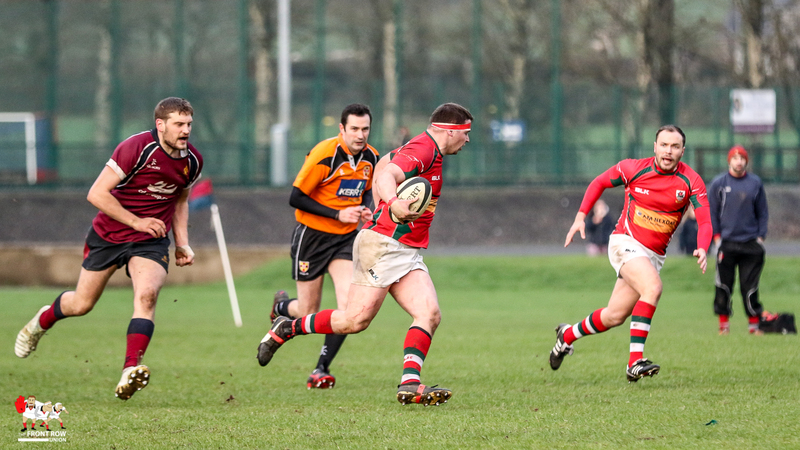 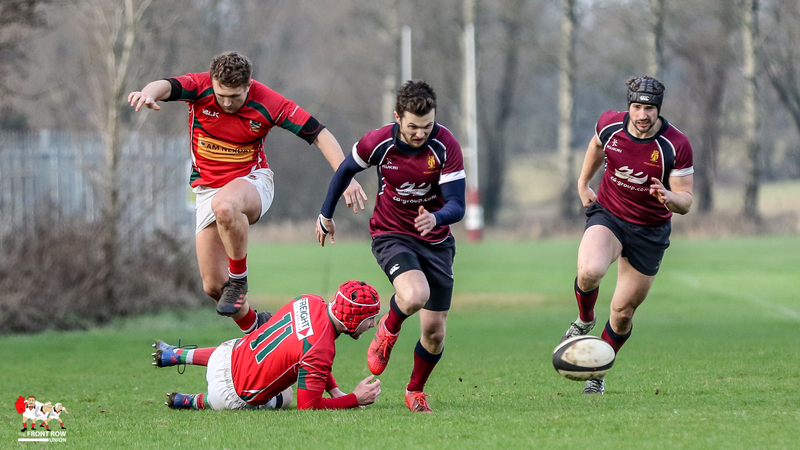 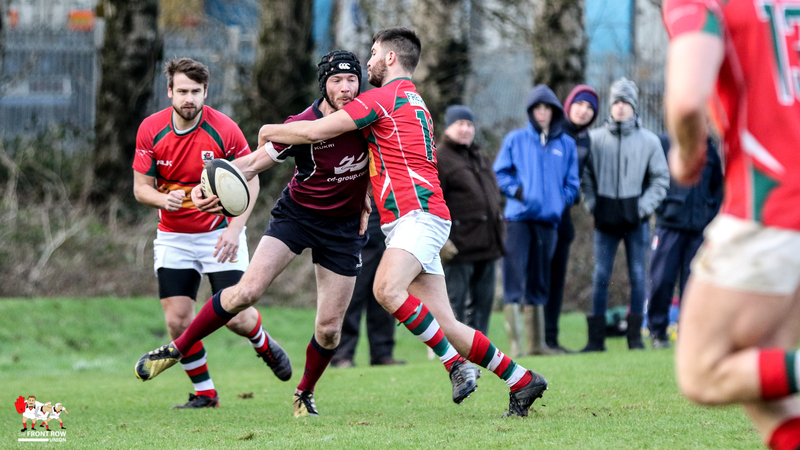 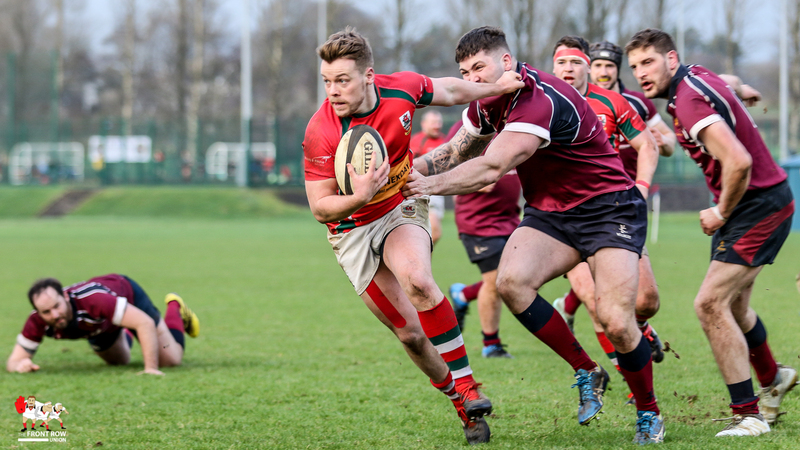 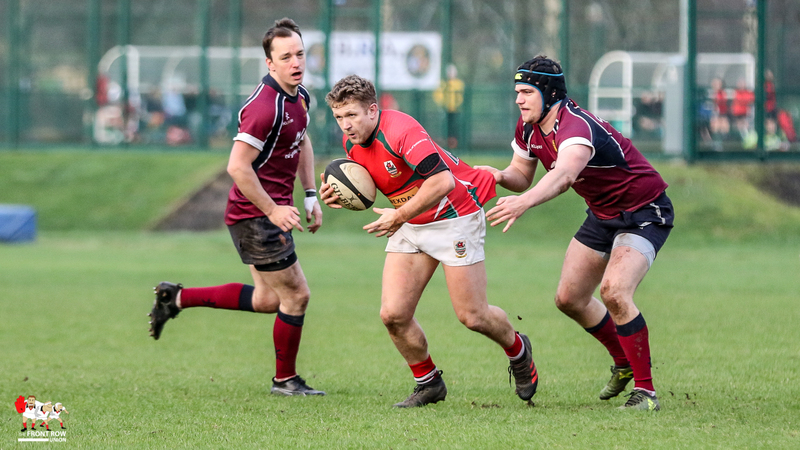 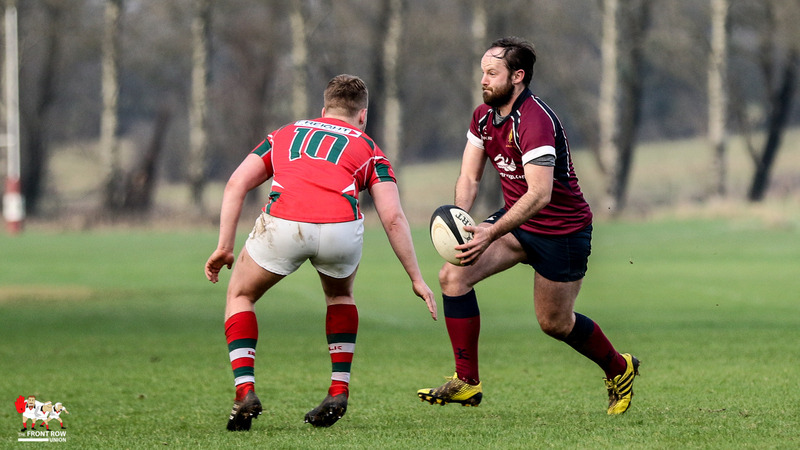 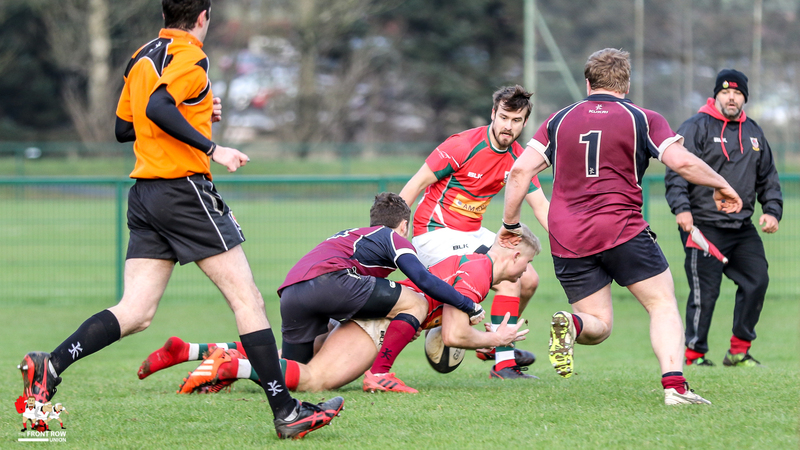 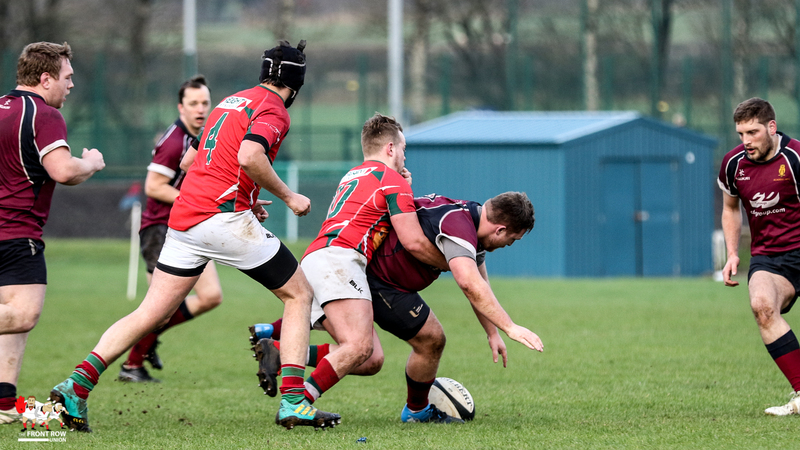 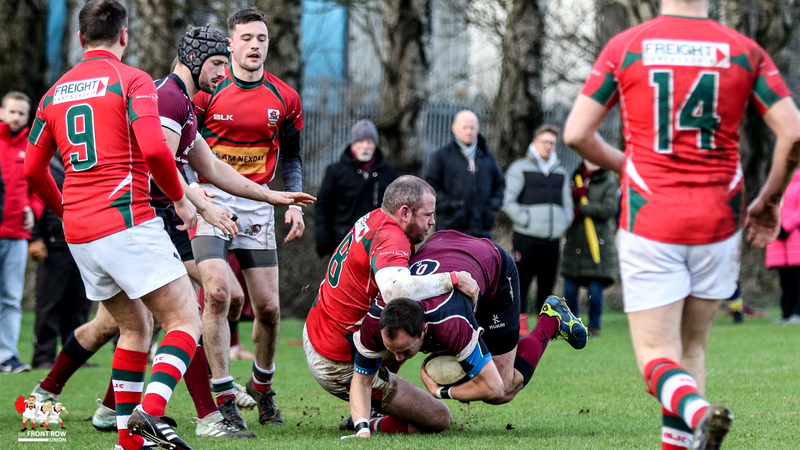 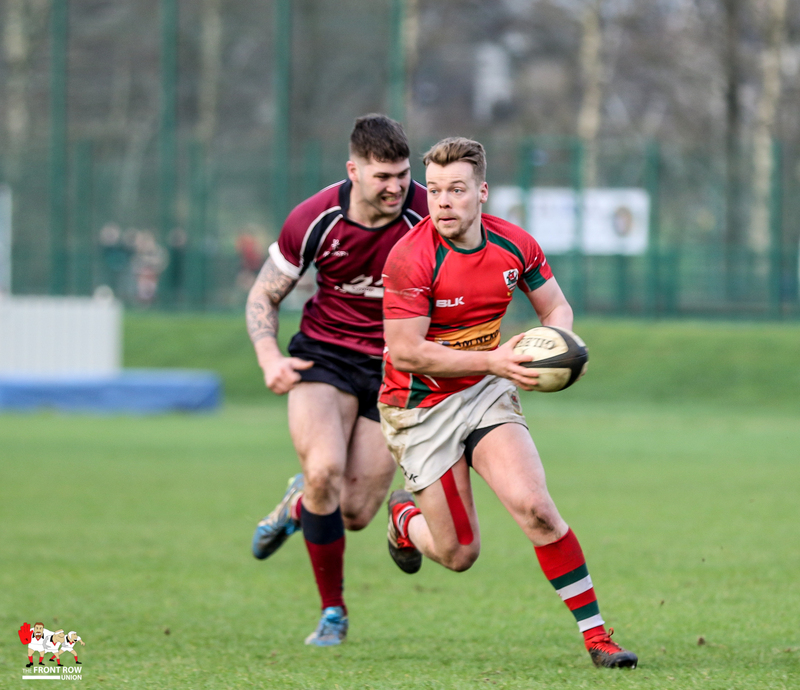 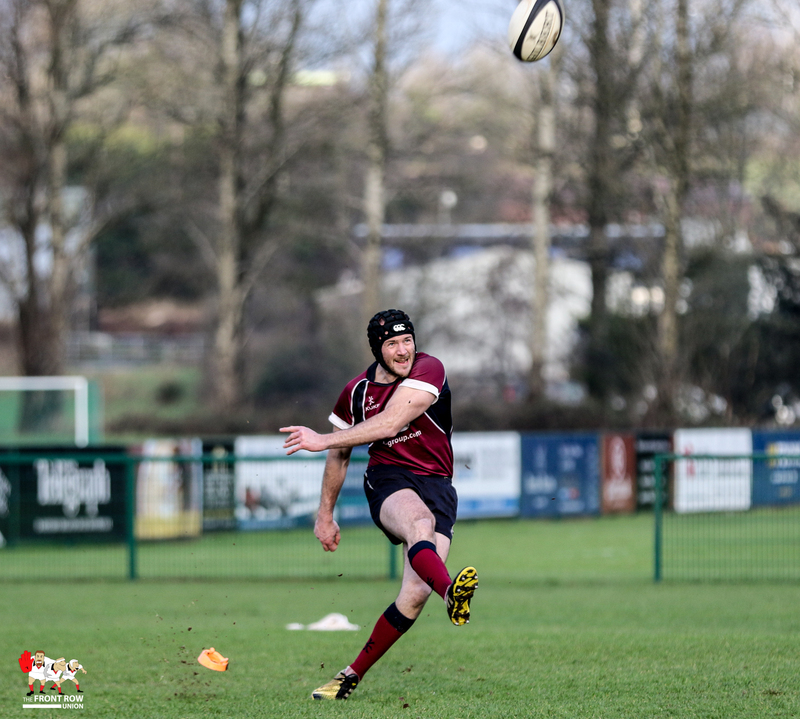 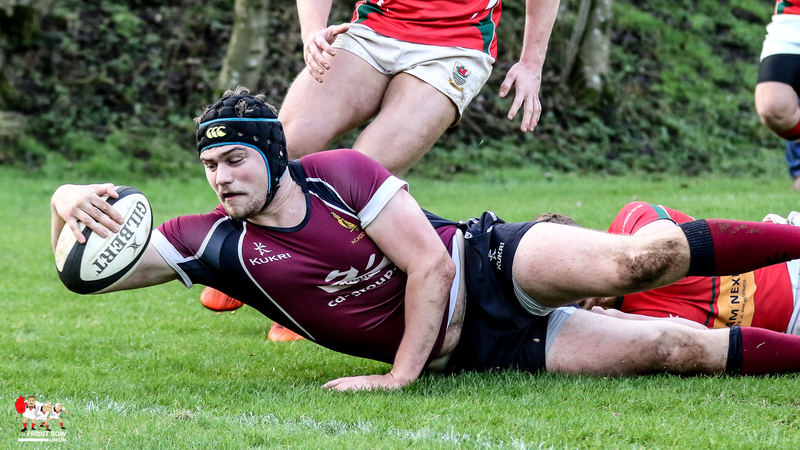 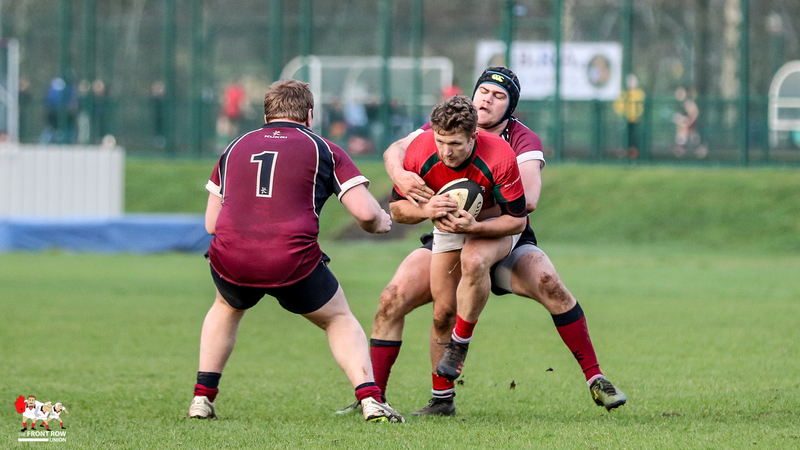 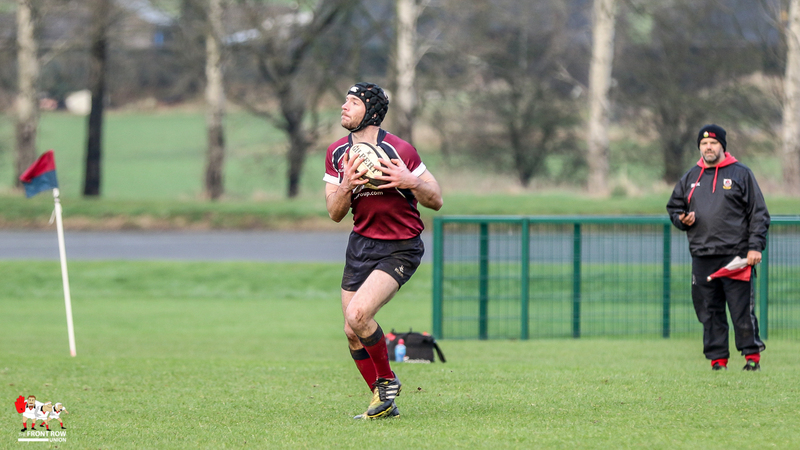 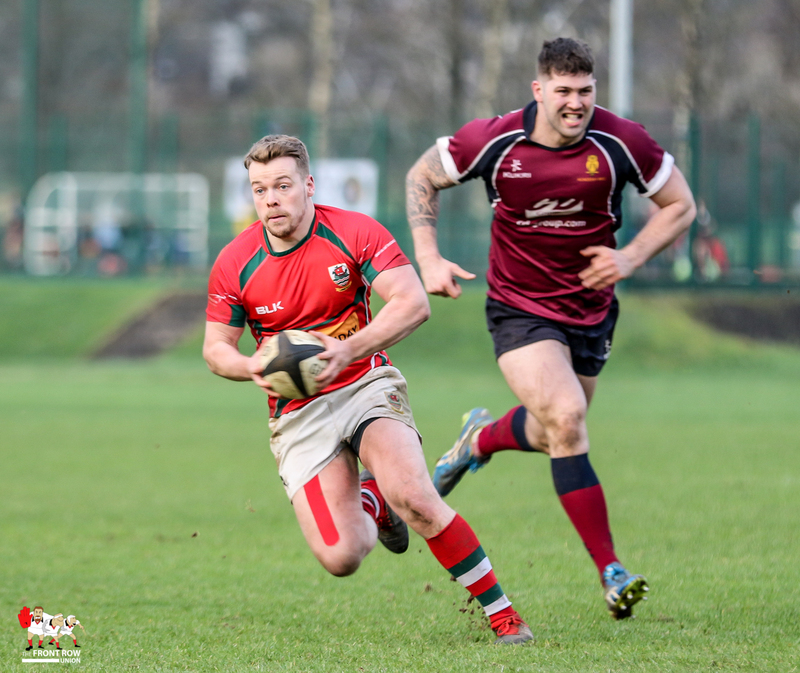 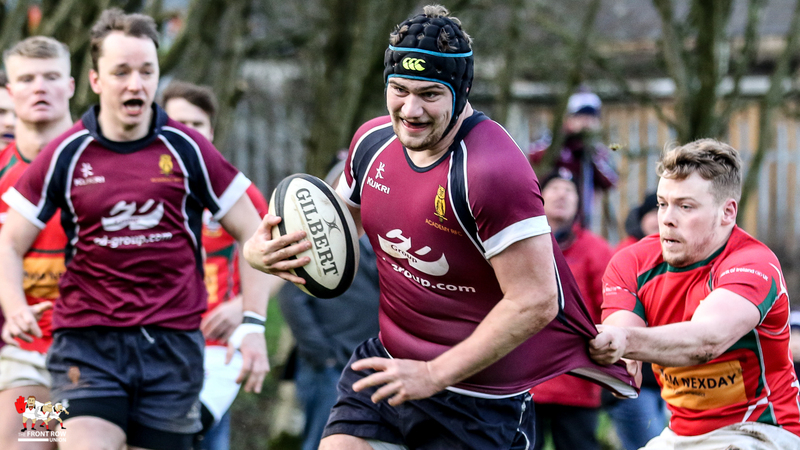 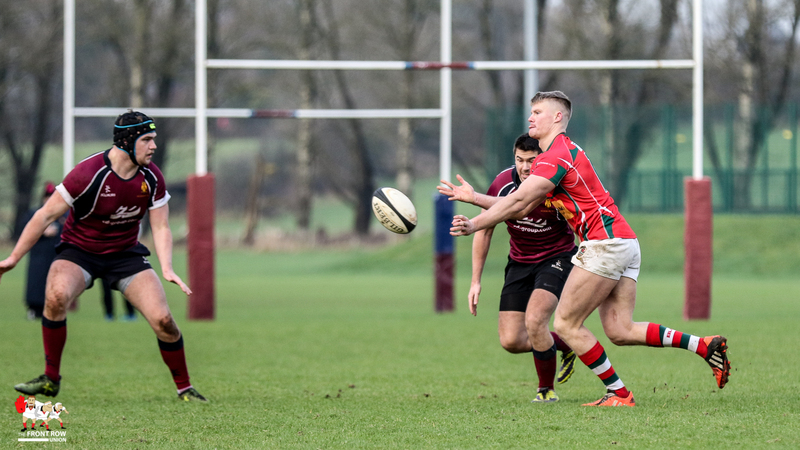 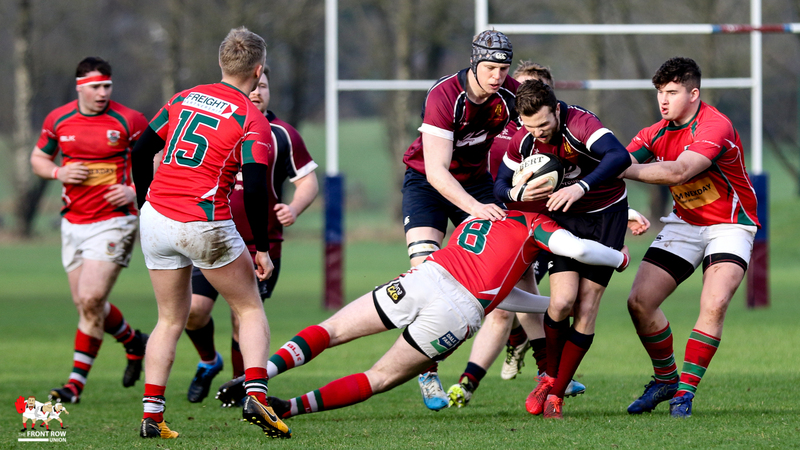 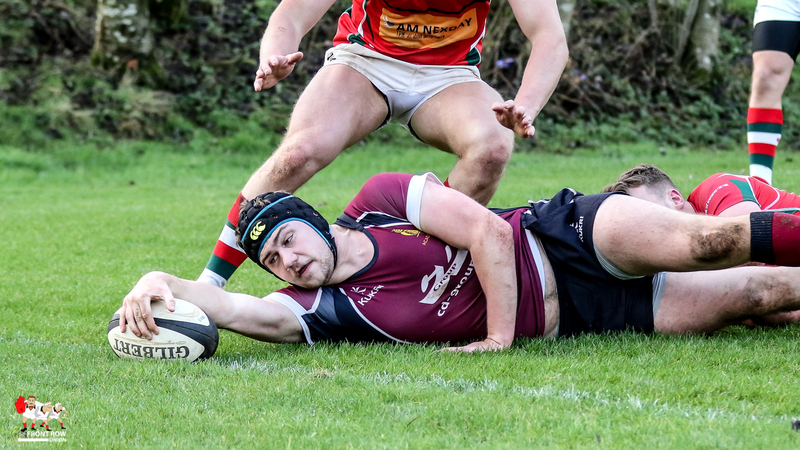 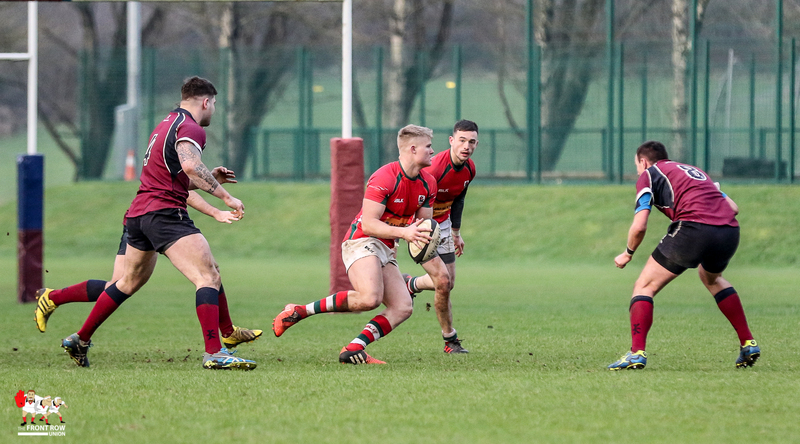 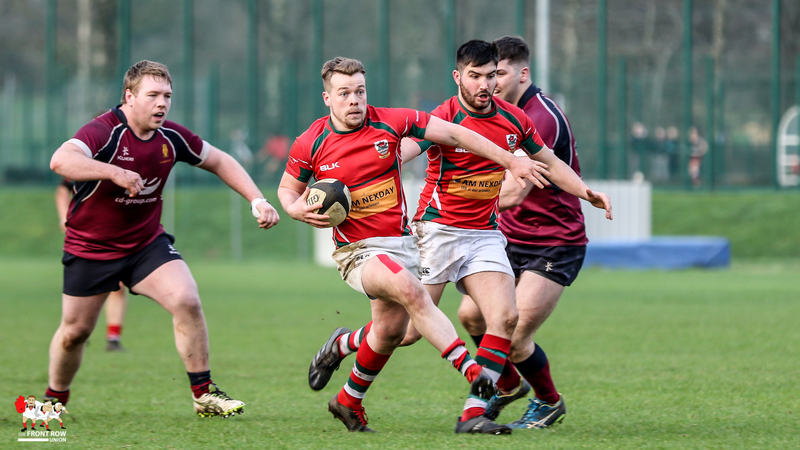 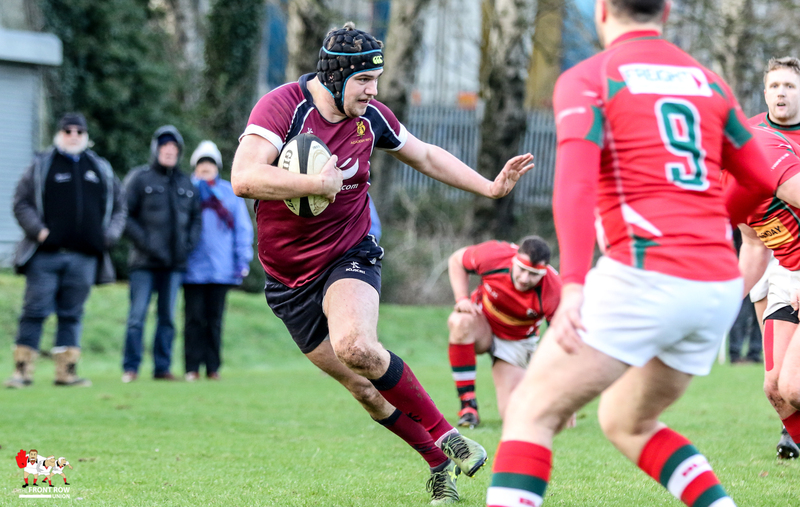 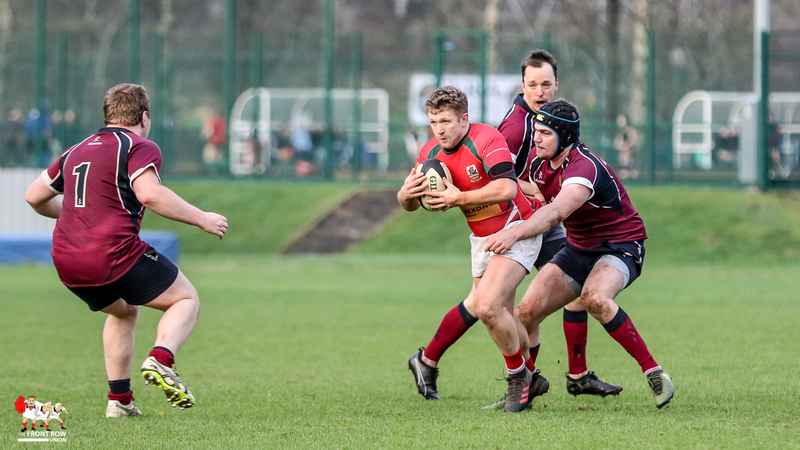 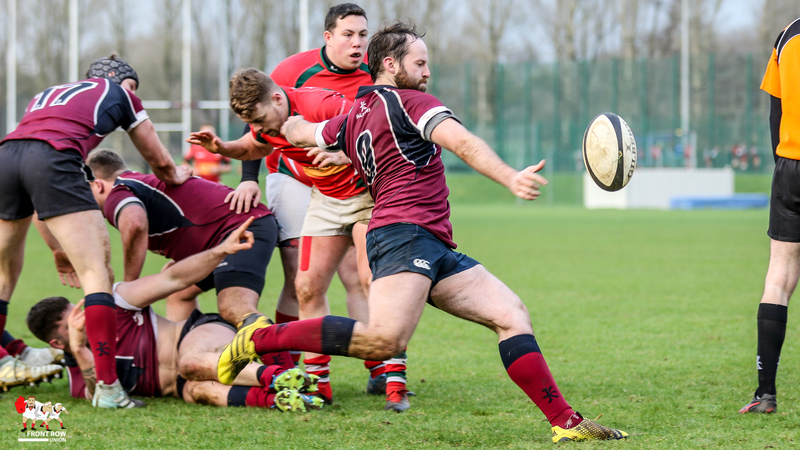 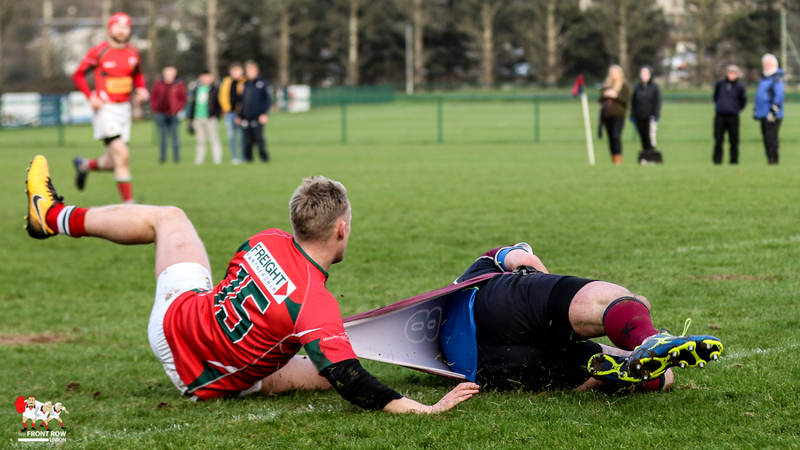 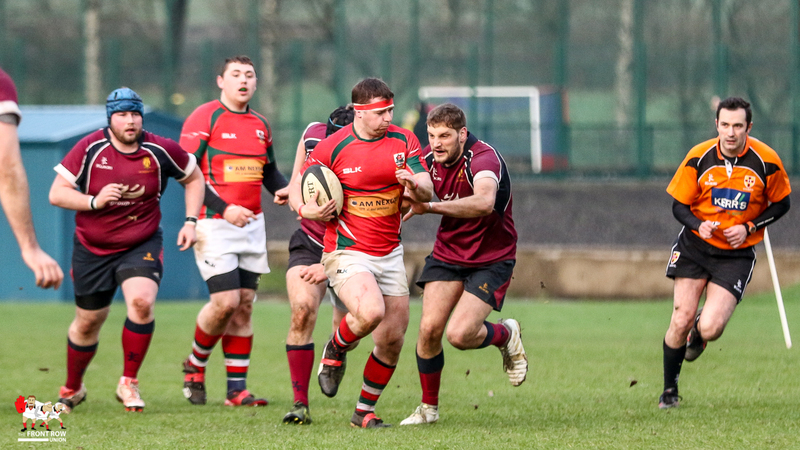 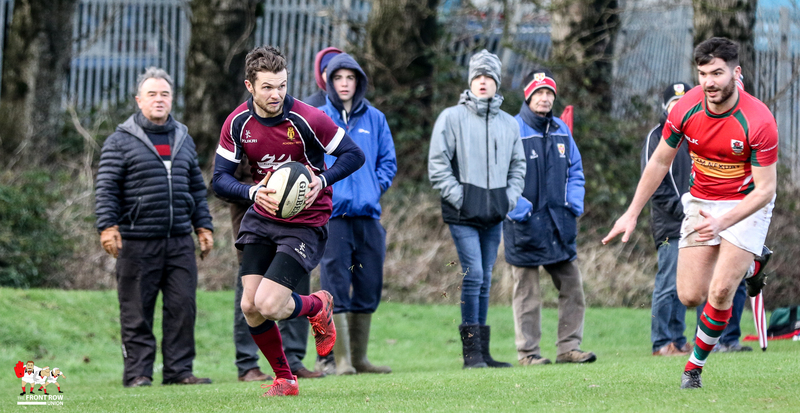 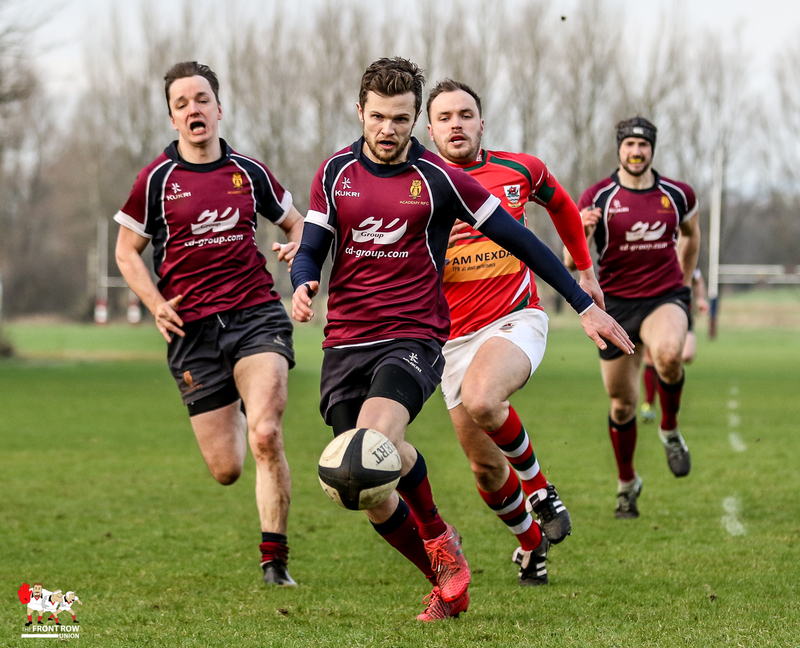 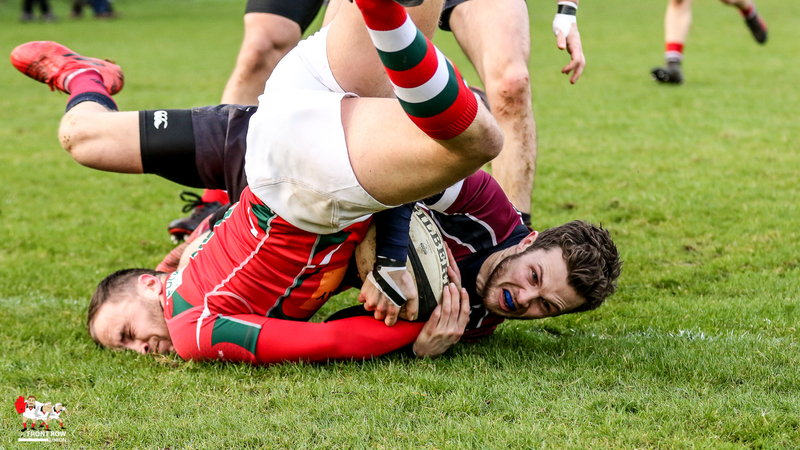 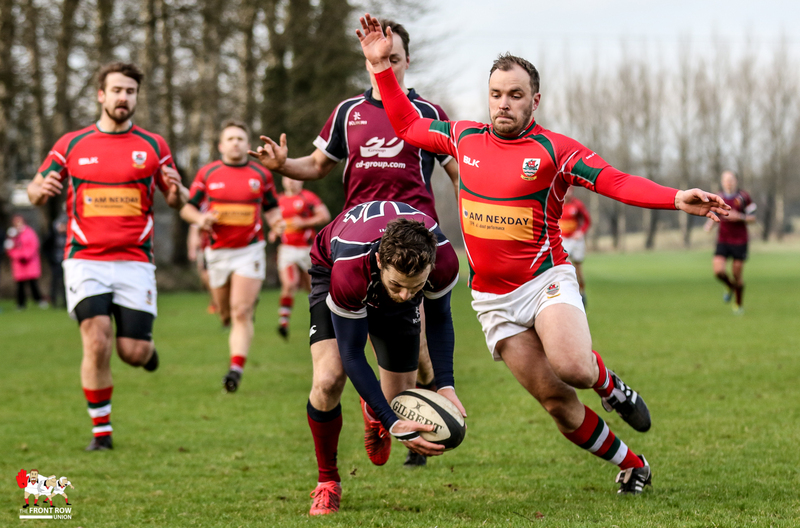 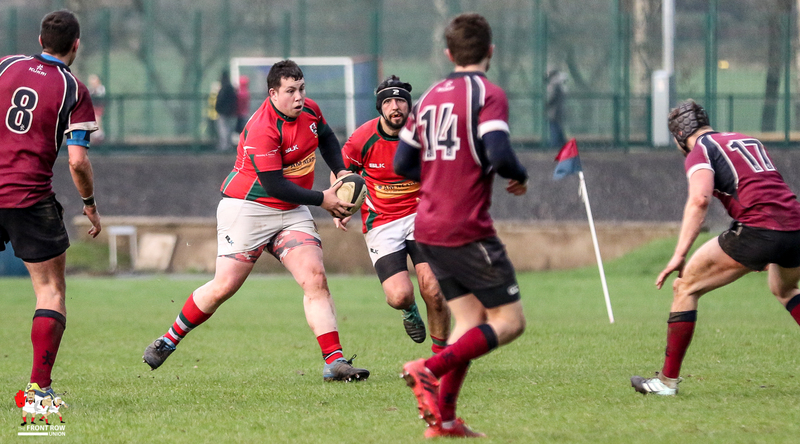 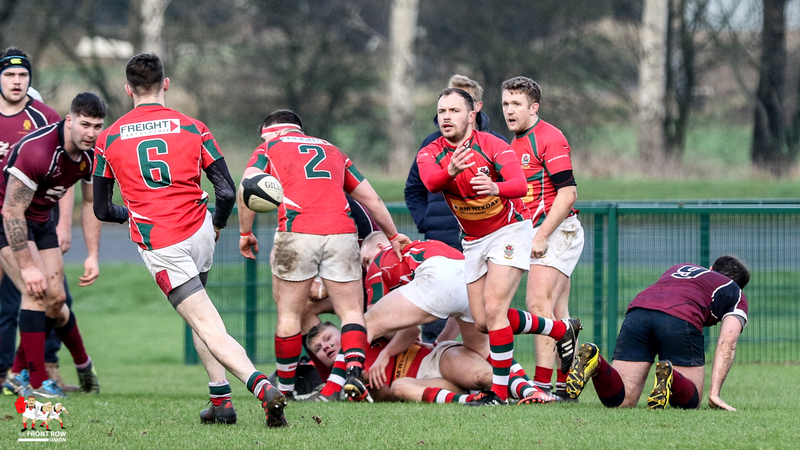 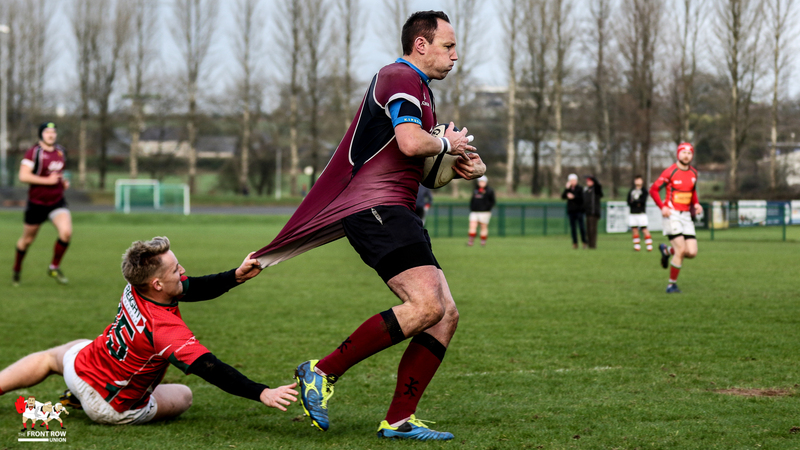 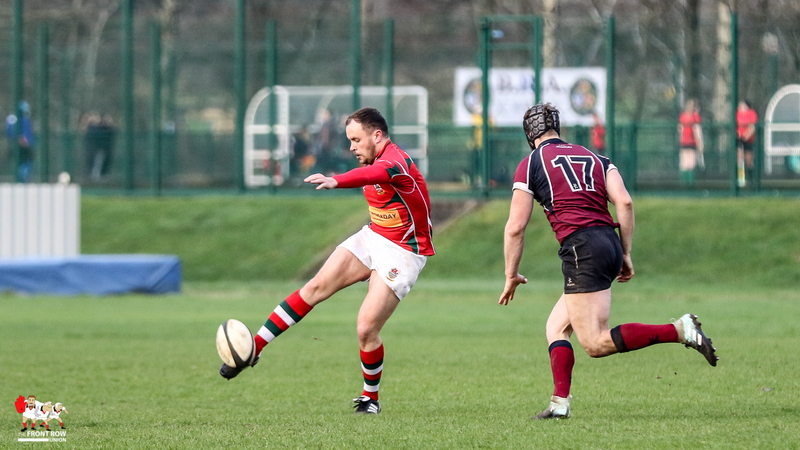 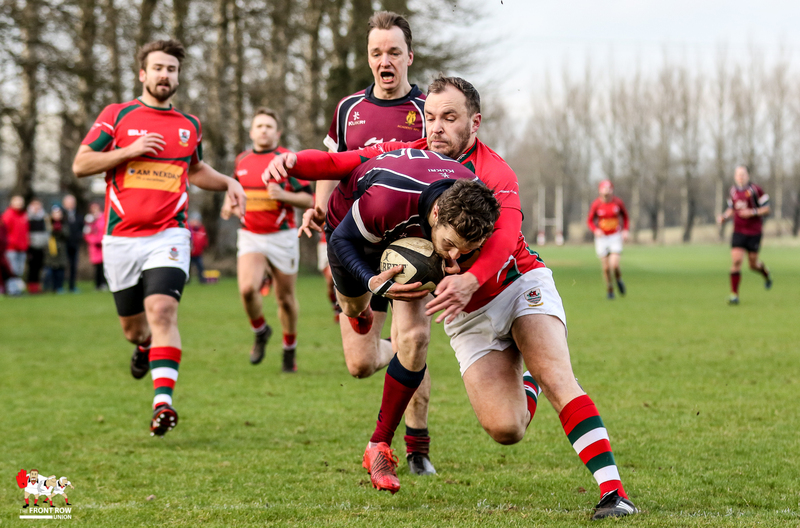 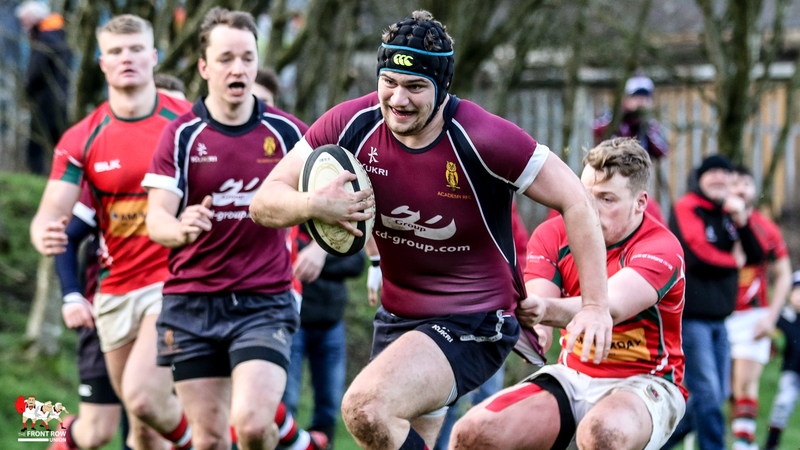 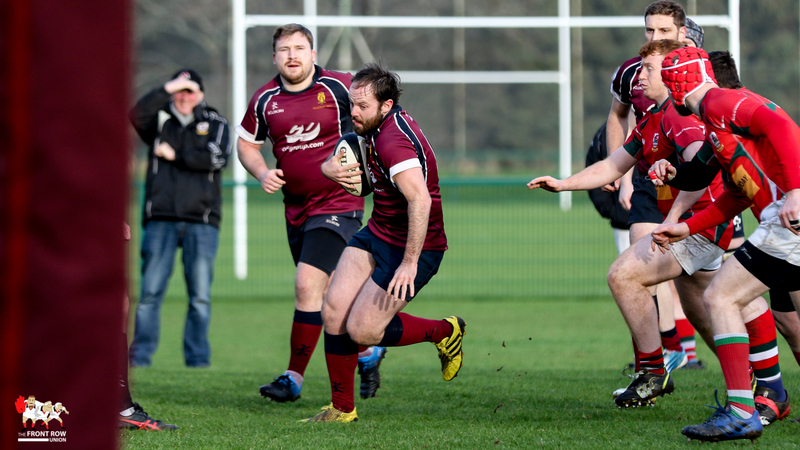 Academy continue their push for promotion from Division 2 of the Ulster Rugby Championship with a convincing win against an out of sorts Larne at Roughfort Road on Saturday afternoon. 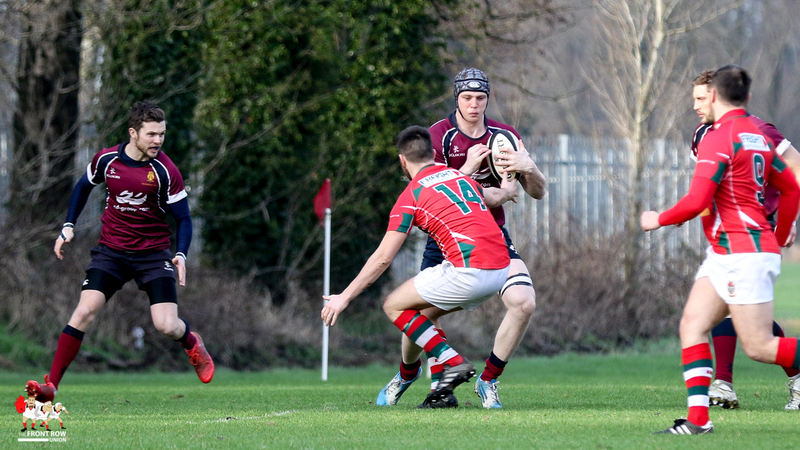 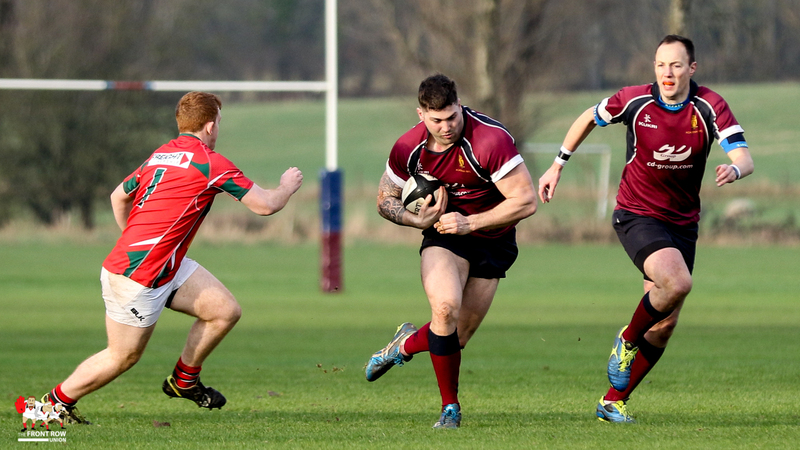 Four first half tries and three conversions saw Academy wrap up the game with a 26 – 0 lead going into the break. 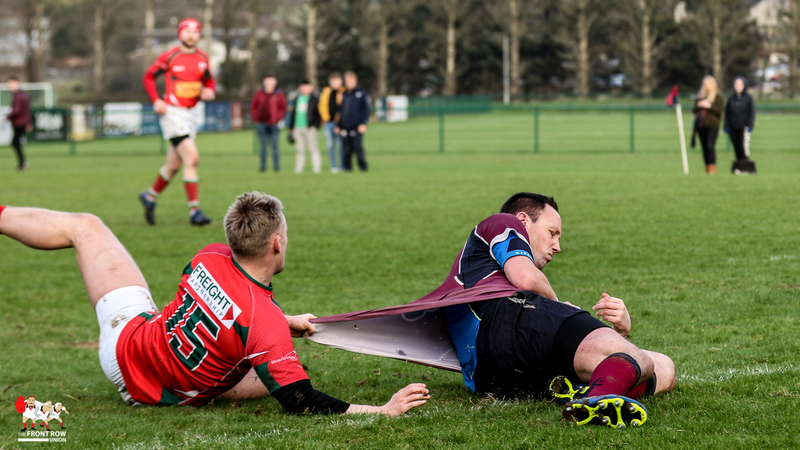 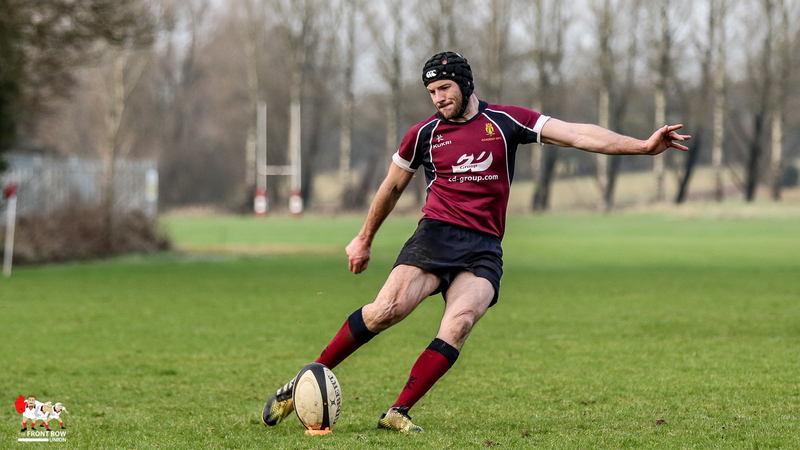 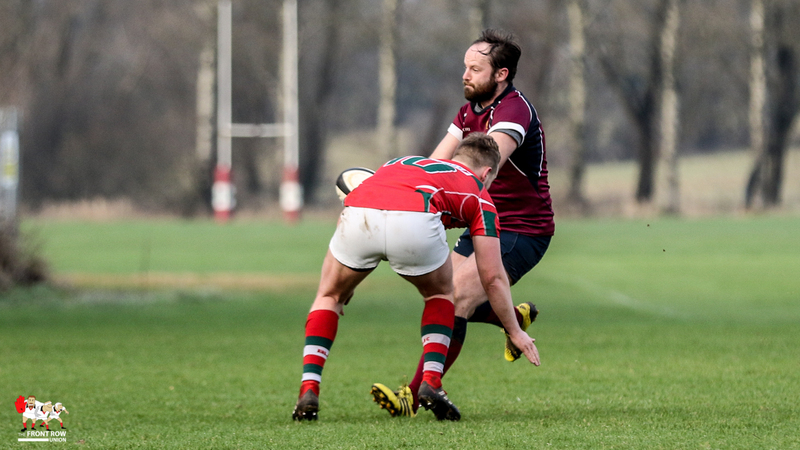 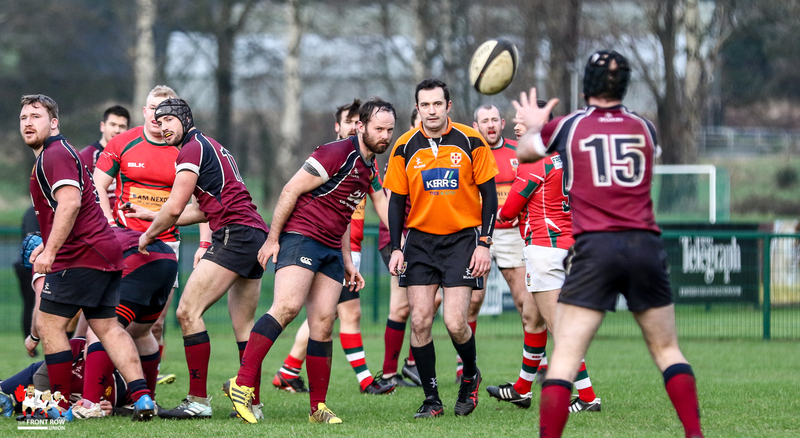 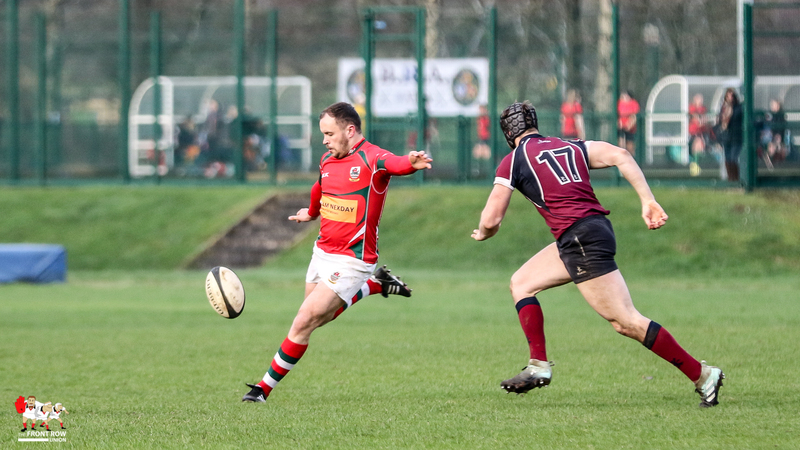 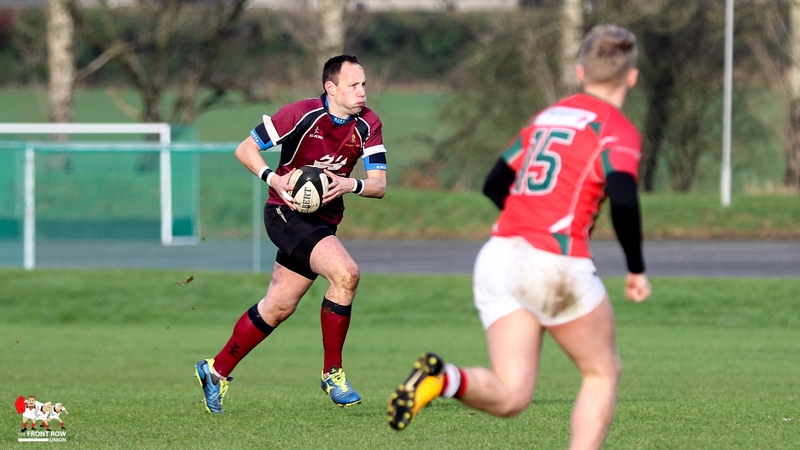 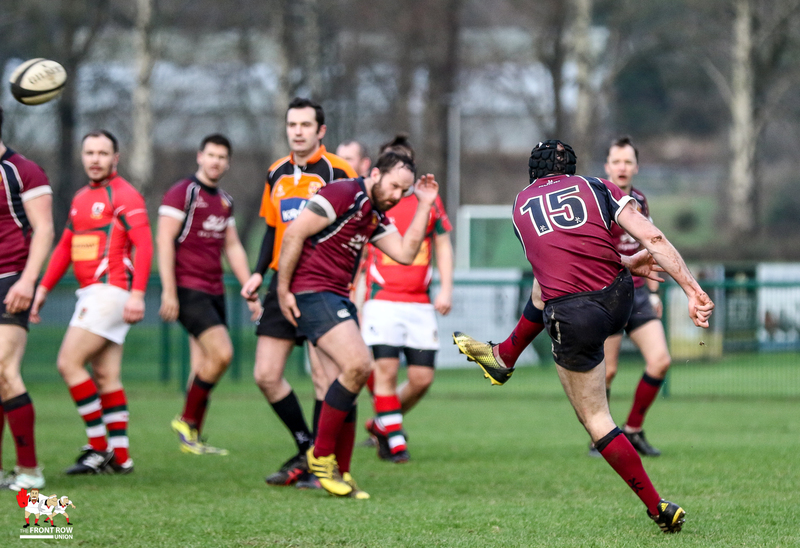 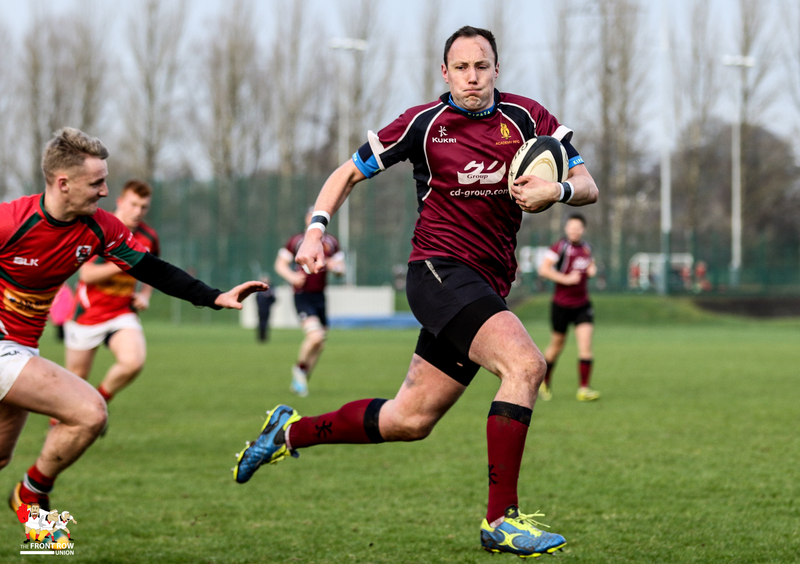 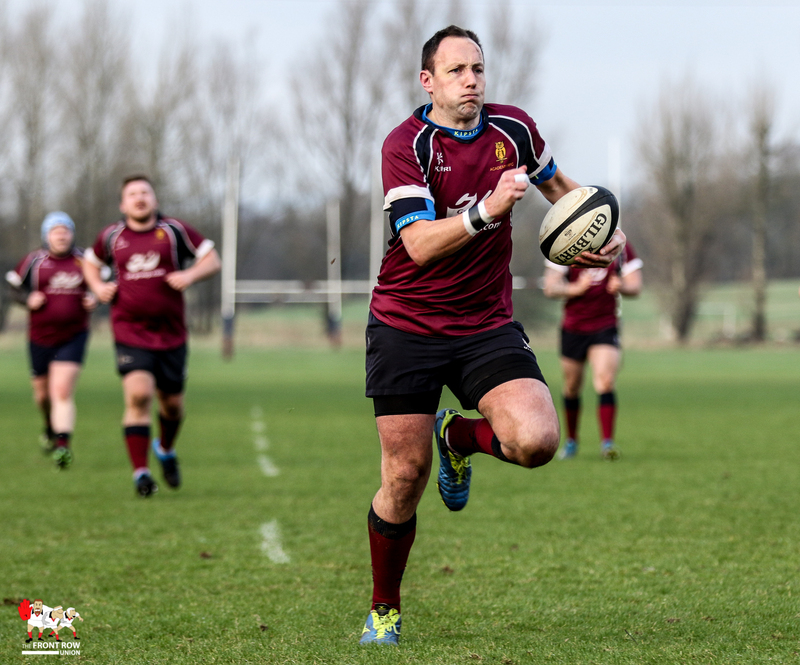 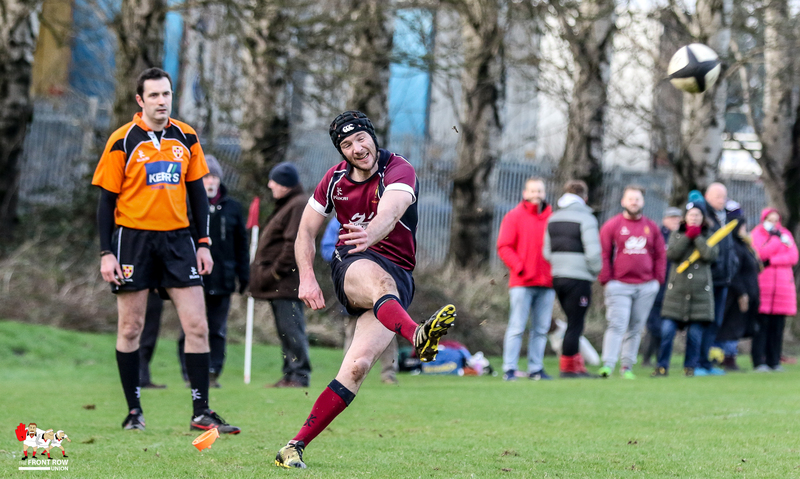 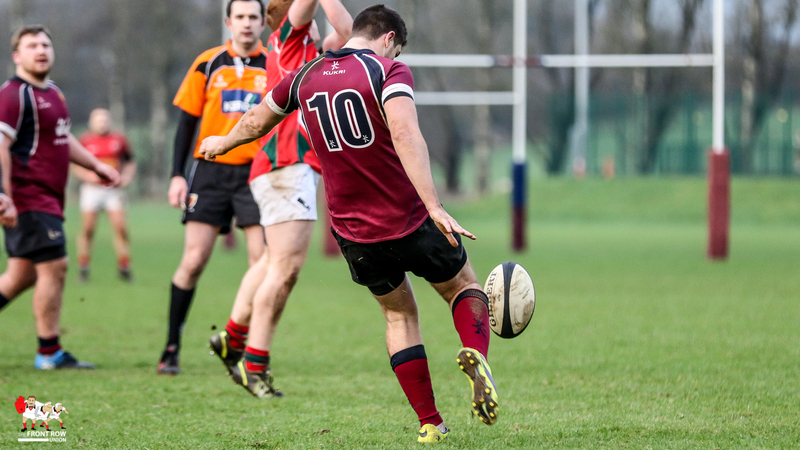 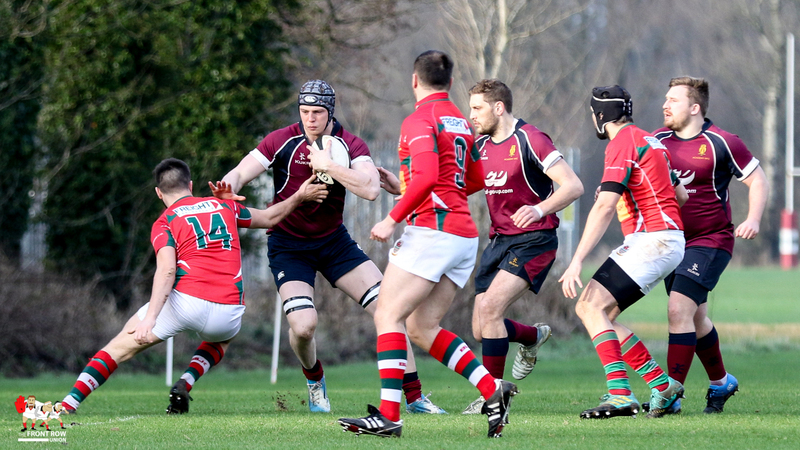 David Kenny, Keith Dobbin, Stewart Martin and Simon Beattie all crossed with Chris Cooper adding the conversions. 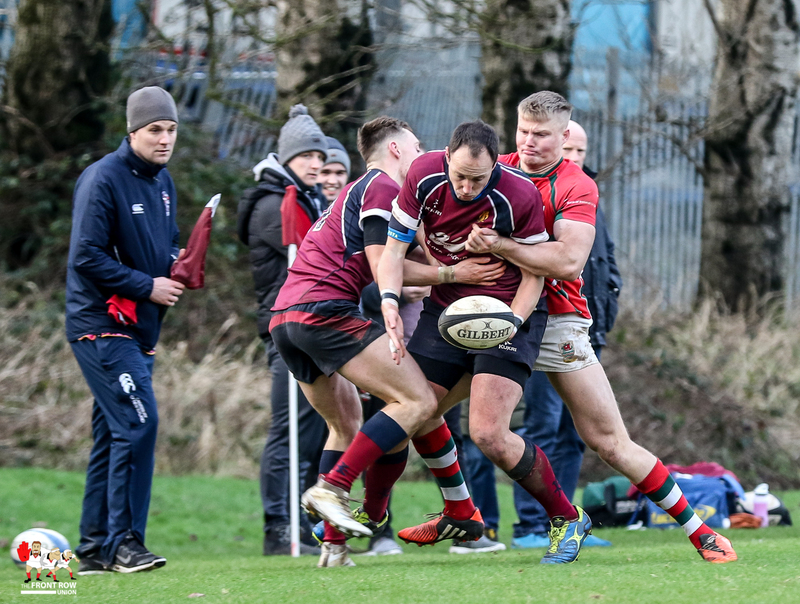 Larne were more competitive in the second half but their final passes tended to go astray and Academy’s dominant scrum had the visitors on the back foot for the bulk of the game. 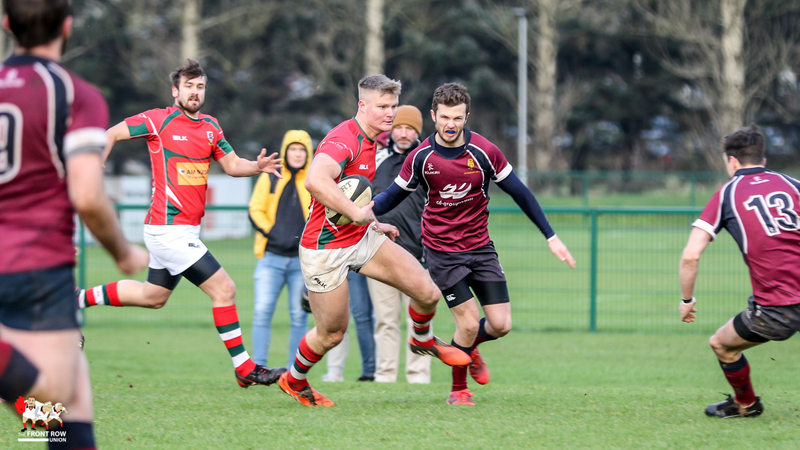 Chris Nash, Chris Cooper and Jamie Wilson all crossed in the second half with Cooper converting two to complete the rout!